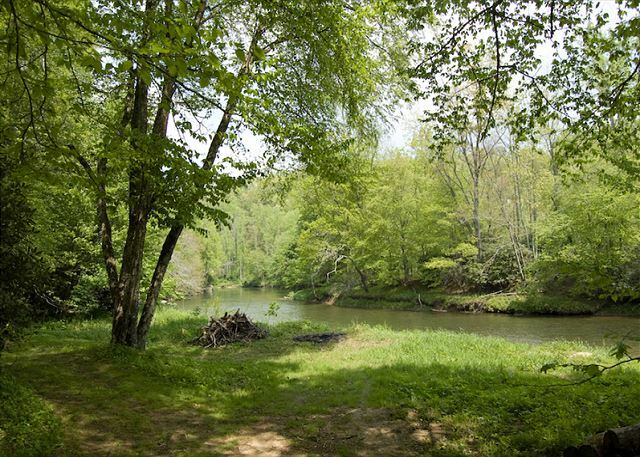 Where is West Jefferson, NC? 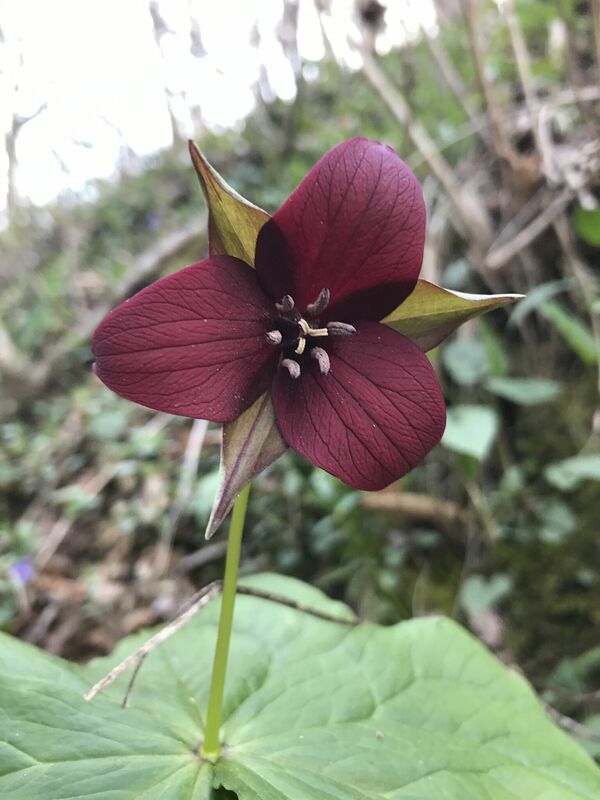 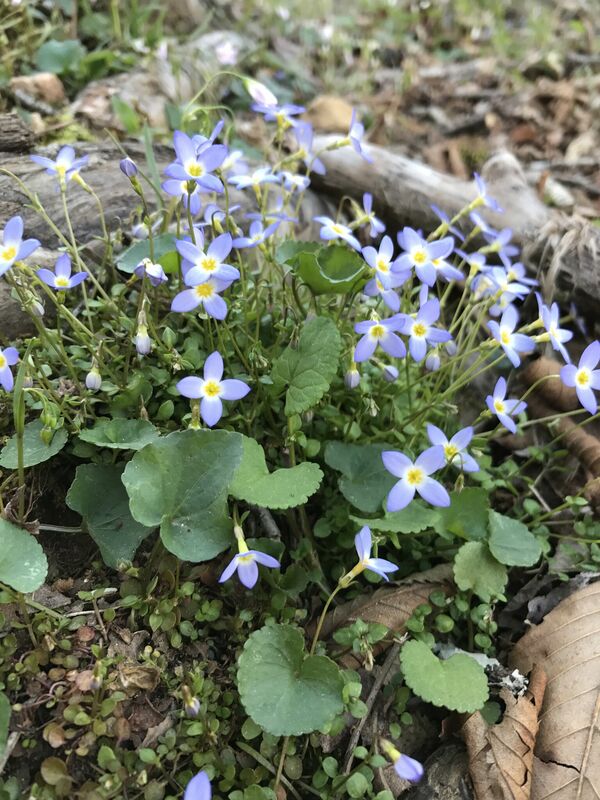 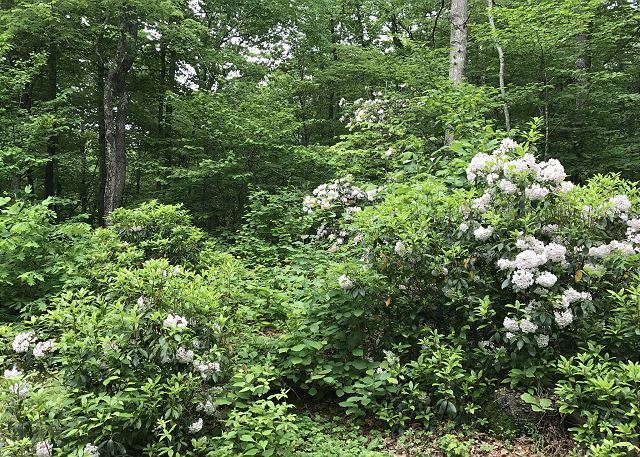 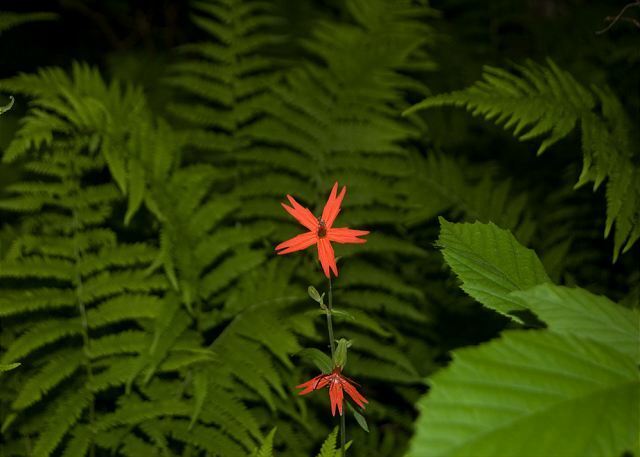 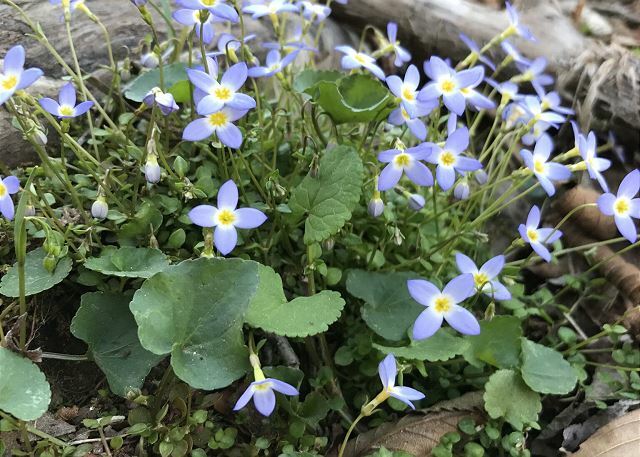 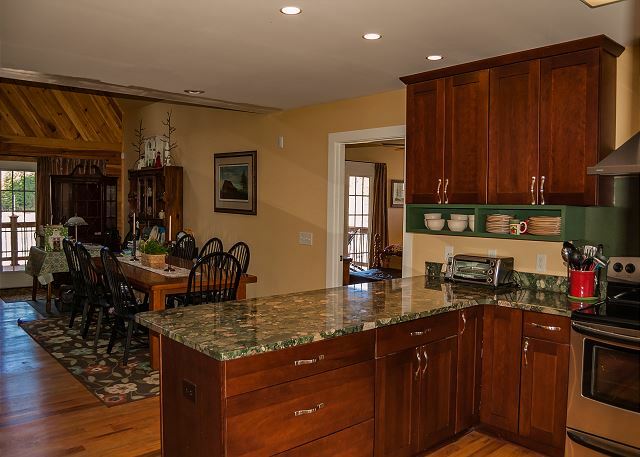 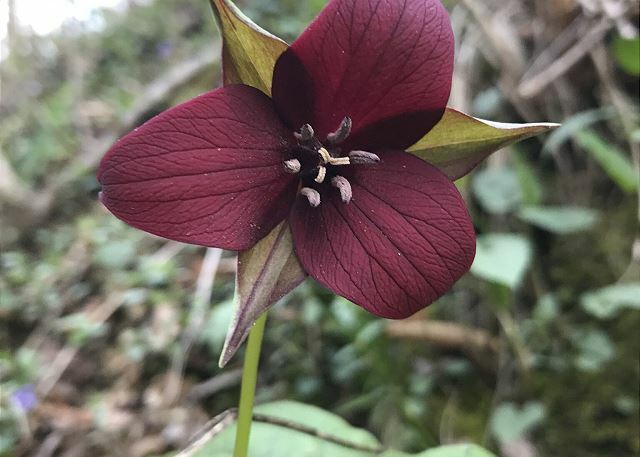 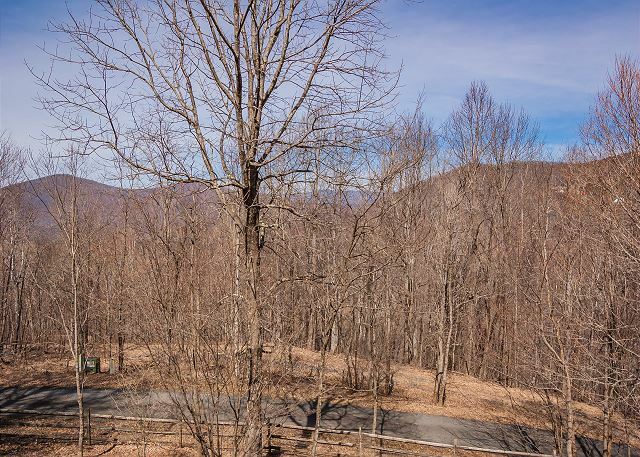 West Jefferson is situated in the Appalachian Mountain chain (specifically in the Blue Ridge), in a valley between Mount Jefferson (to the east) and Paddy Mountain (to the west). 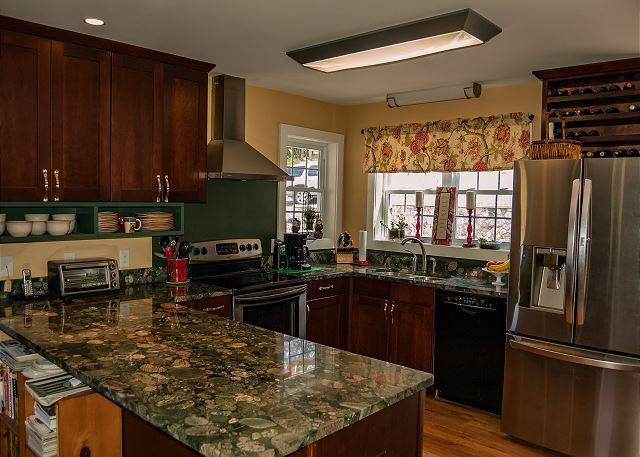 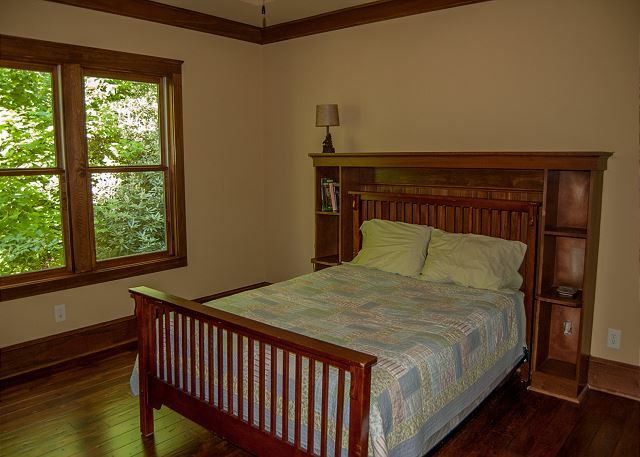 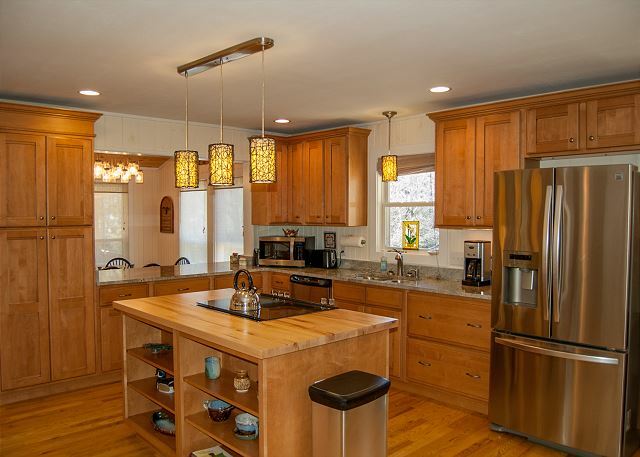 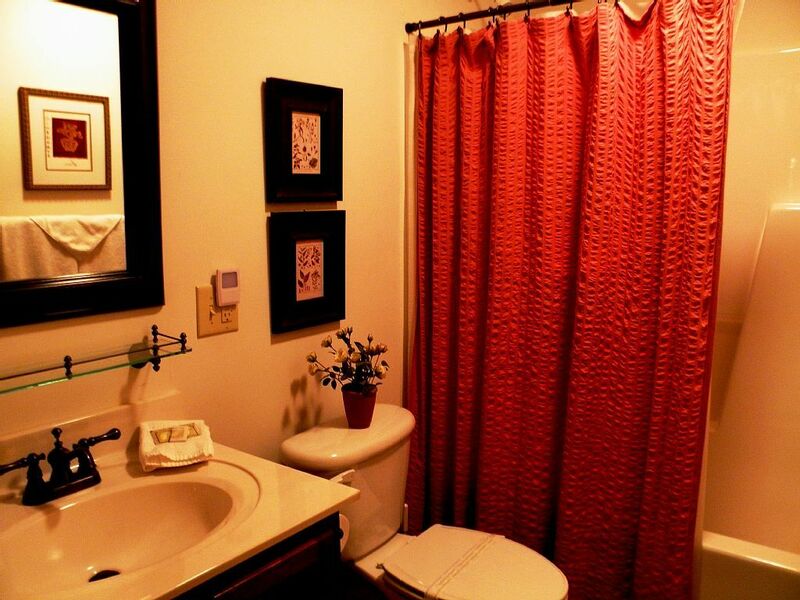 Until the early 2000s, West Jefferson was a secret kept by those who lived or owned property here. 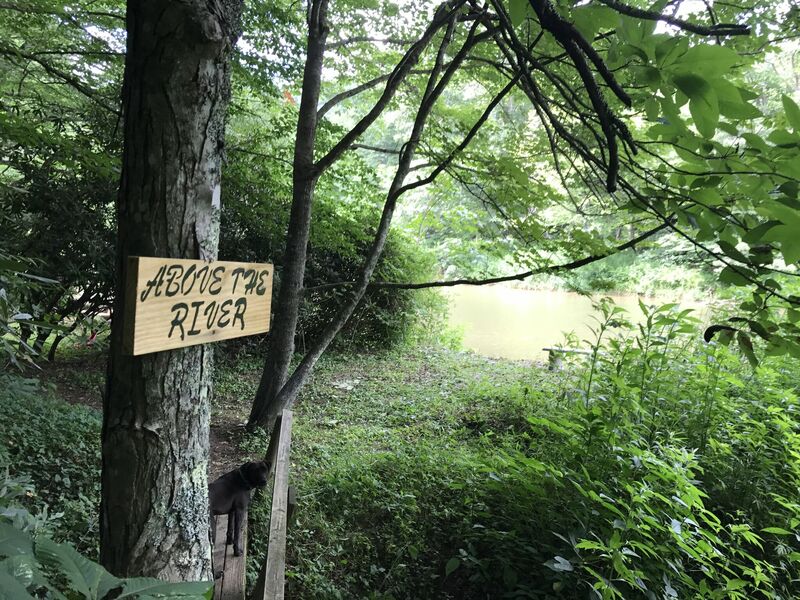 The secret’s out now! 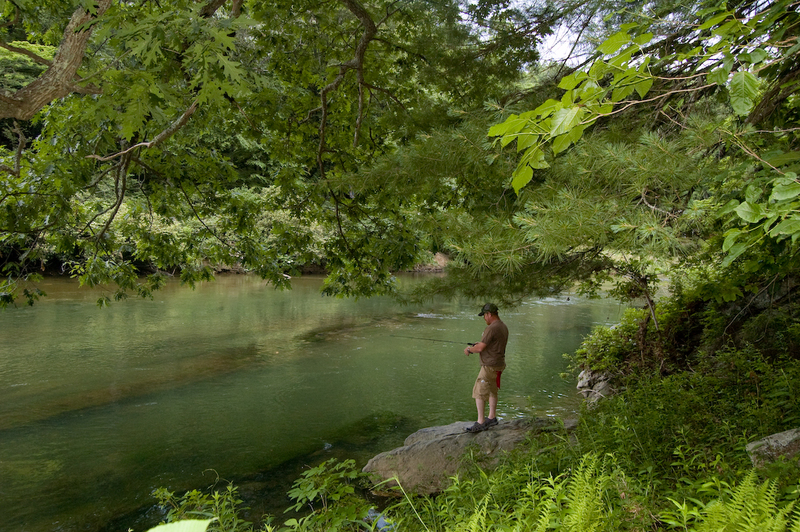 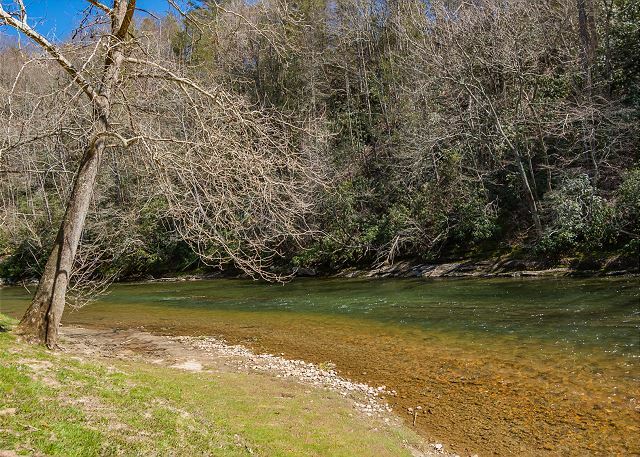 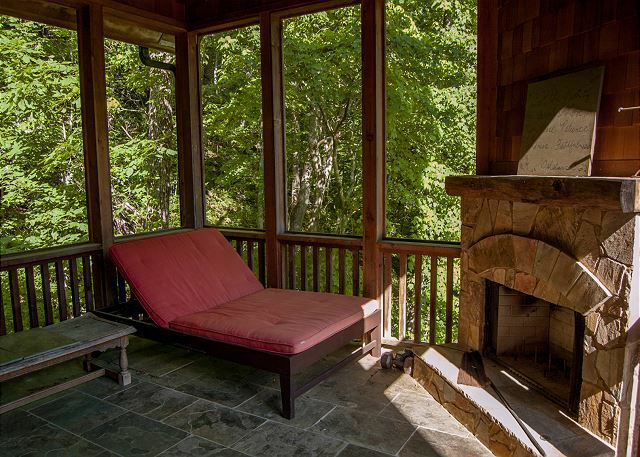 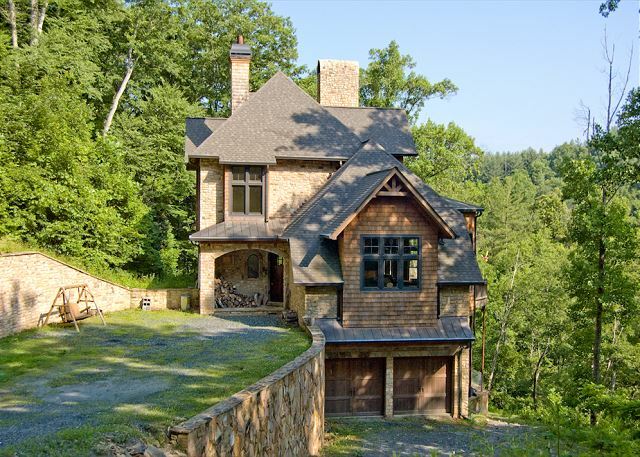 West Jefferson and the Ashe County area are now a favorite North Carolina mountain destination. 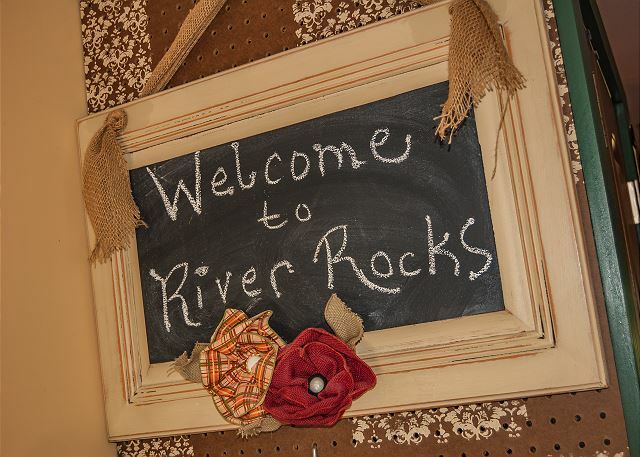 We’re the happening place to be, and the community has risen to meet the challenge. Shops, restaurants, galleries and festivals fill the demand for the unusual, the tasty, the beautiful, the adventurous and the fun. 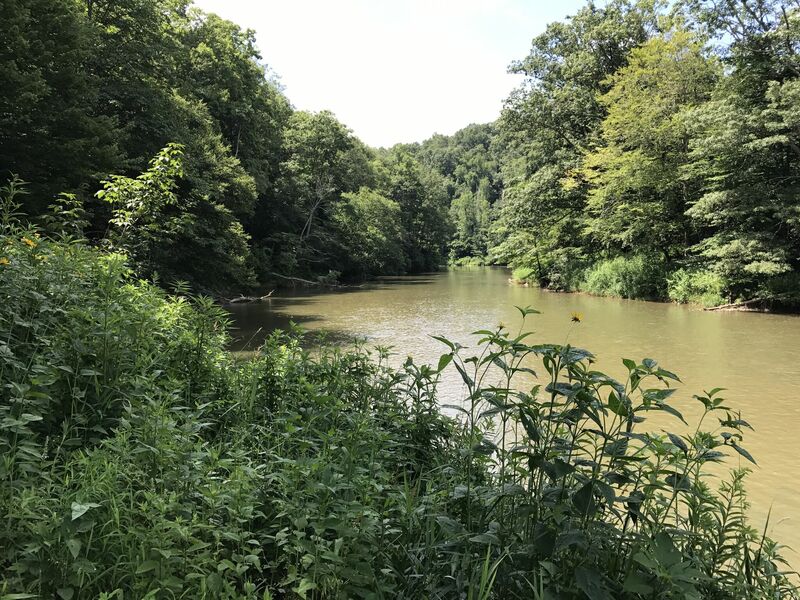 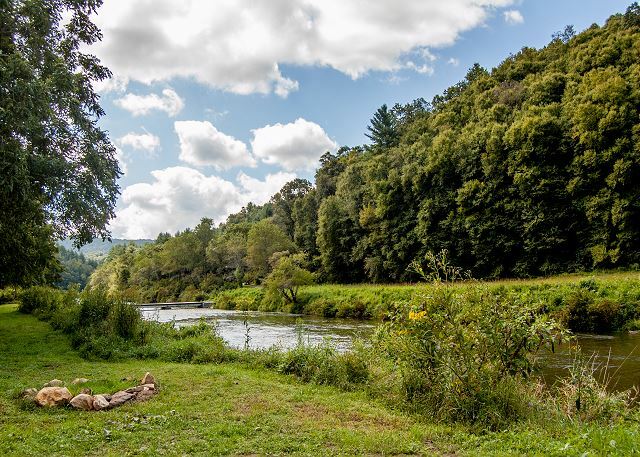 And of course, there’s a plethora of eye-popping natural beauty to enjoy, whether you're strolling, hiking or floating down the New River. The State of North Carolina developed a downtown streetscape plan in West Jefferson, and the Town installed public restrooms and parking. 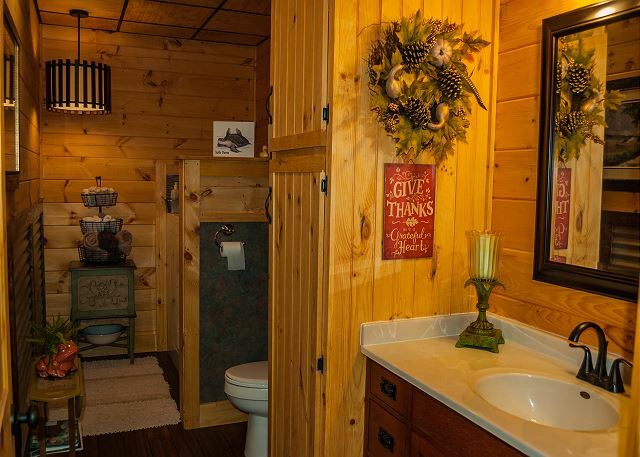 And yet, with all that, West Jefferson has managed to retain the quaint, authentic, small town country living experience. 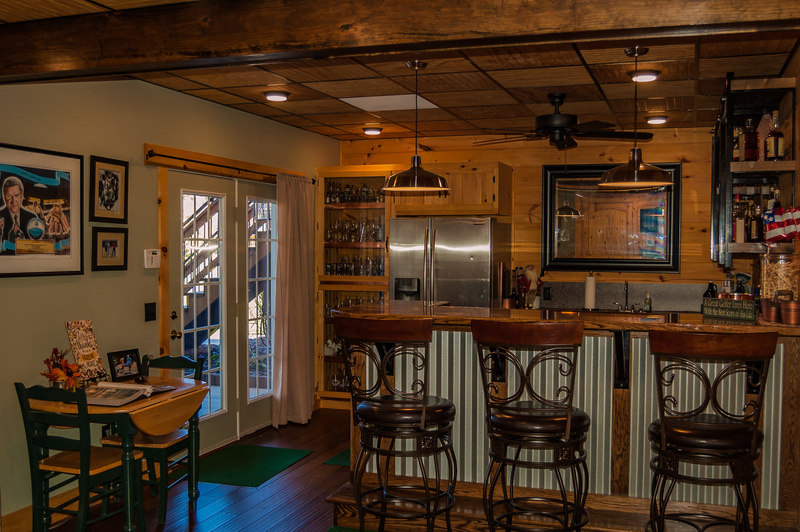 For dinner, visit Boondocks for a home-brewed beer, or enjoy an outdoor meal with music at The Hotel Tavern. 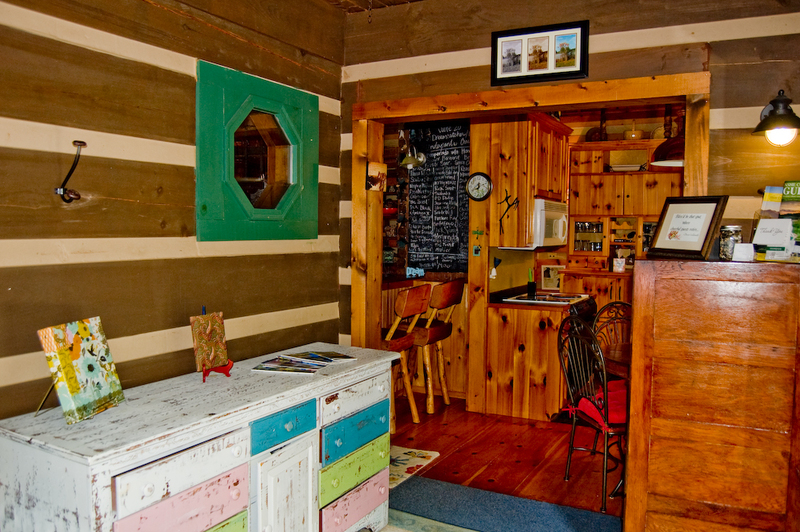 For lunch, taste the homemade delectables at Sweet ‘n Savory, sitting next to folks who live and work here. 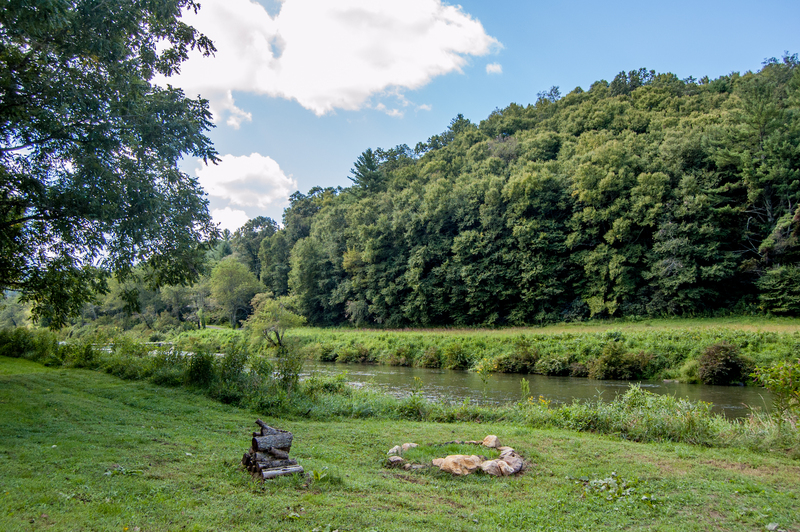 There’s nothing contrived about West Jefferson. 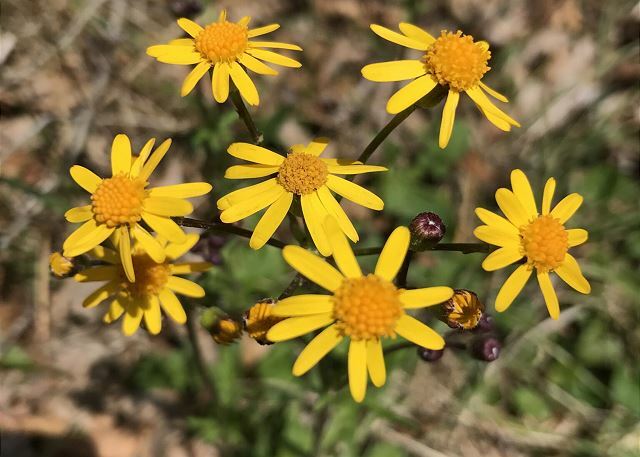 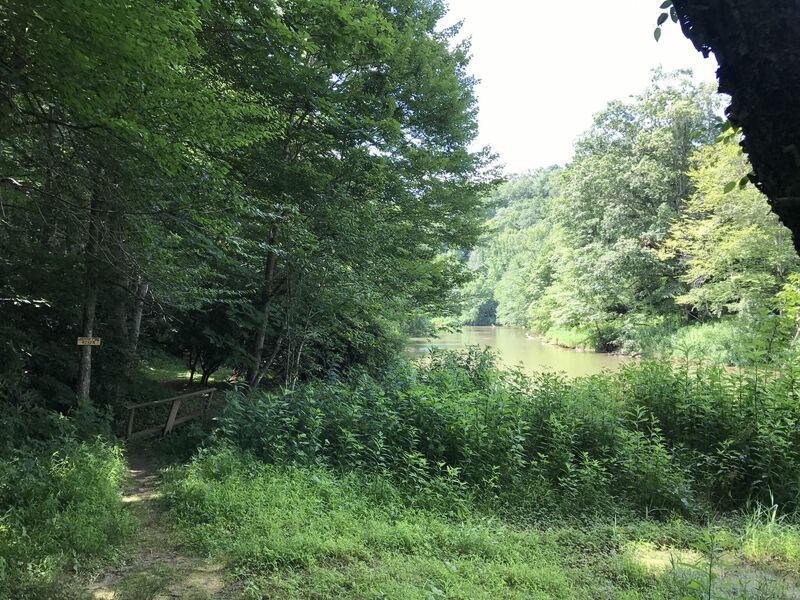 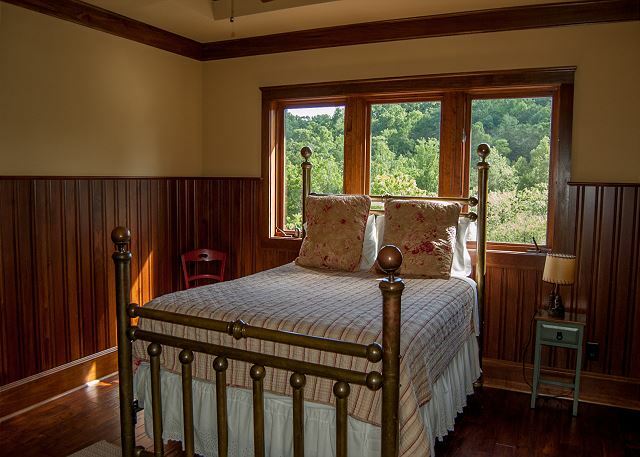 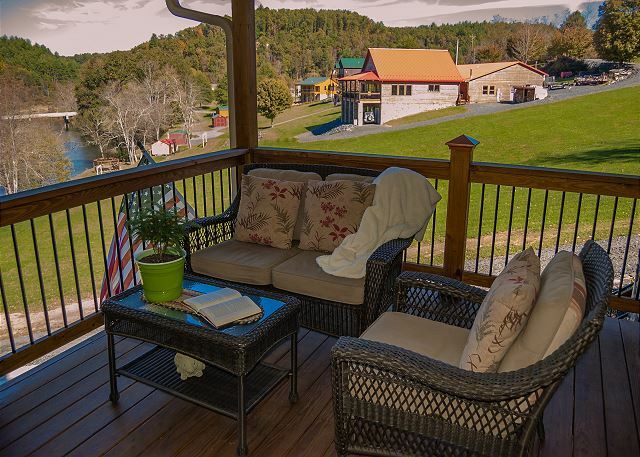 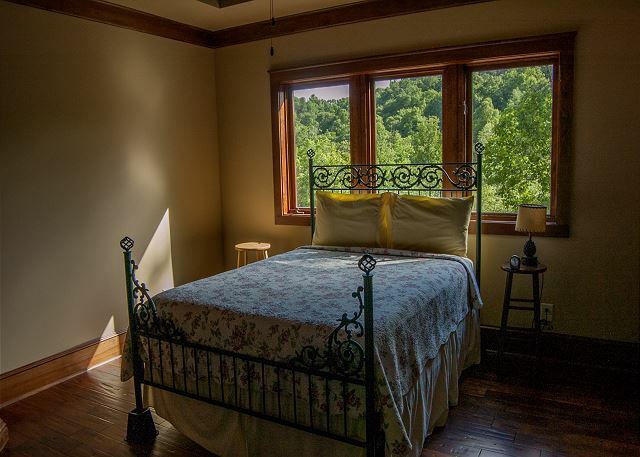 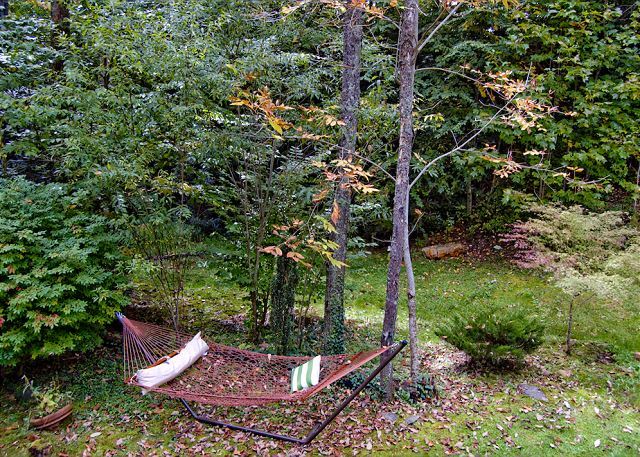 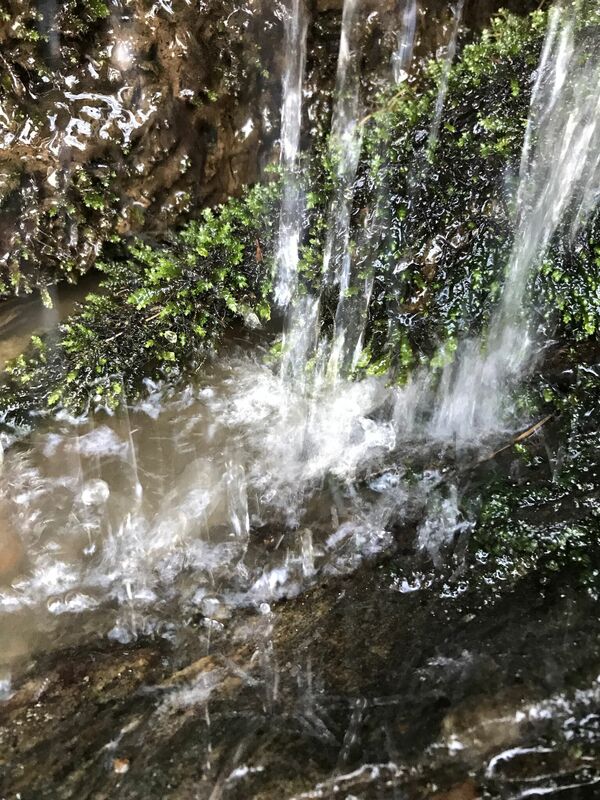 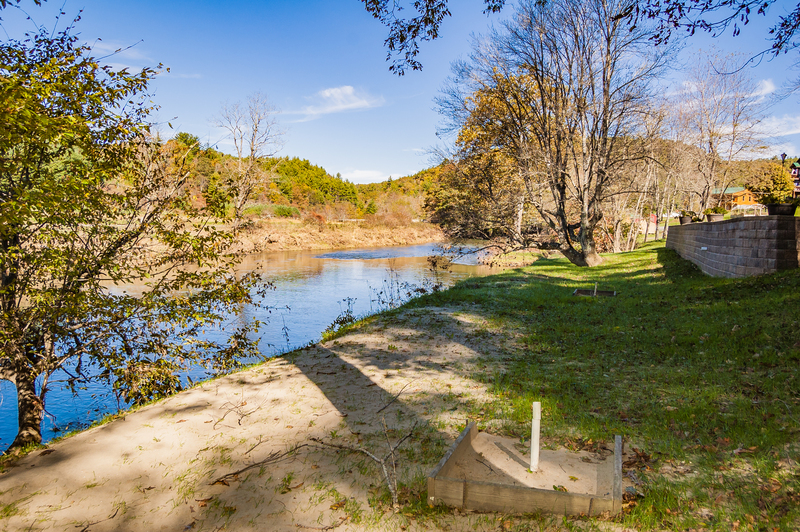 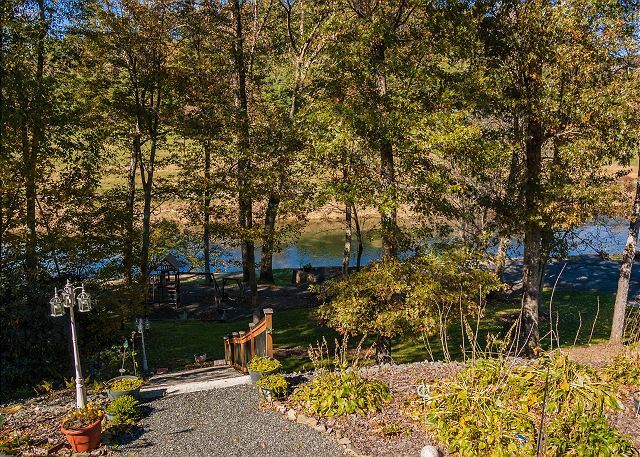 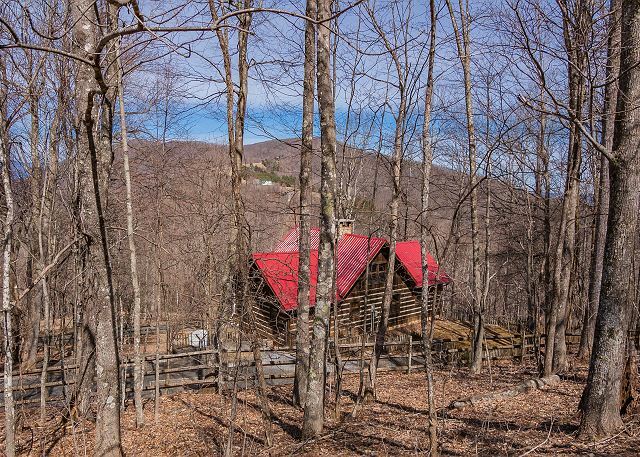 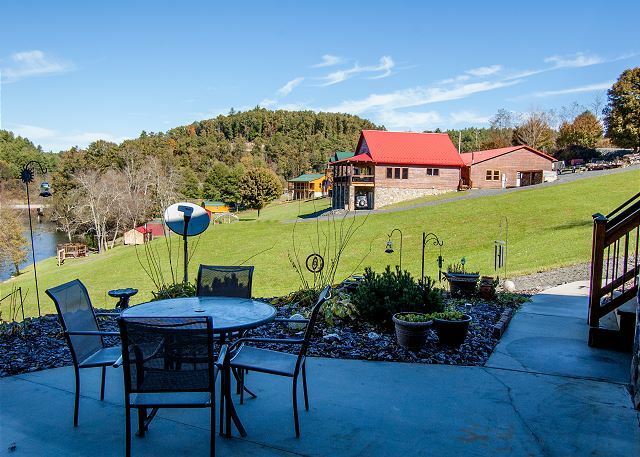 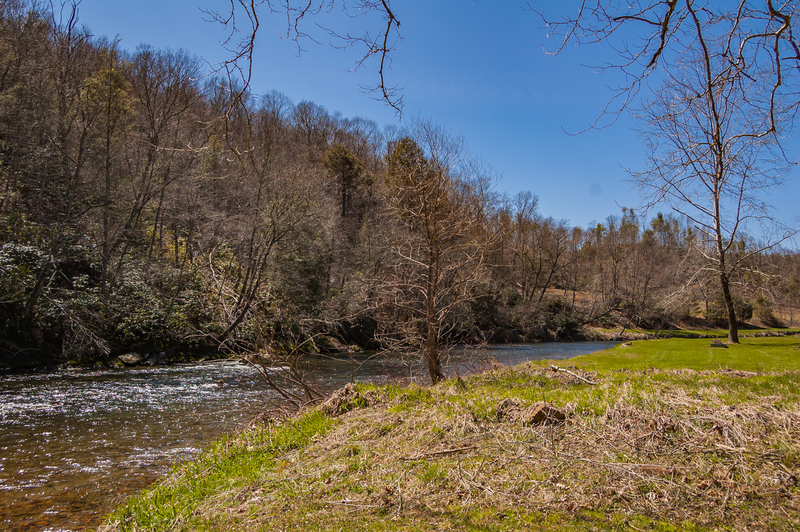 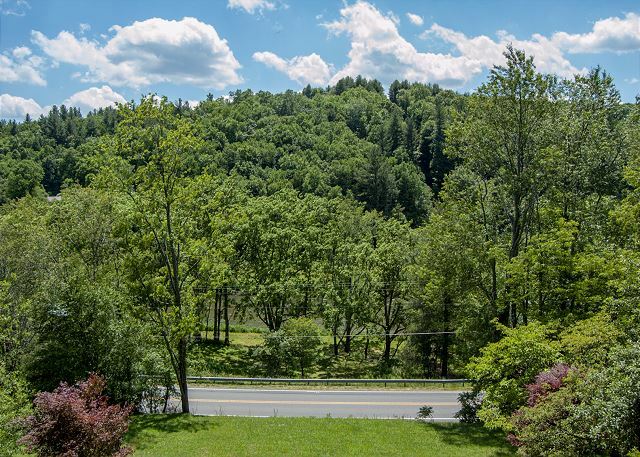 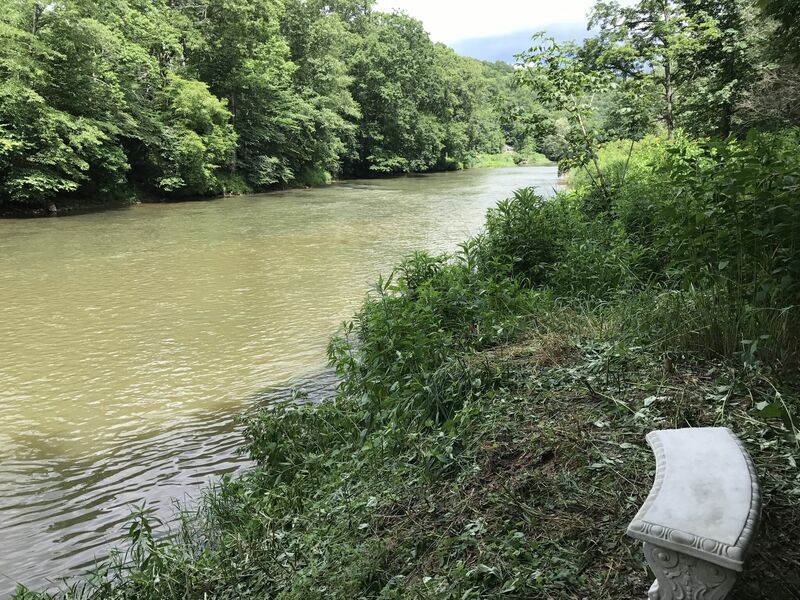 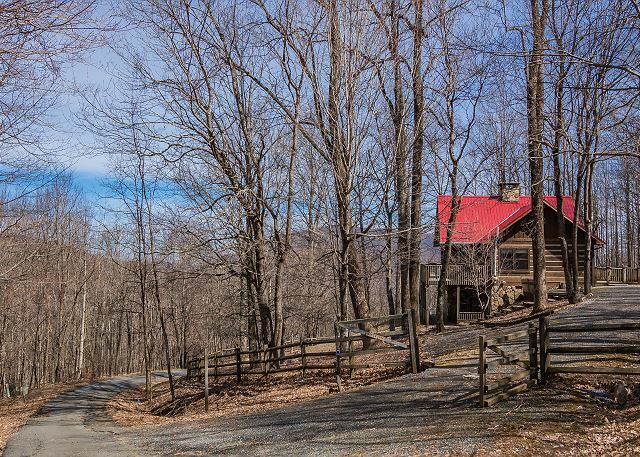 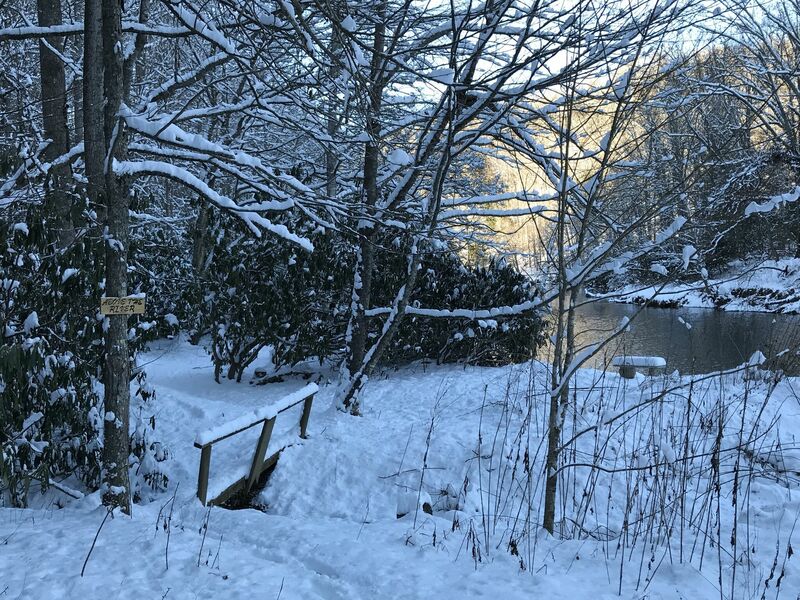 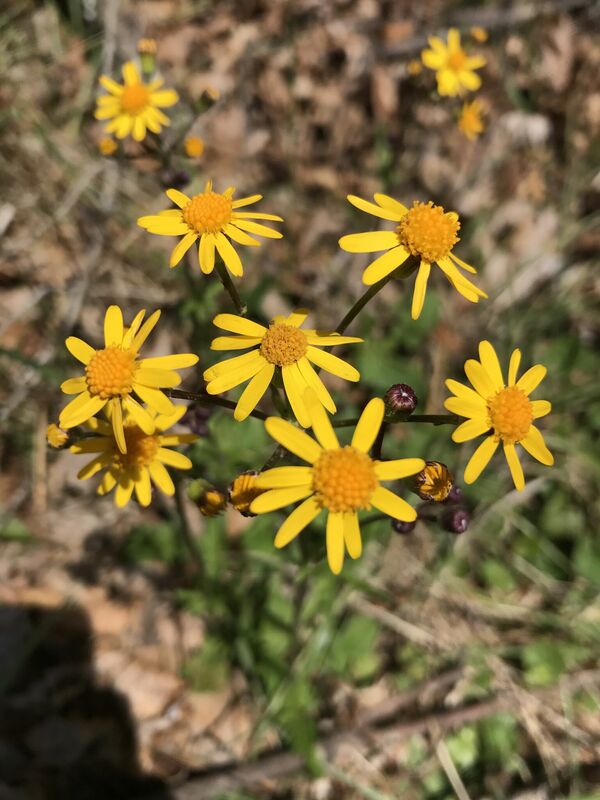 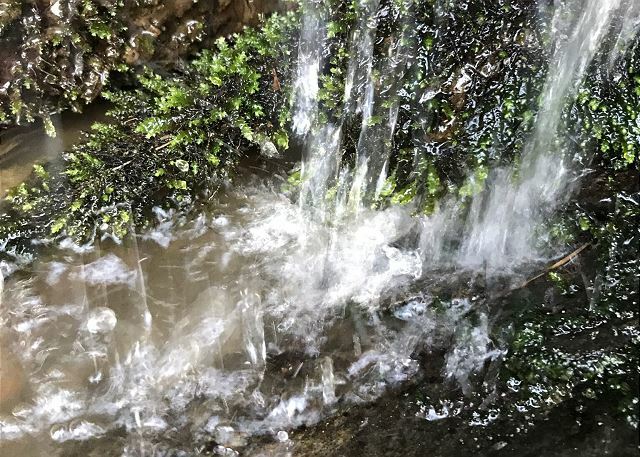 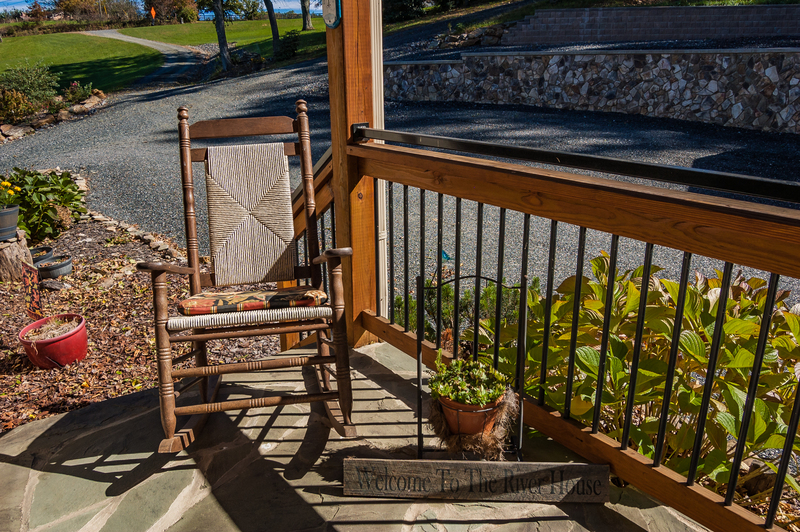 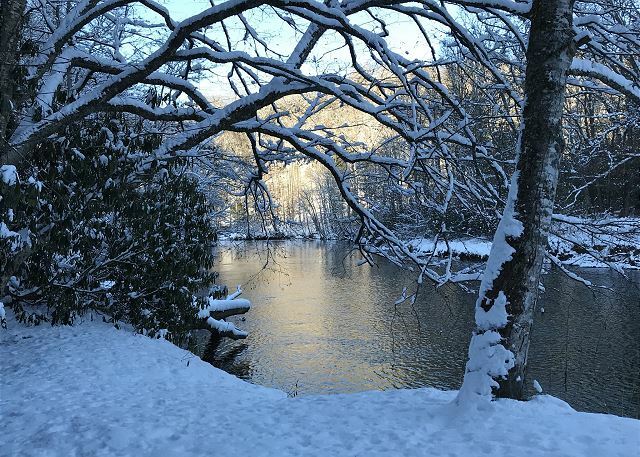 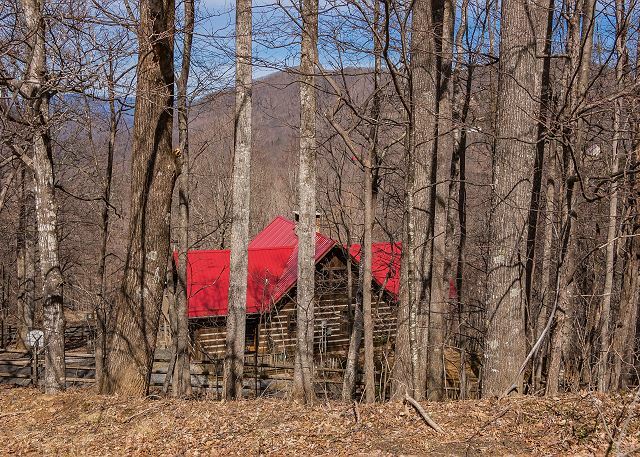 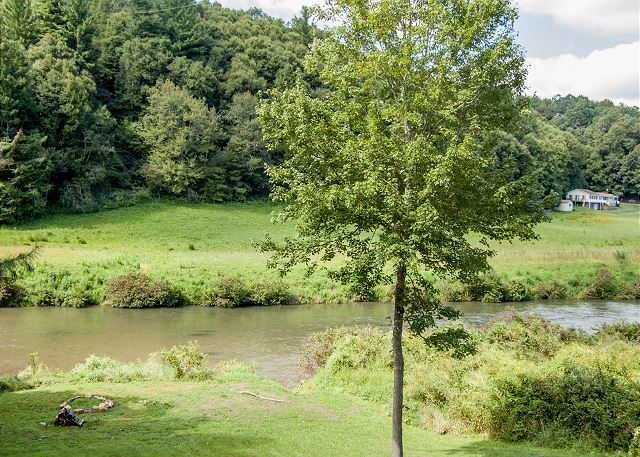 What visitors and residents alike love about Ashe County is that for all the growth, it’s still a rural farming community, where the pace of life slows you down and helps take the pressure off when you visit. 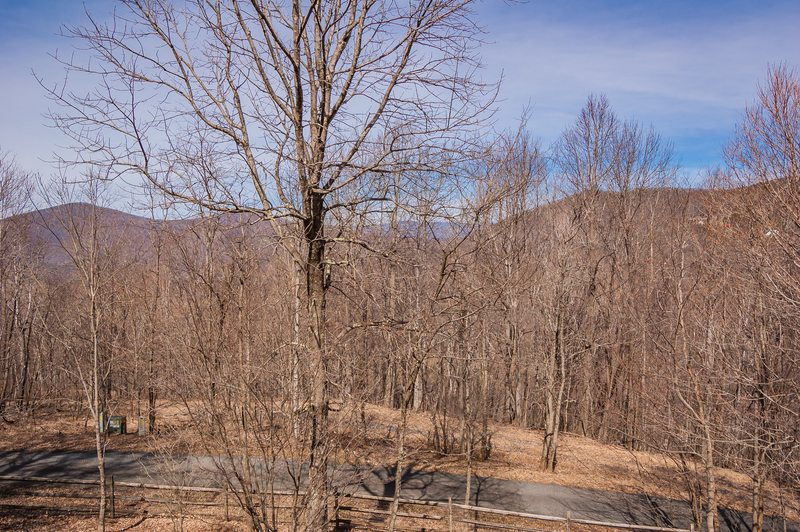 If R&R isn’t enough reason to visit, how about a drive or motorcycle ride along the famous Blue Ridge Parkway, which runs the length of the eastern border of Ashe County? 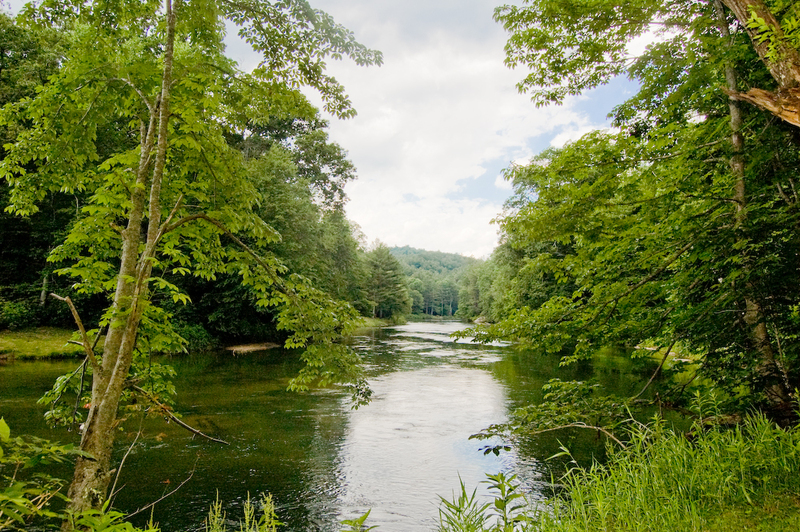 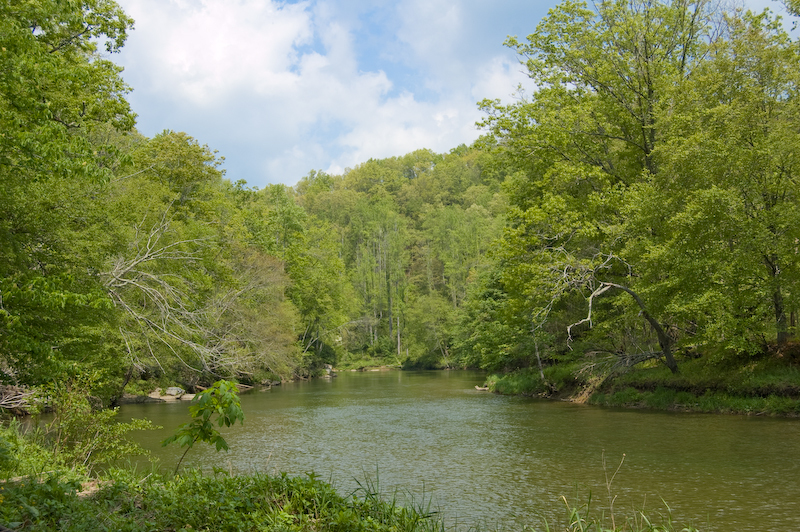 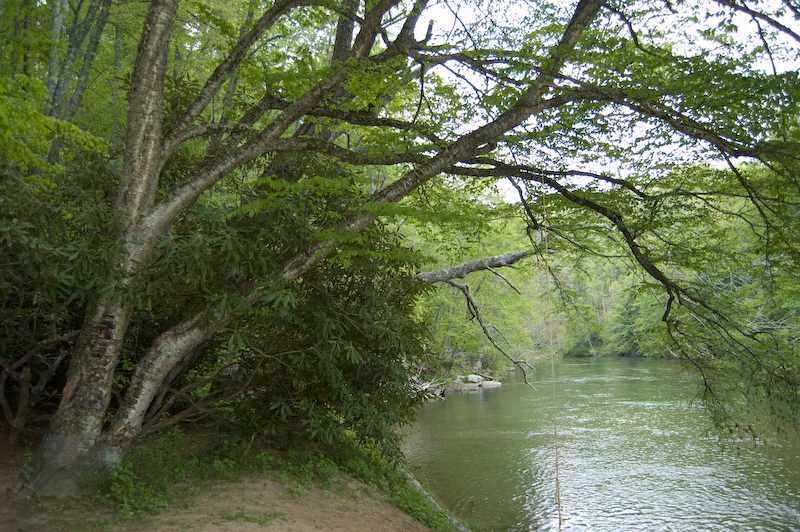 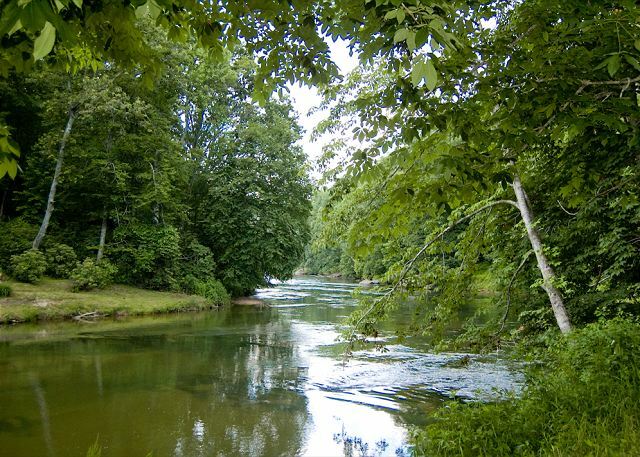 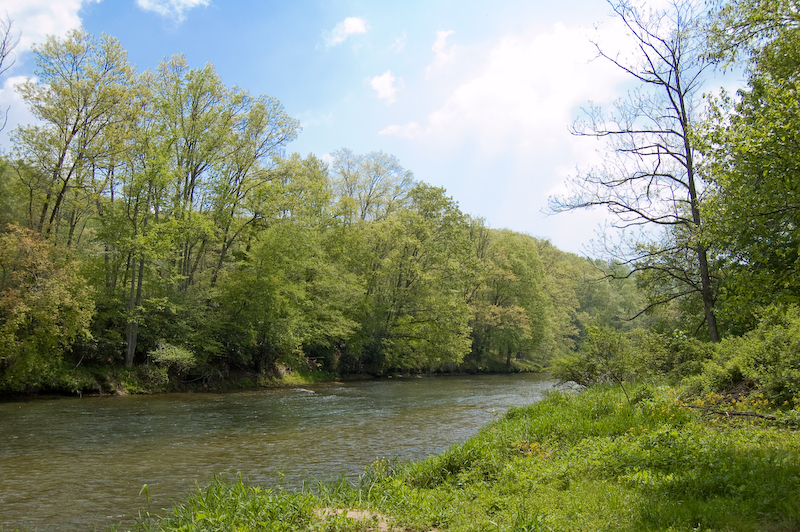 Or a few hours floating down the New River, miles of which ribbon through the area? Or shop the quaint downtown, enjoying antique shops and art galleries. 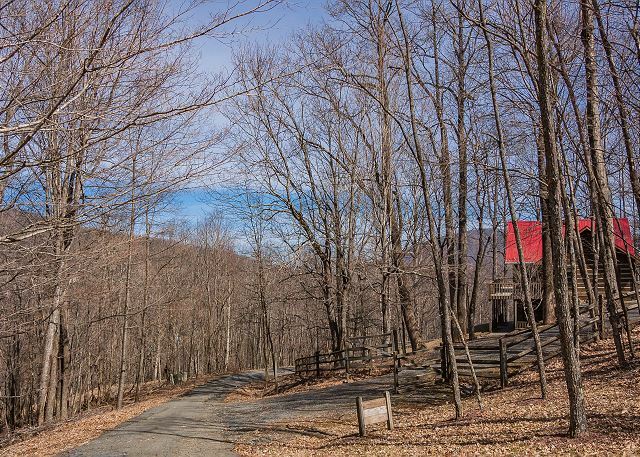 For an astounding view, drive to the top of Mountain Jefferson. Or to attend a festival—there a number to choose from. 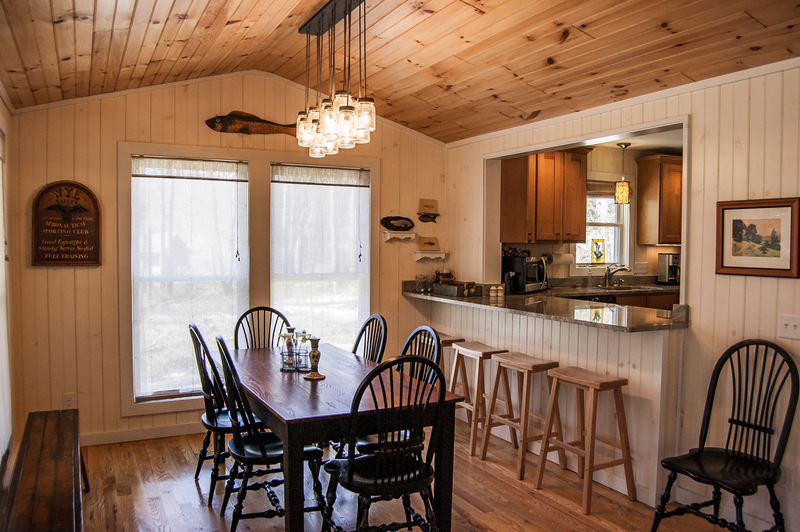 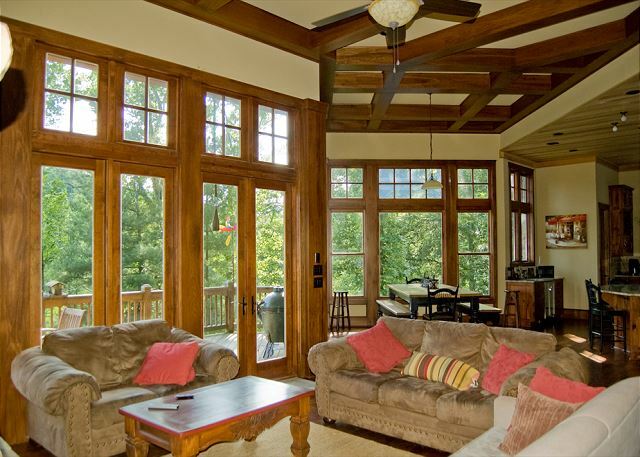 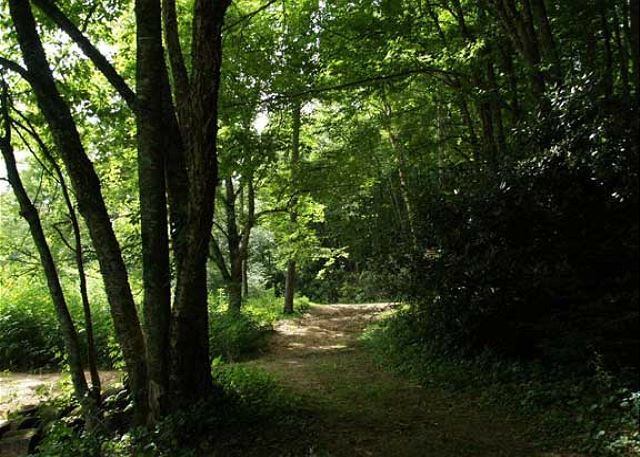 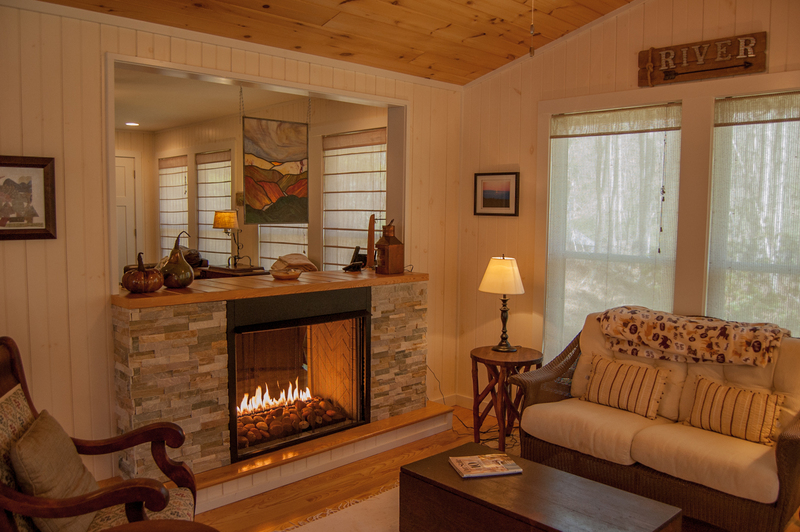 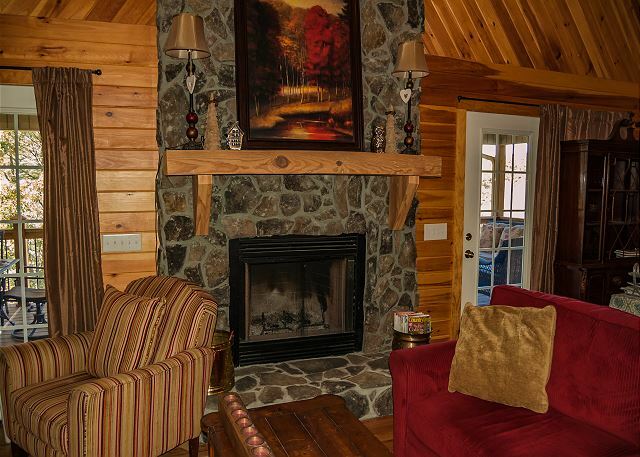 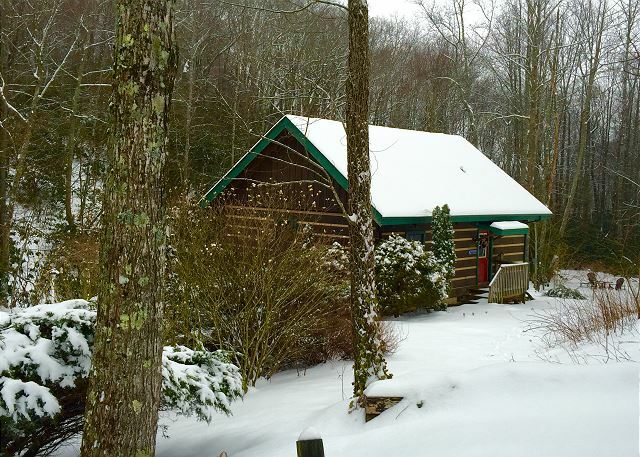 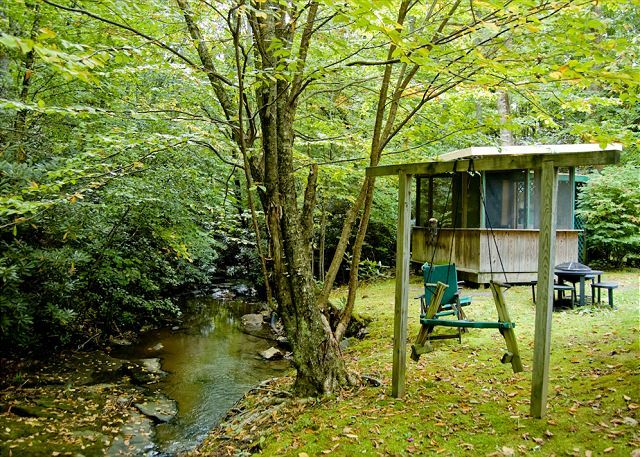 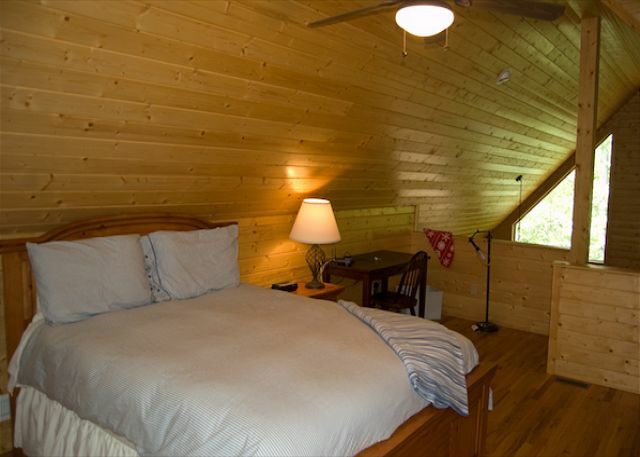 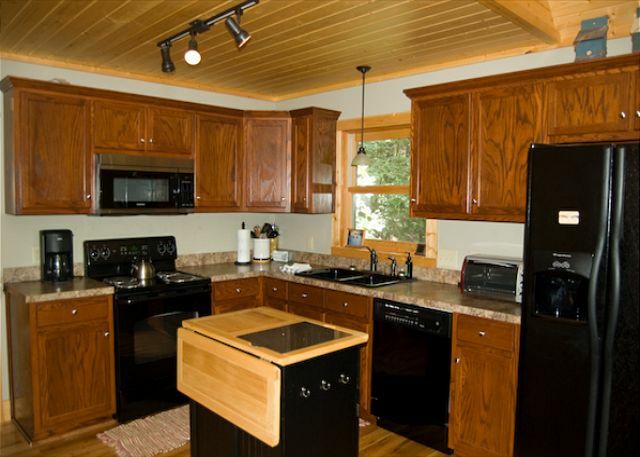 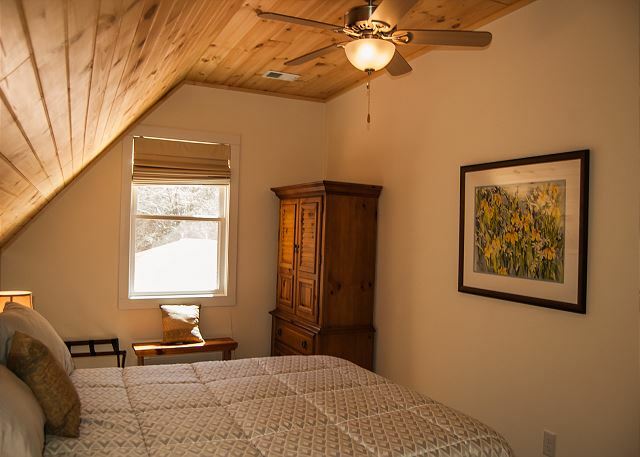 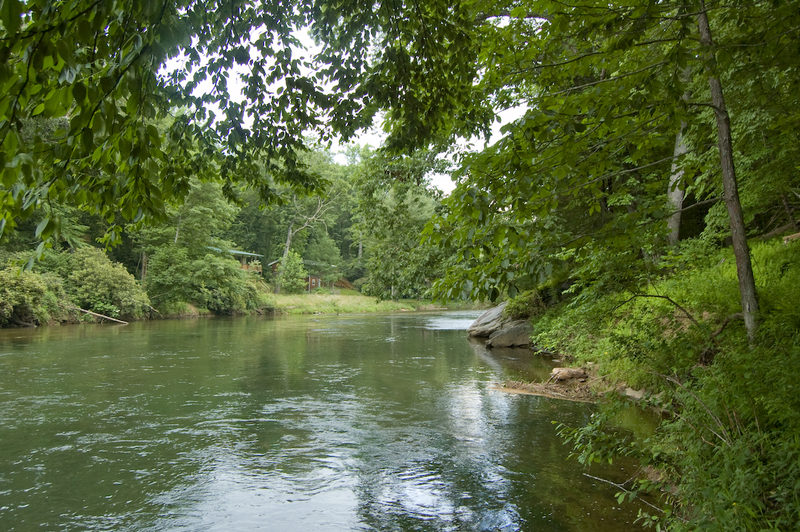 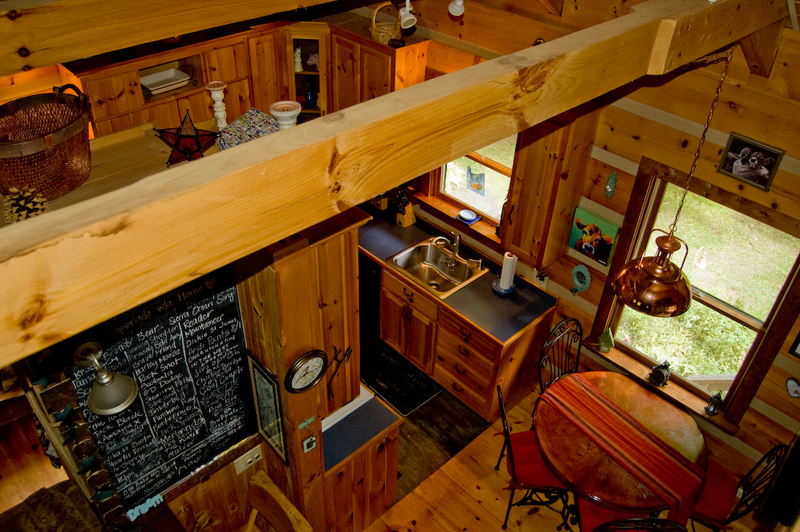 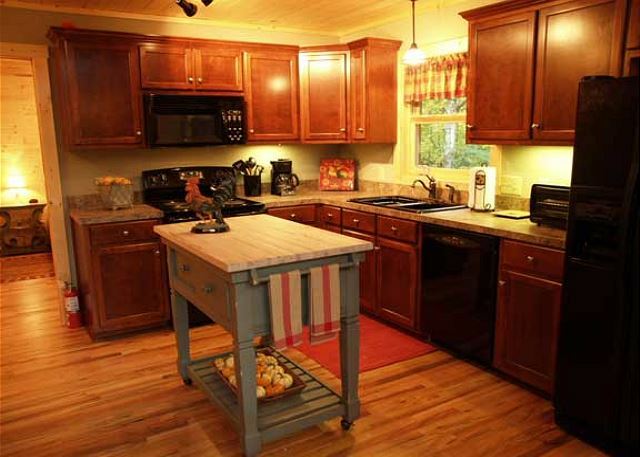 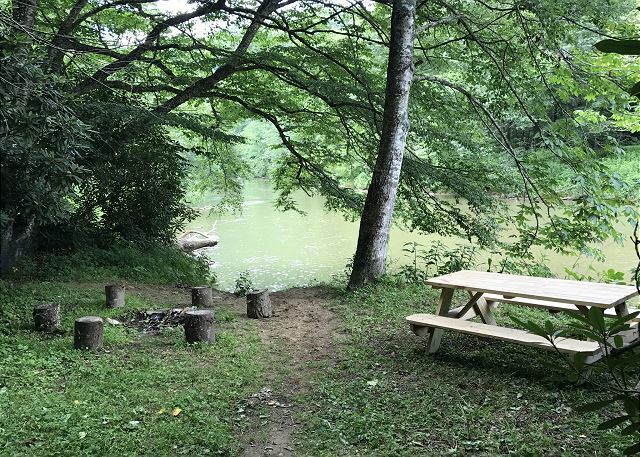 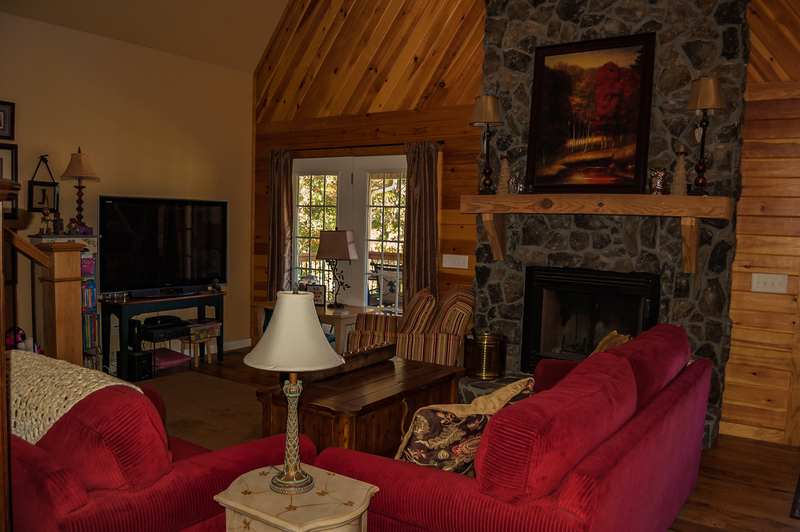 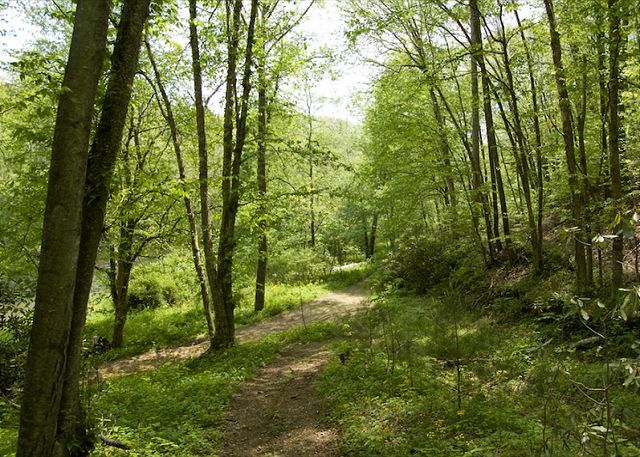 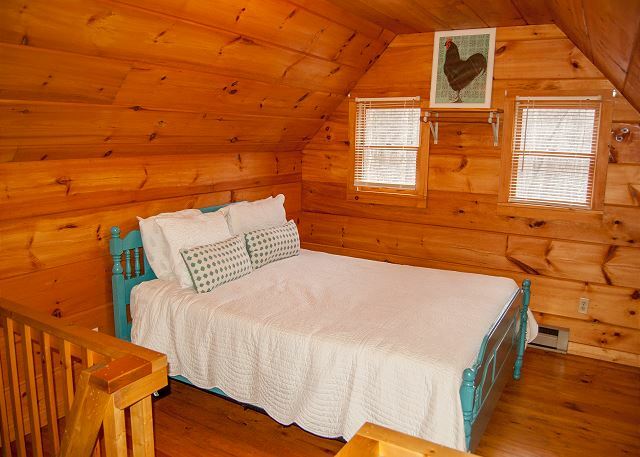 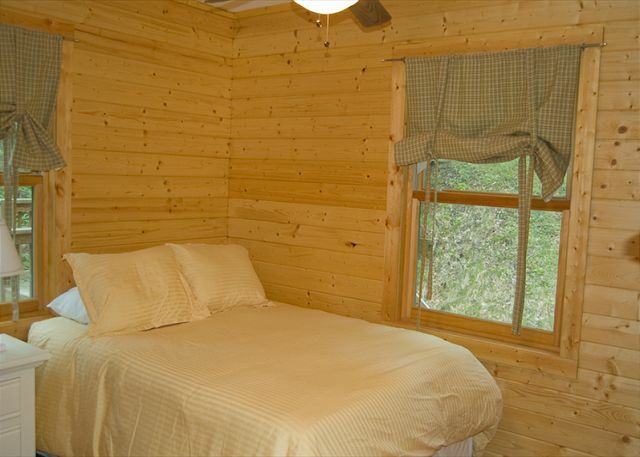 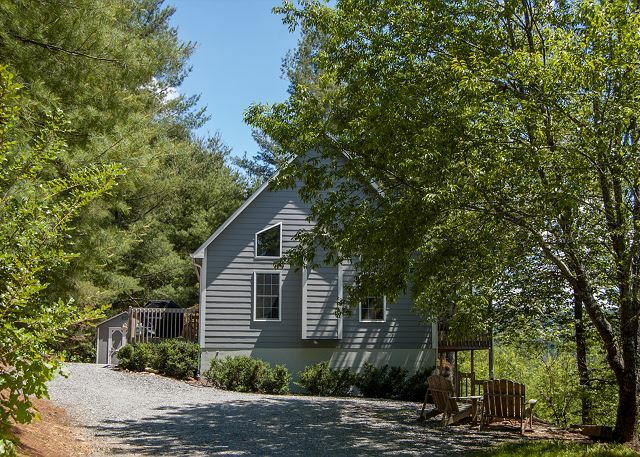 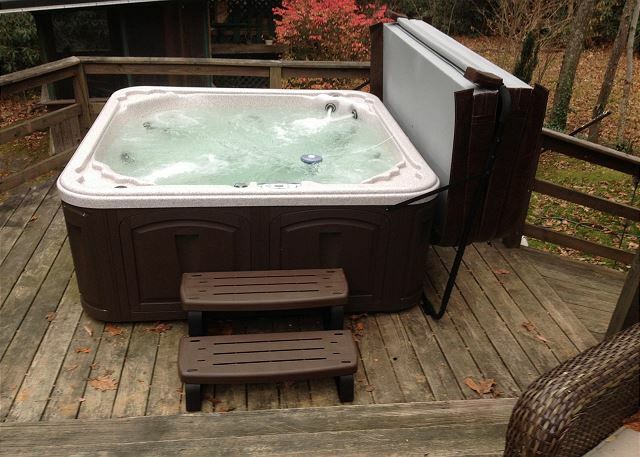 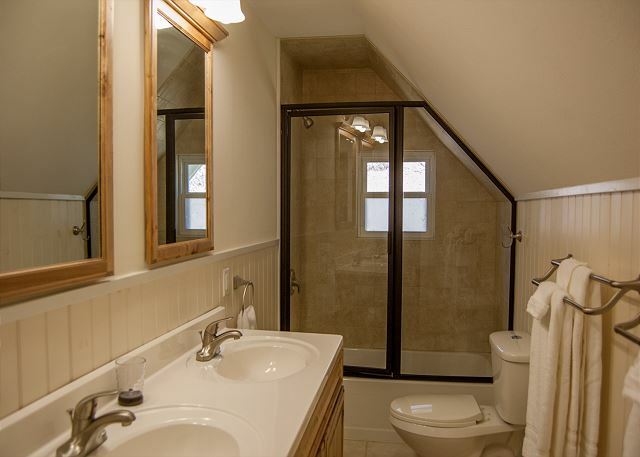 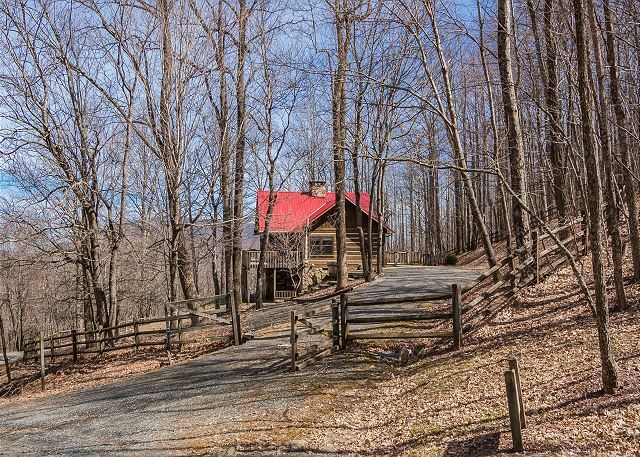 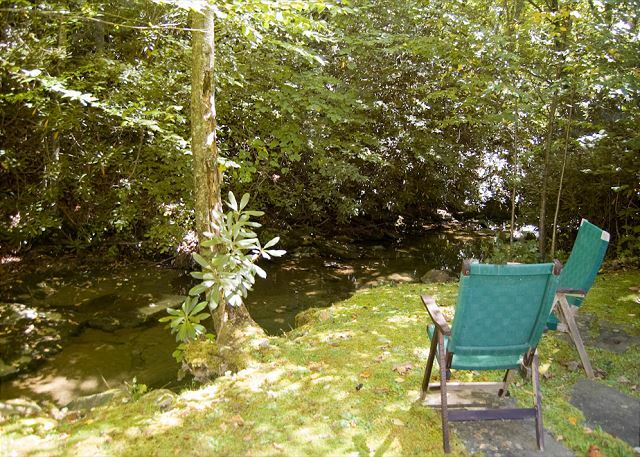 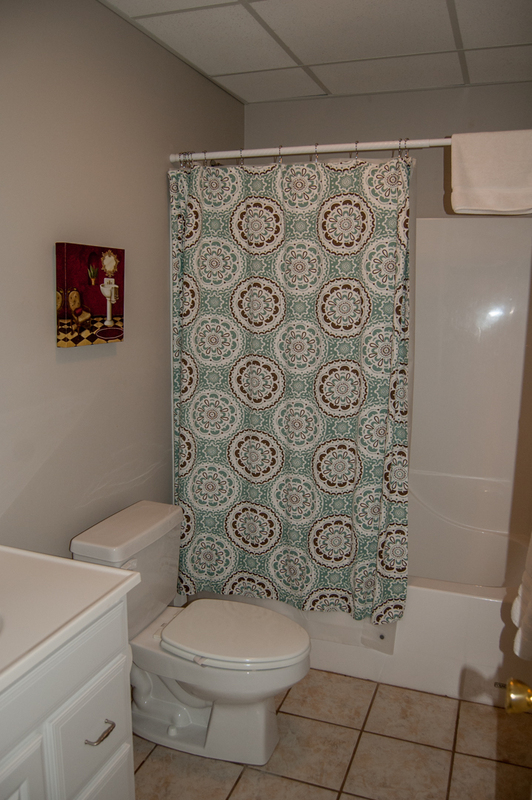 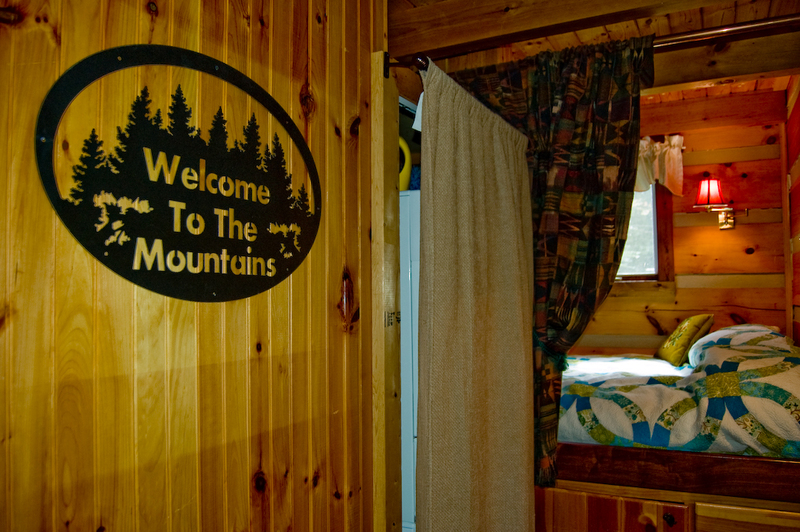 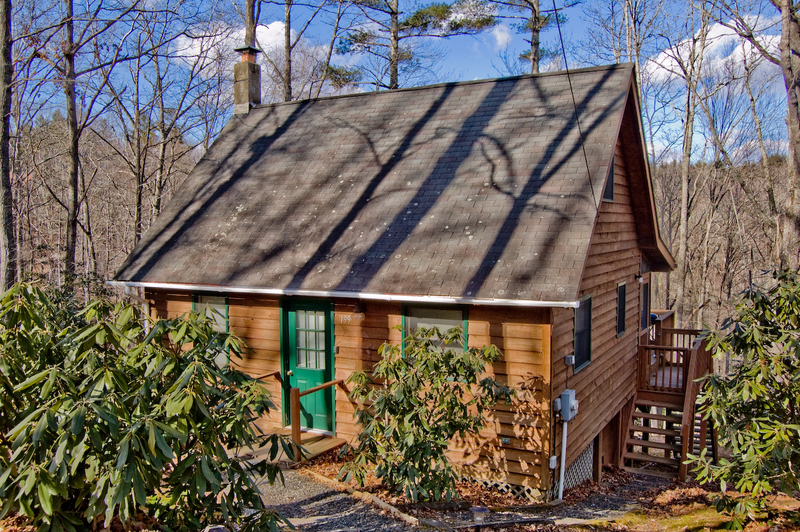 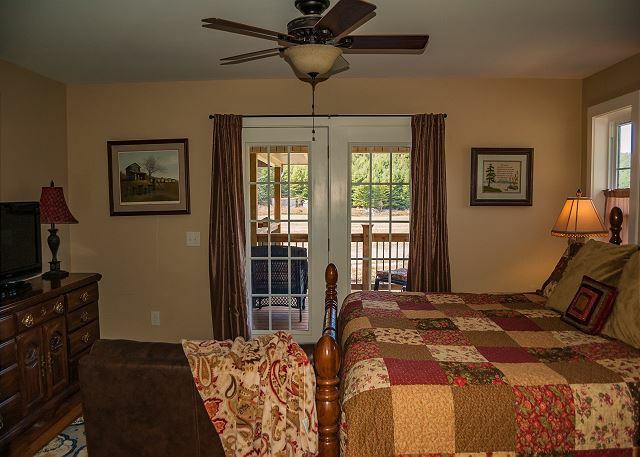 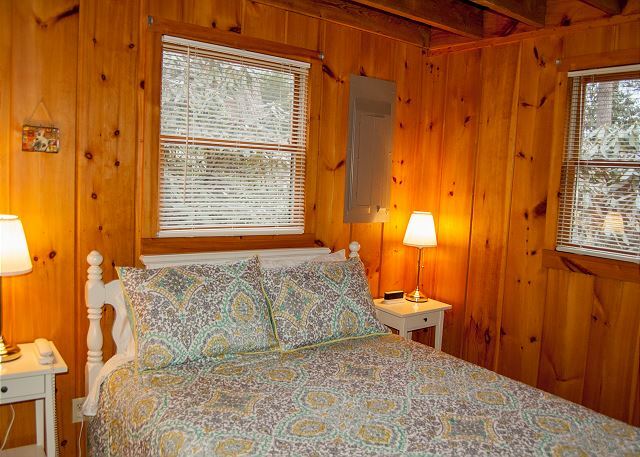 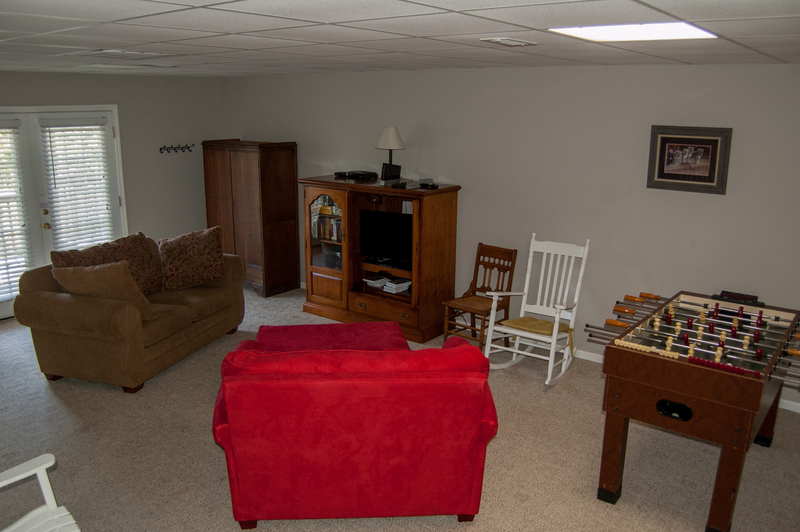 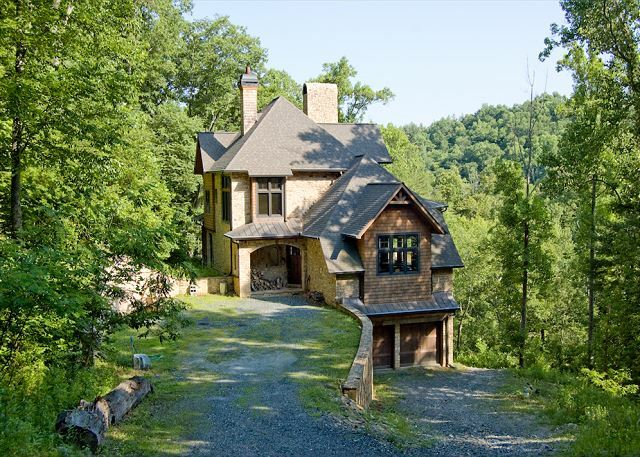 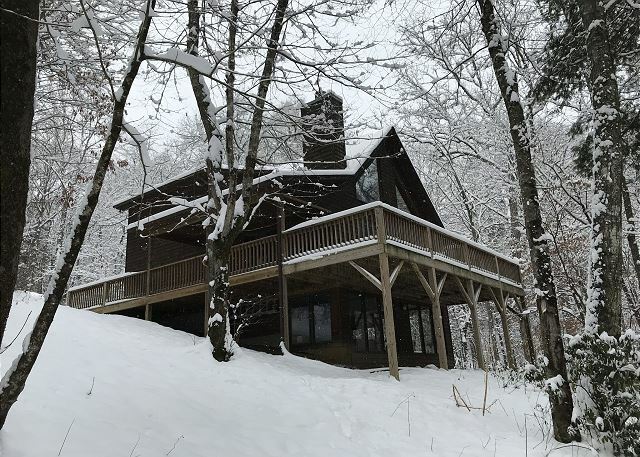 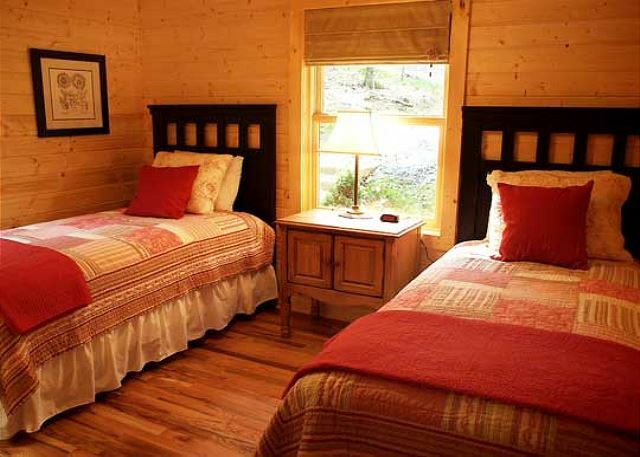 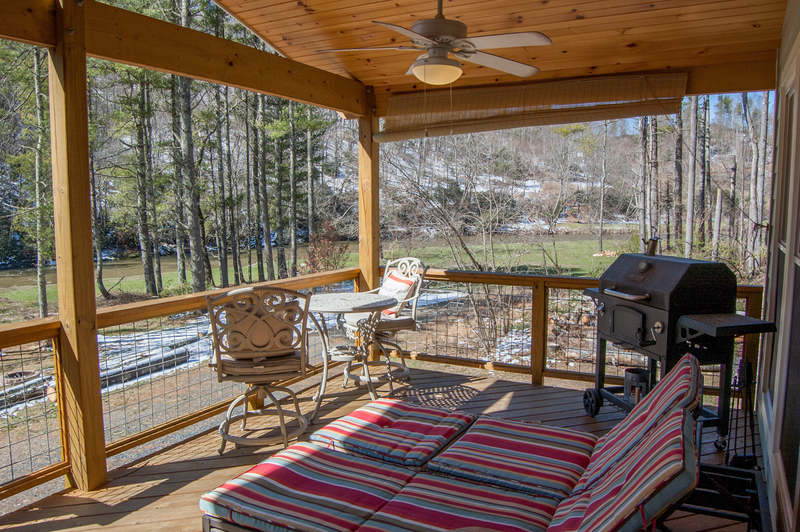 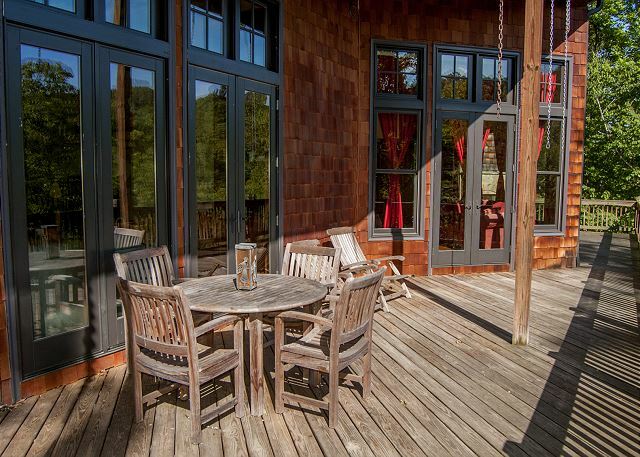 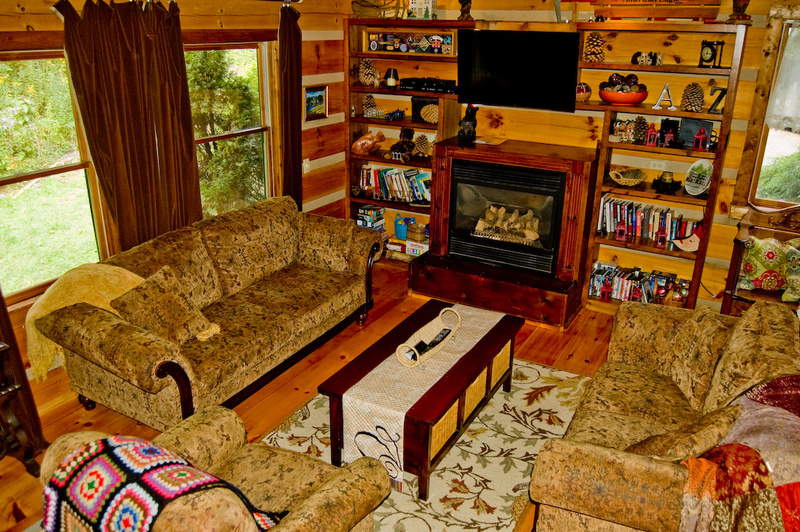 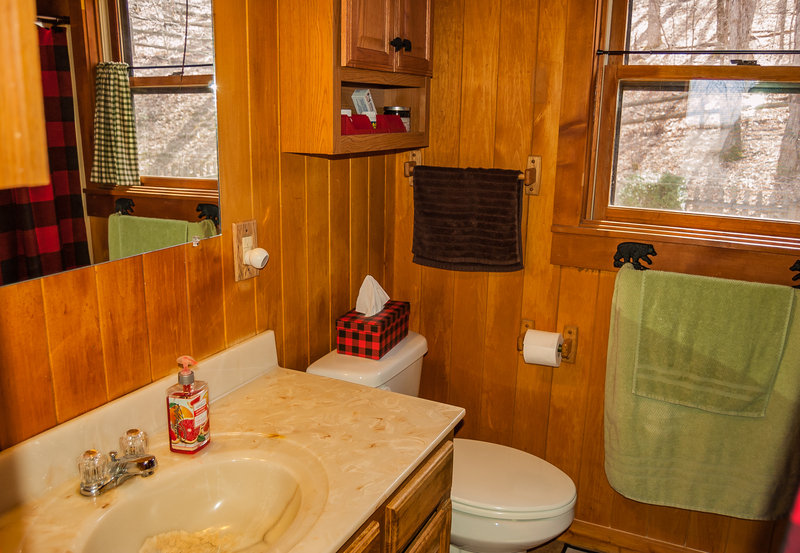 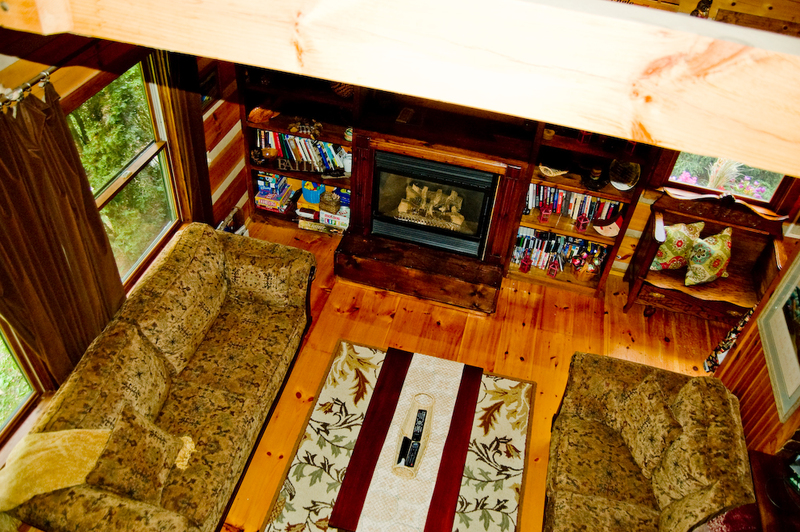 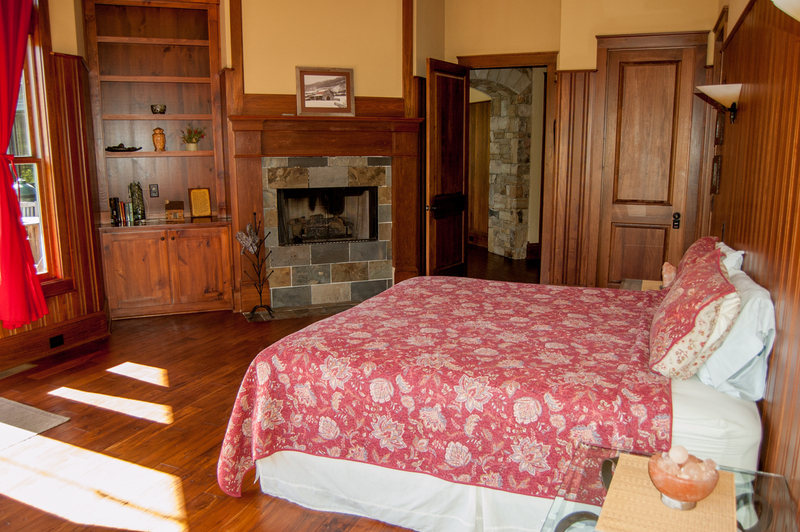 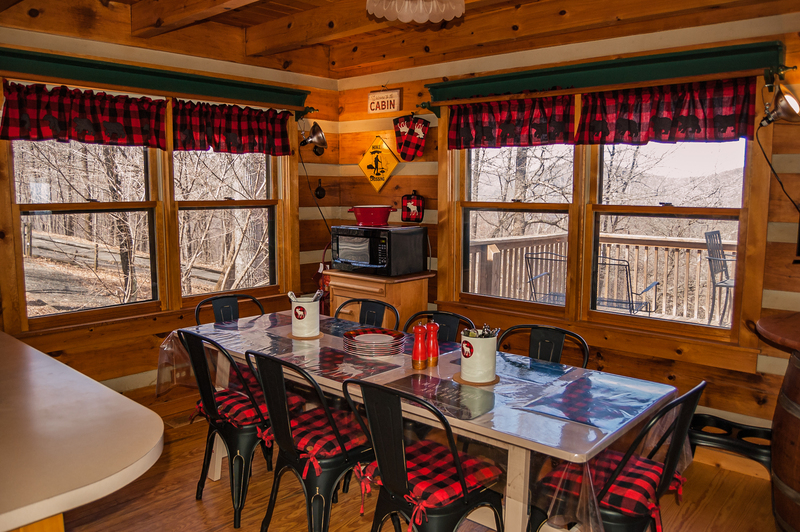 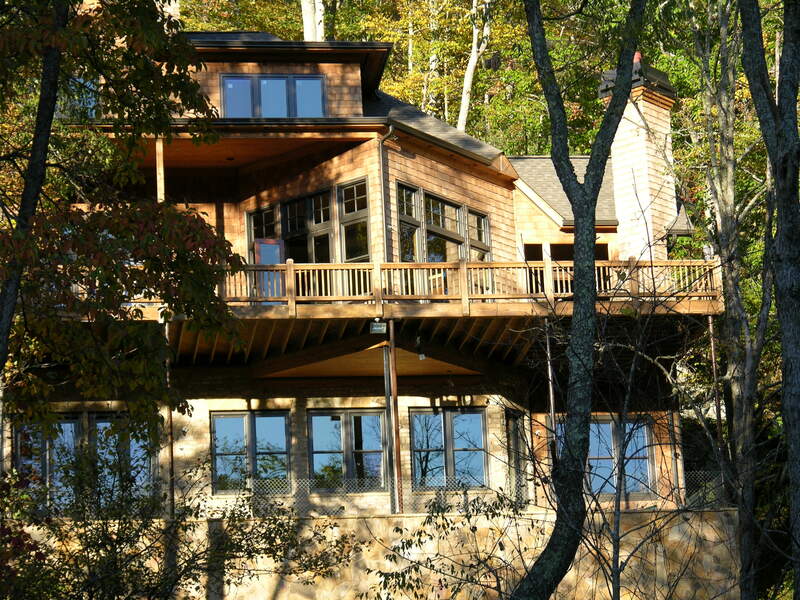 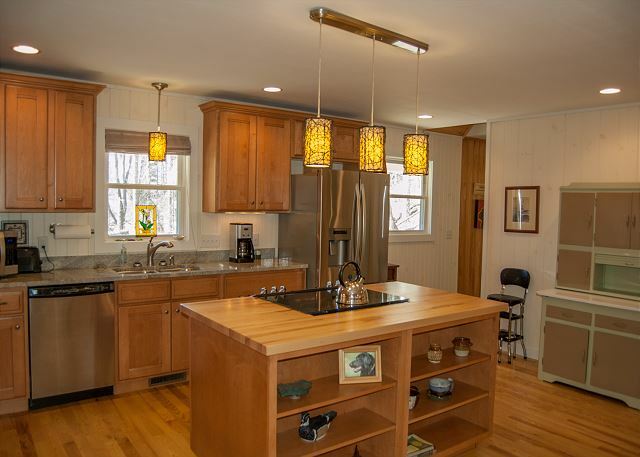 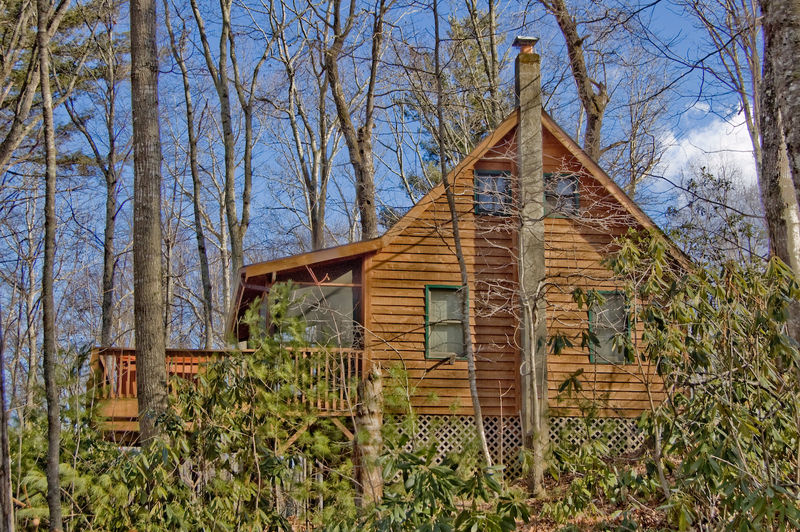 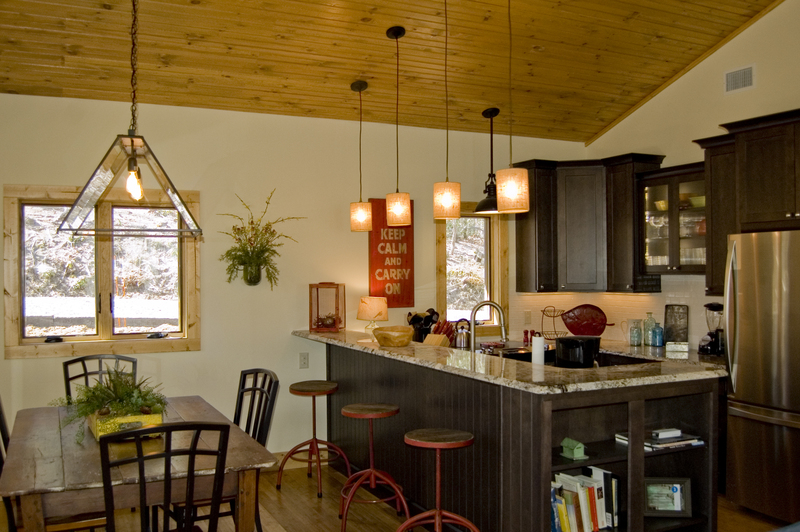 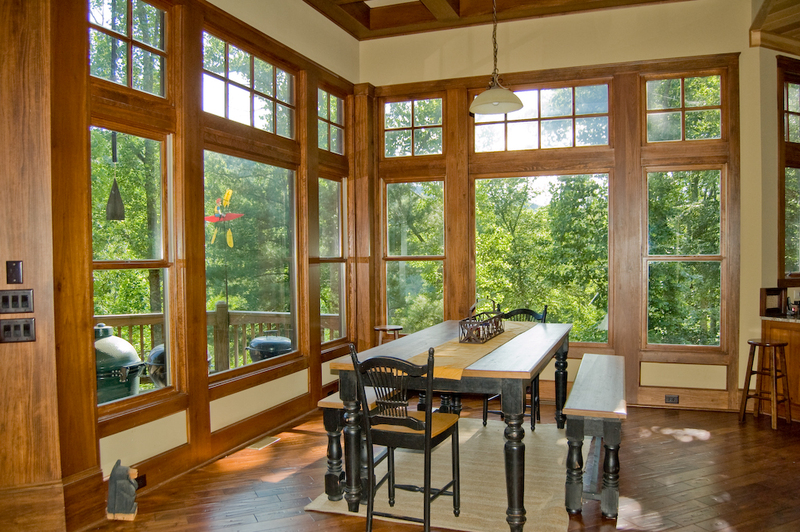 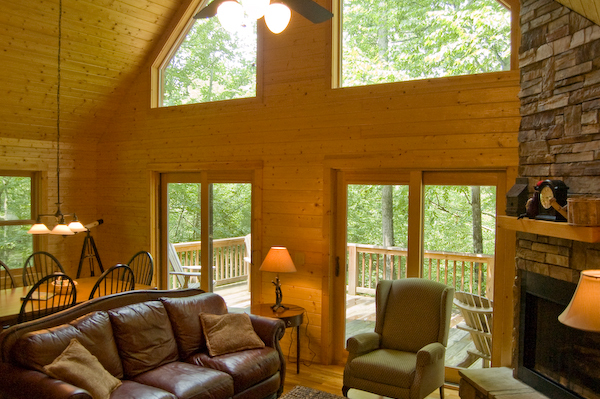 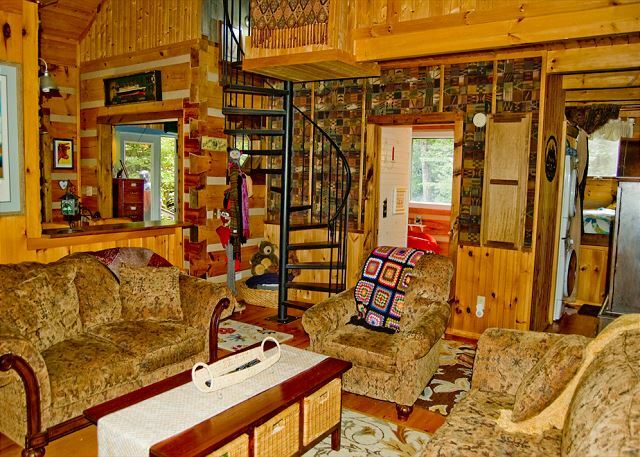 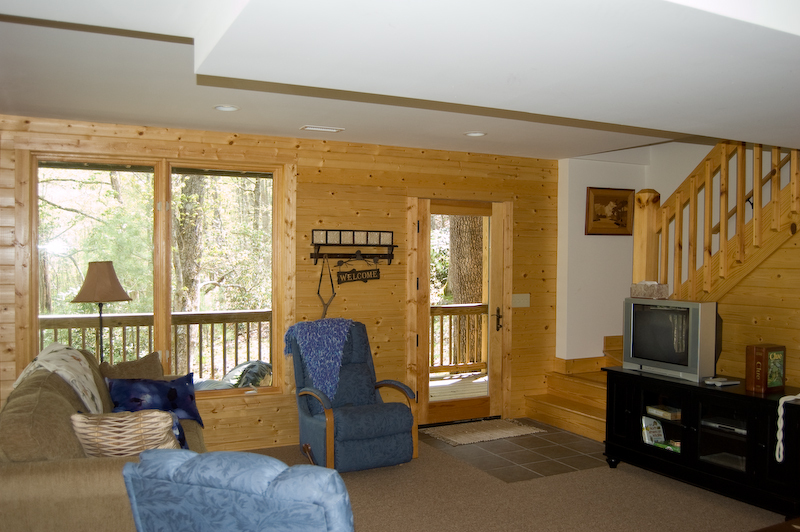 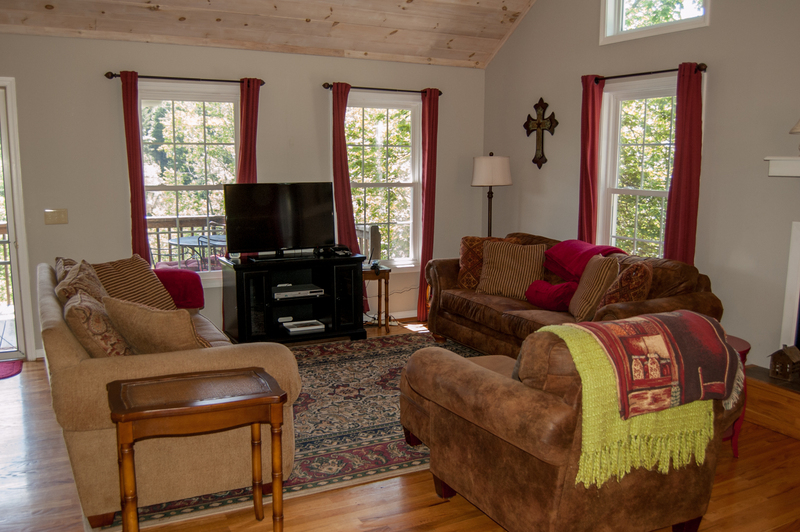 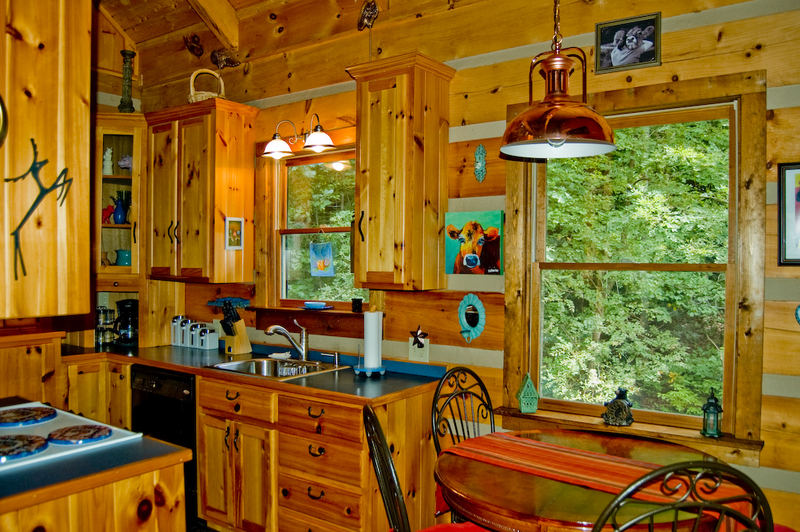 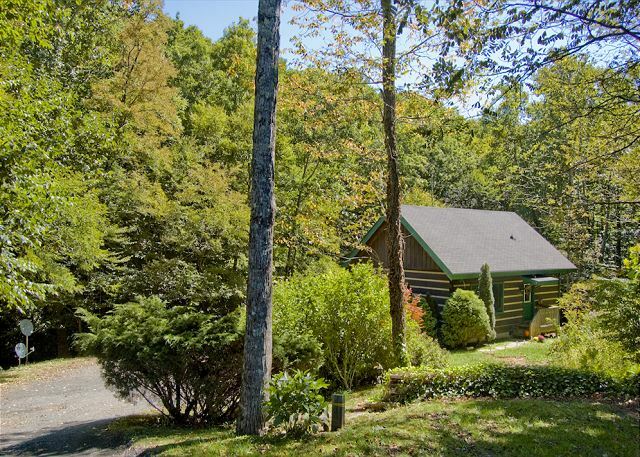 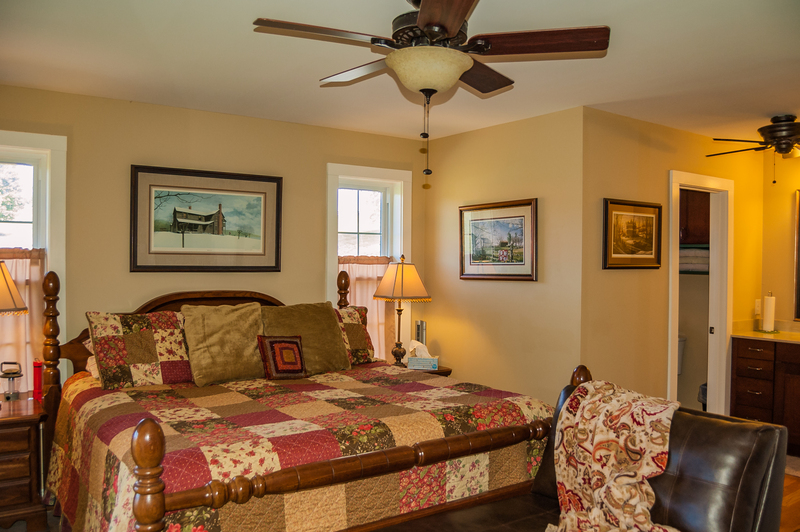 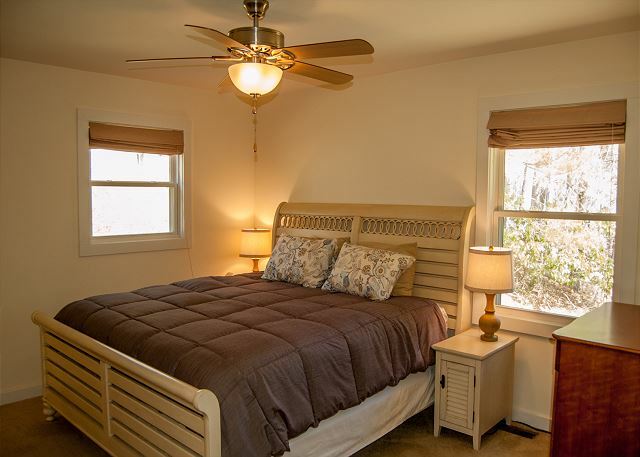 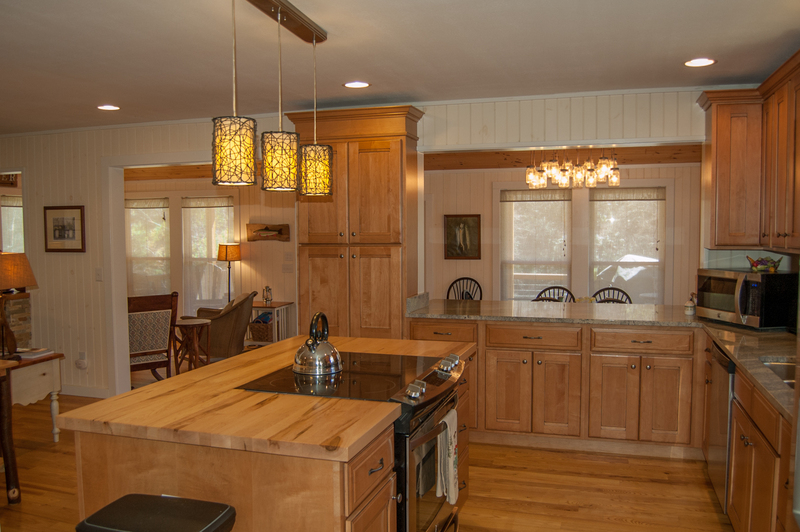 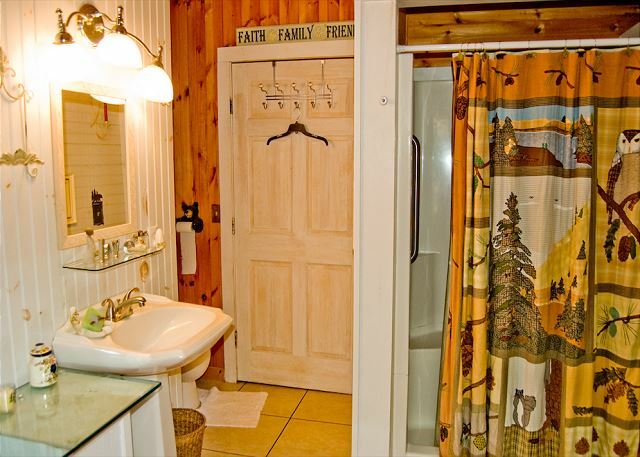 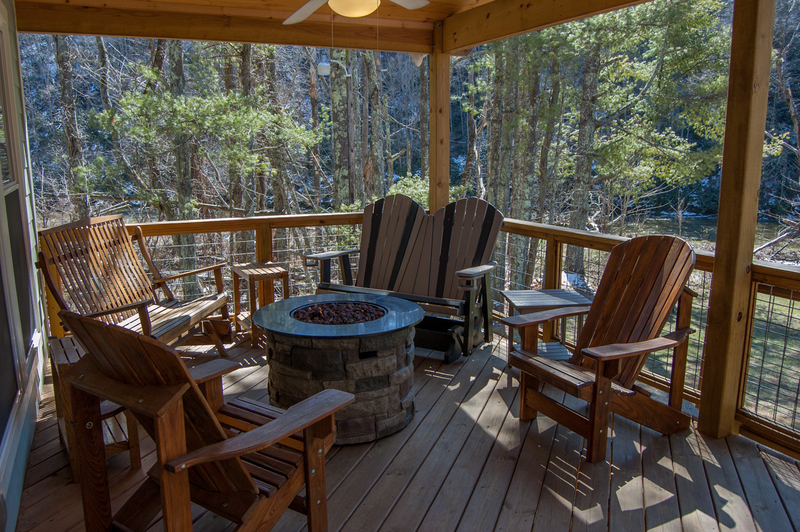 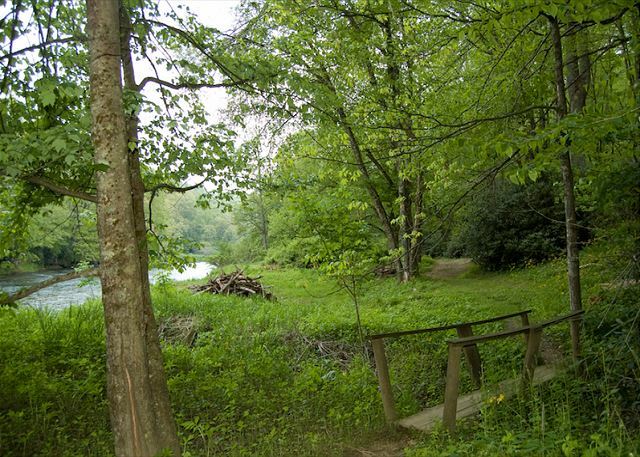 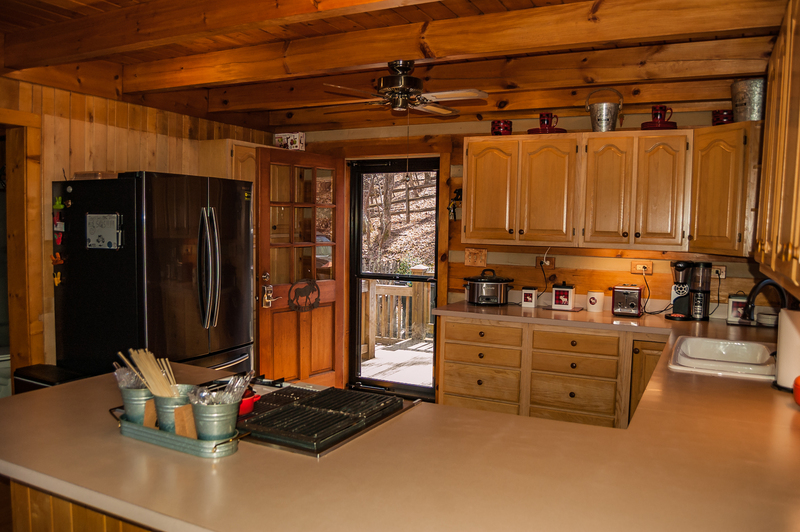 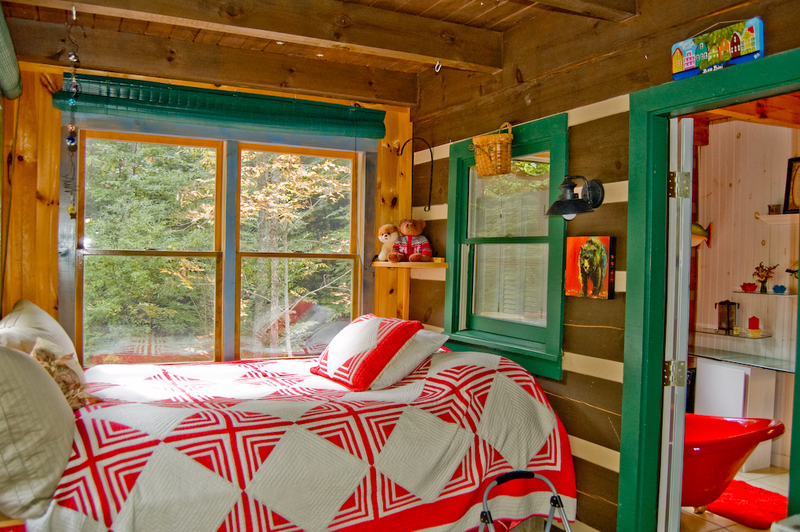 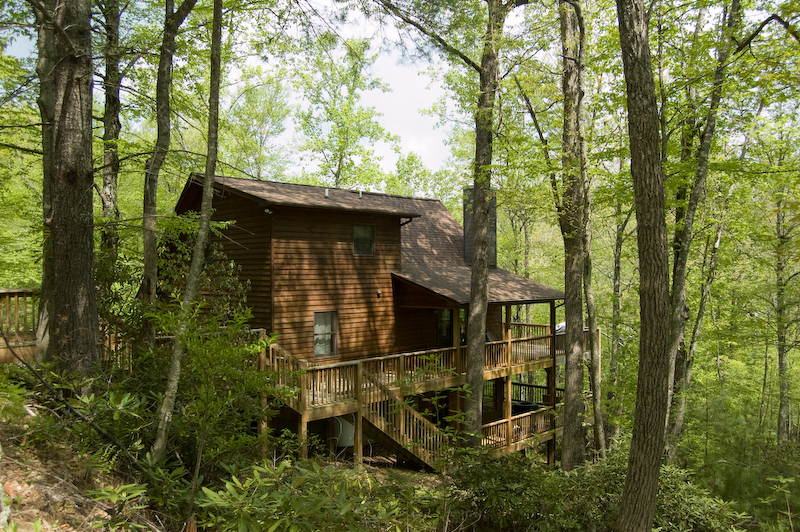 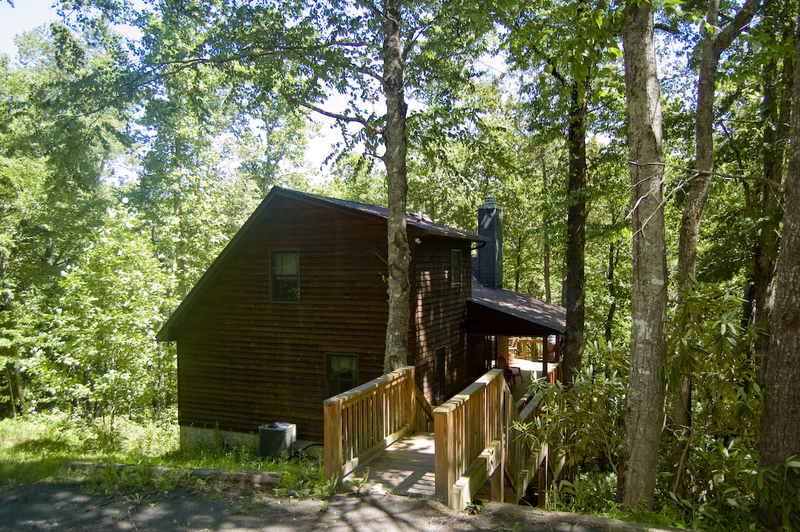 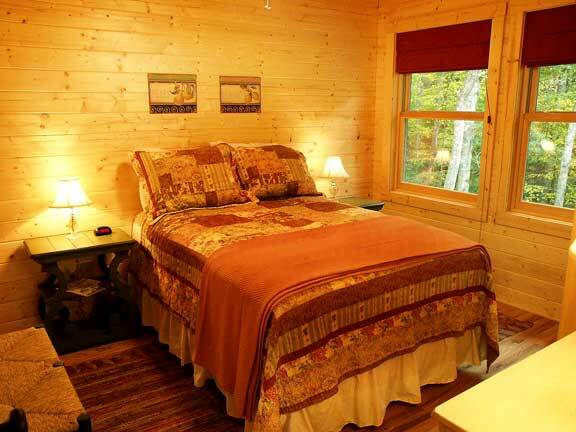 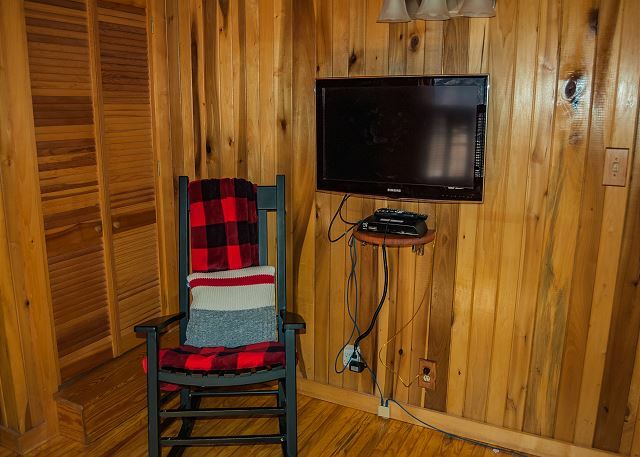 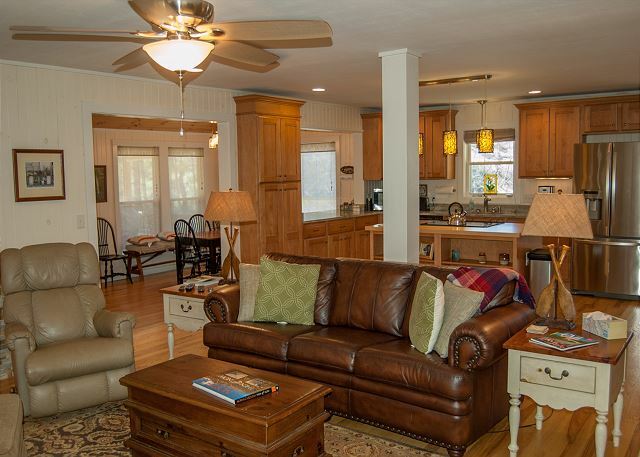 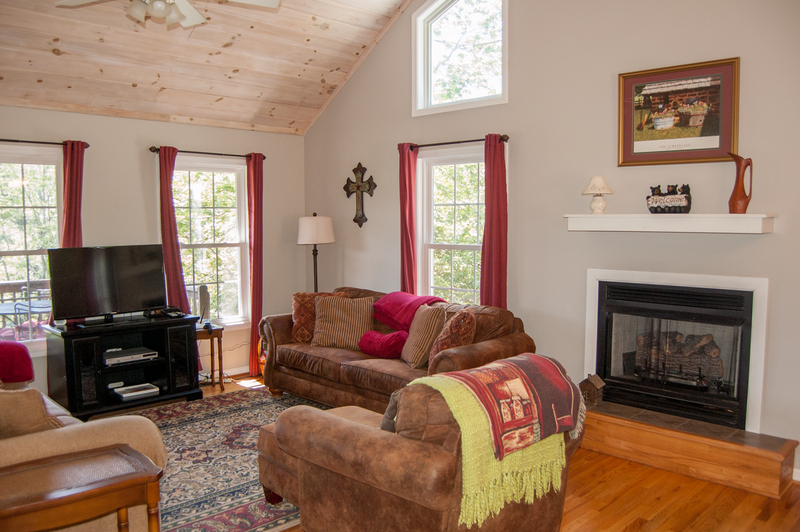 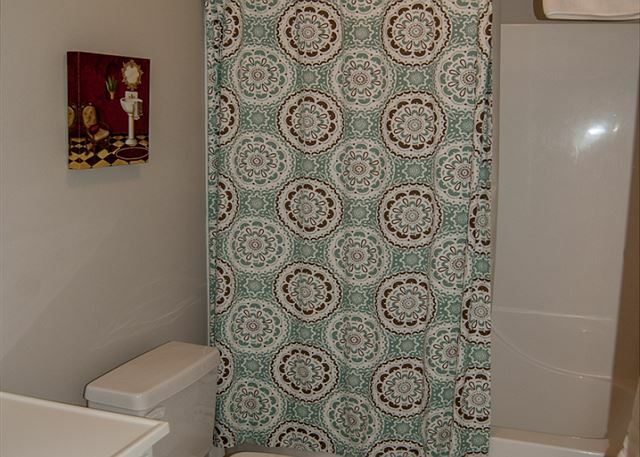 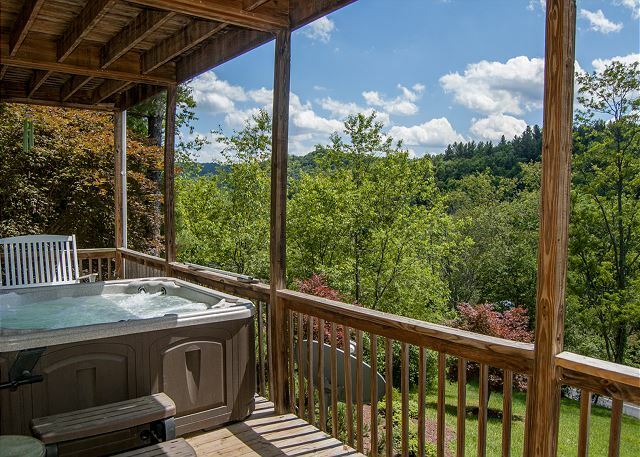 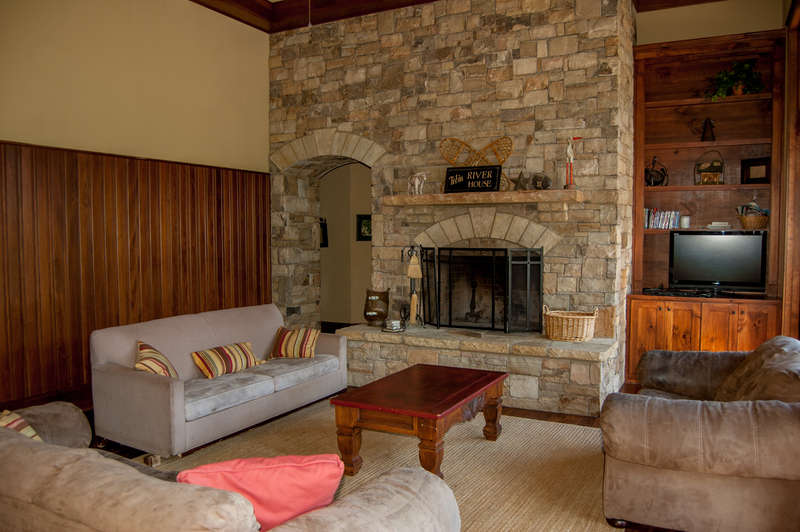 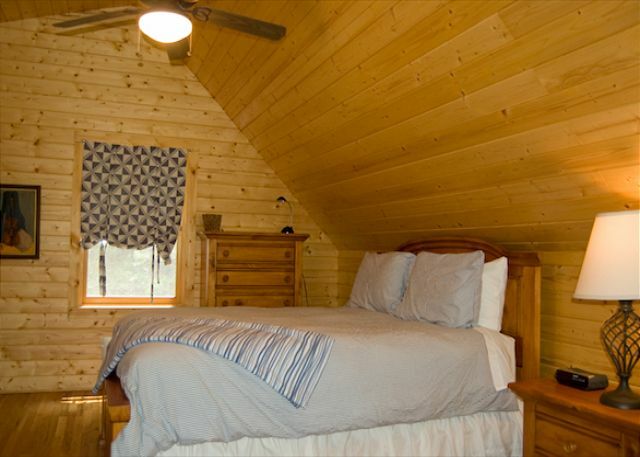 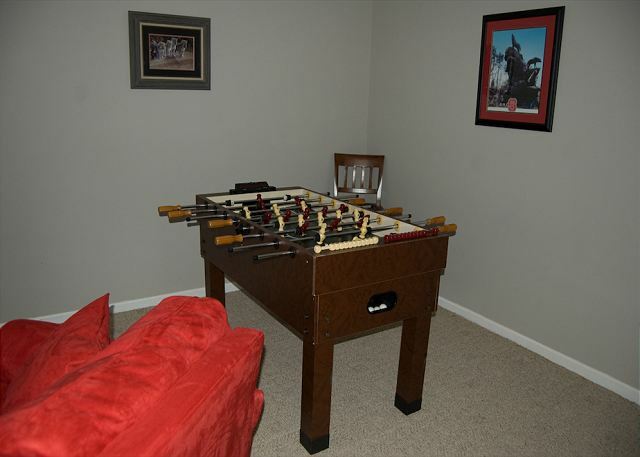 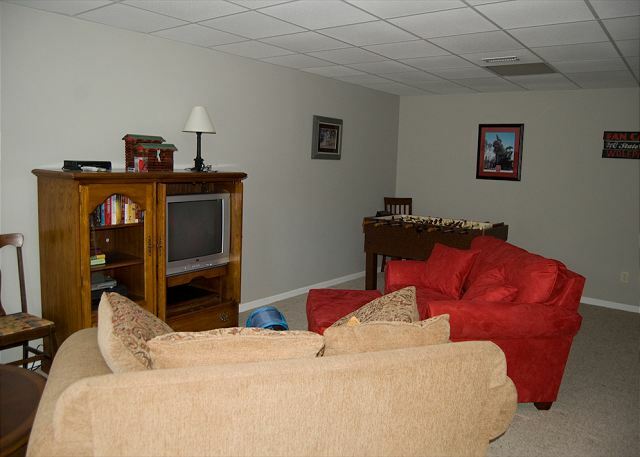 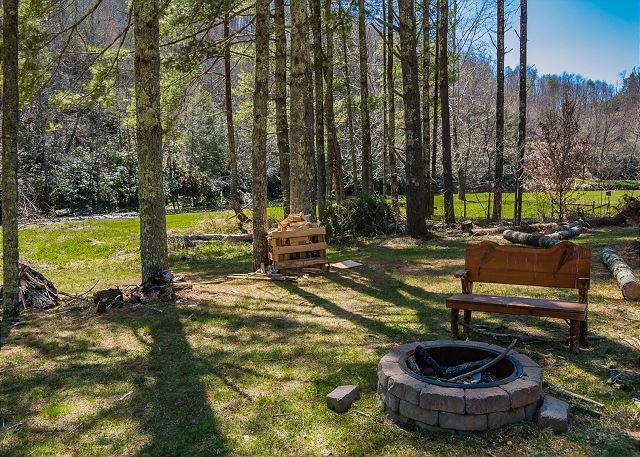 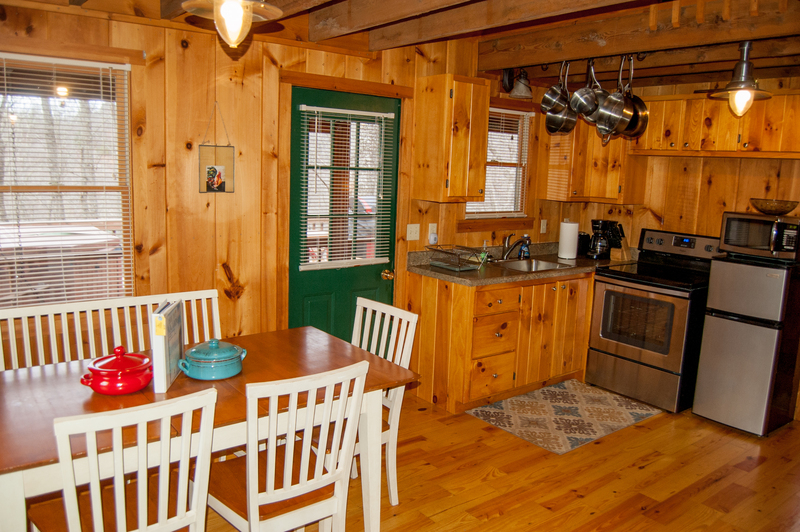 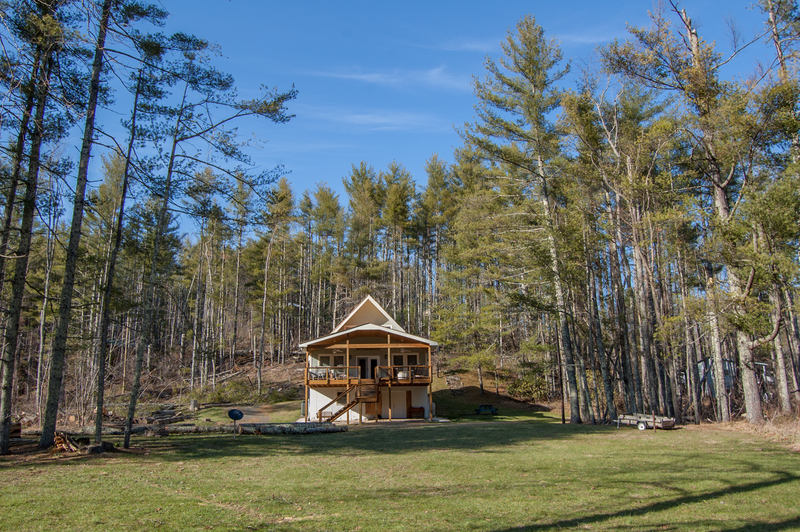 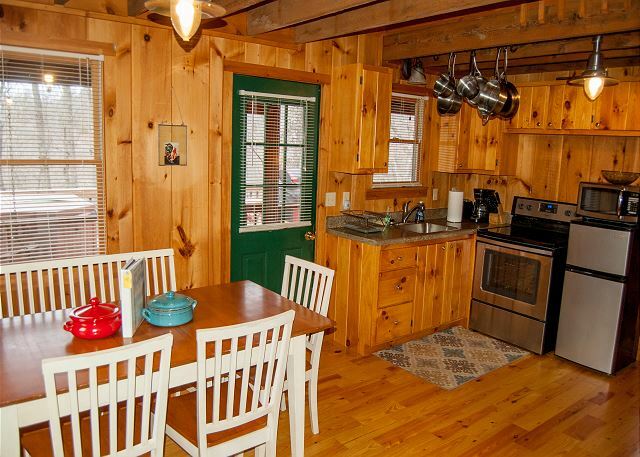 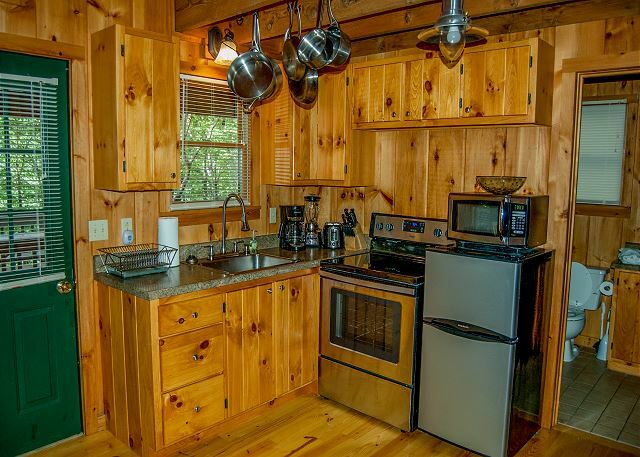 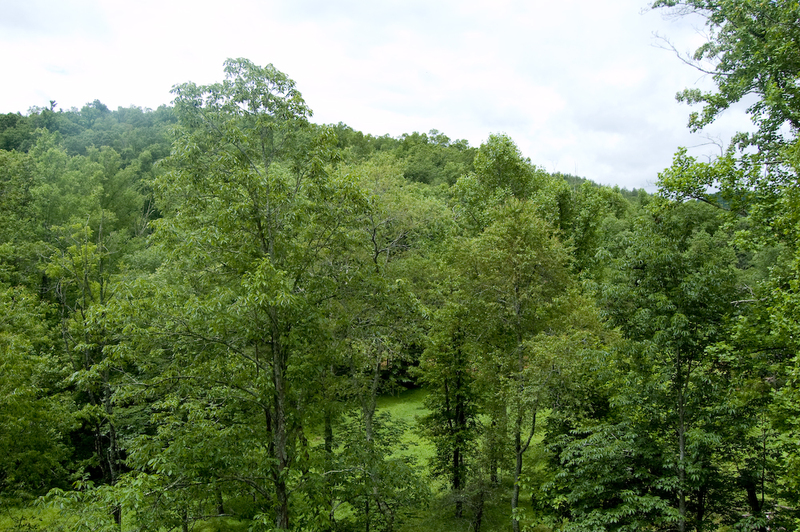 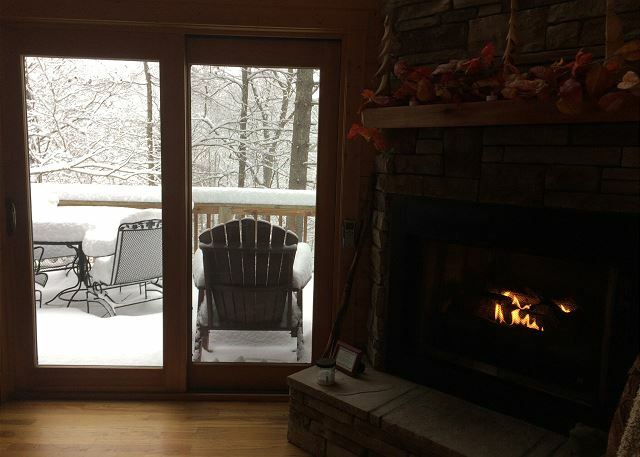 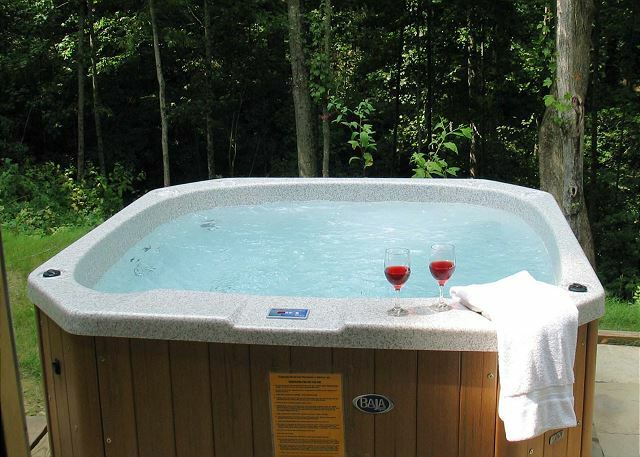 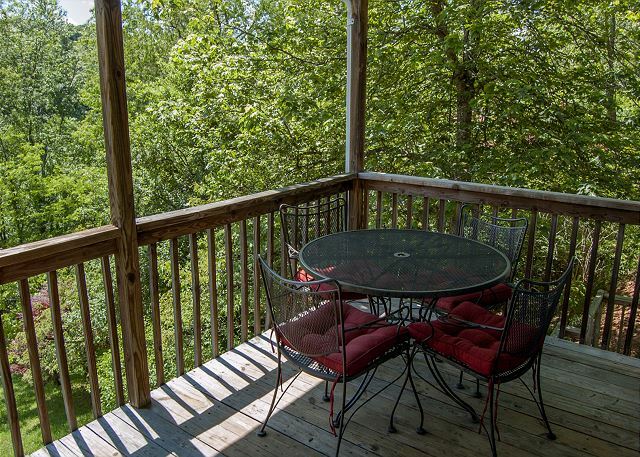 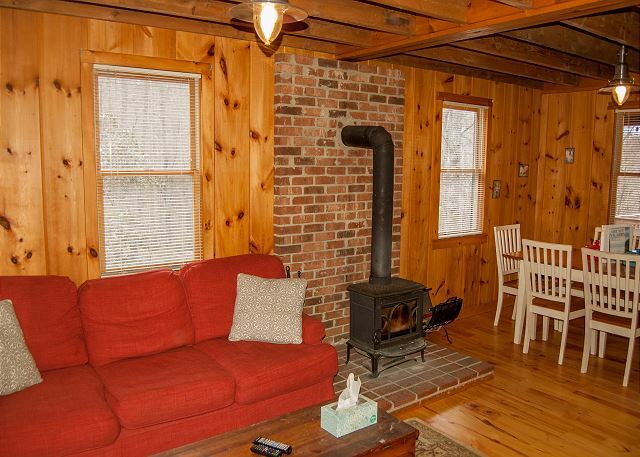 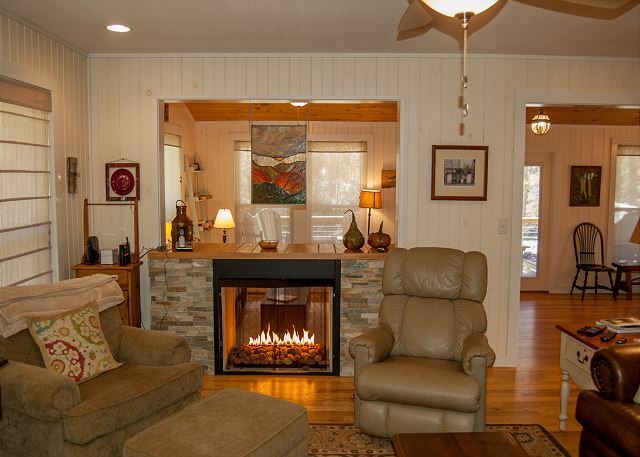 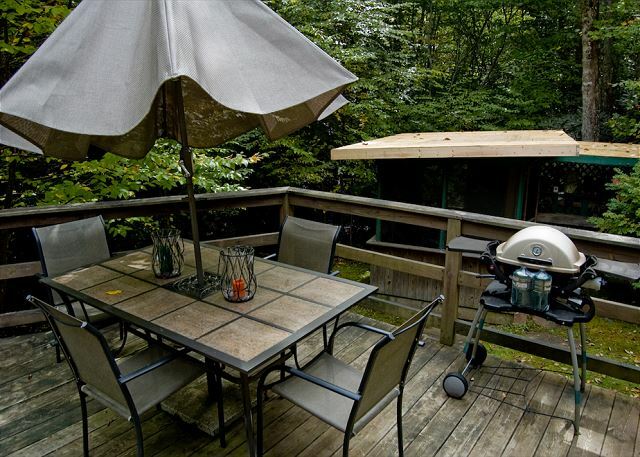 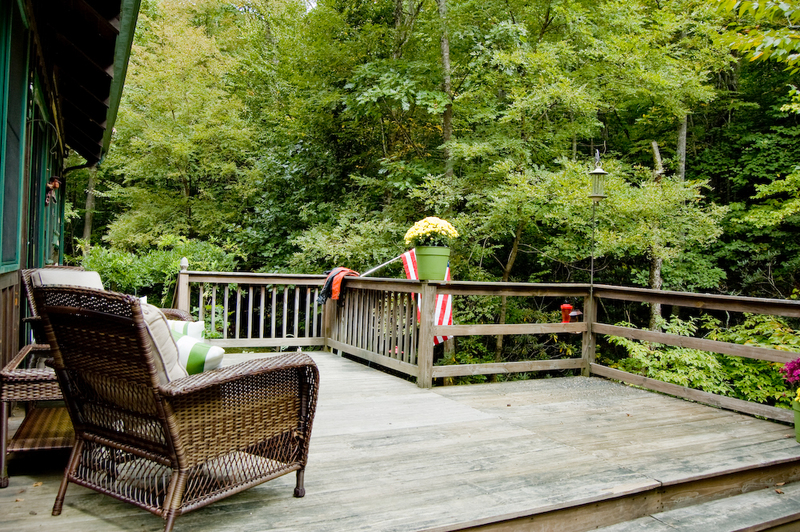 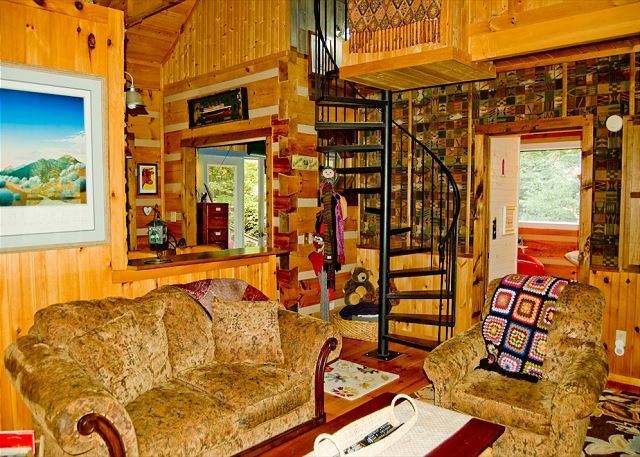 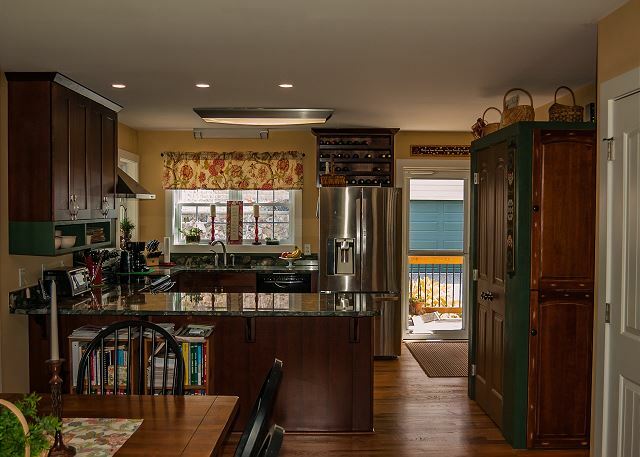 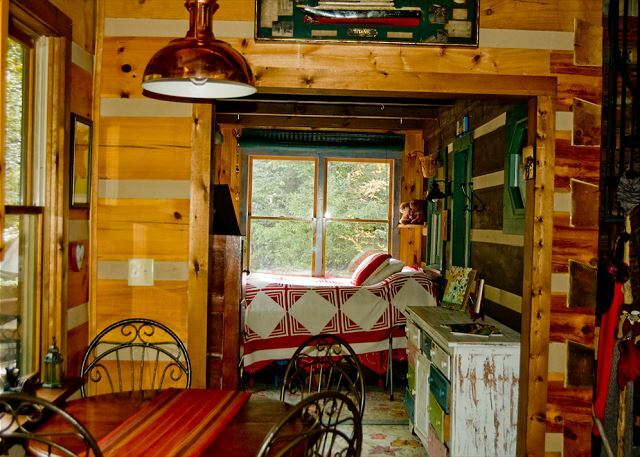 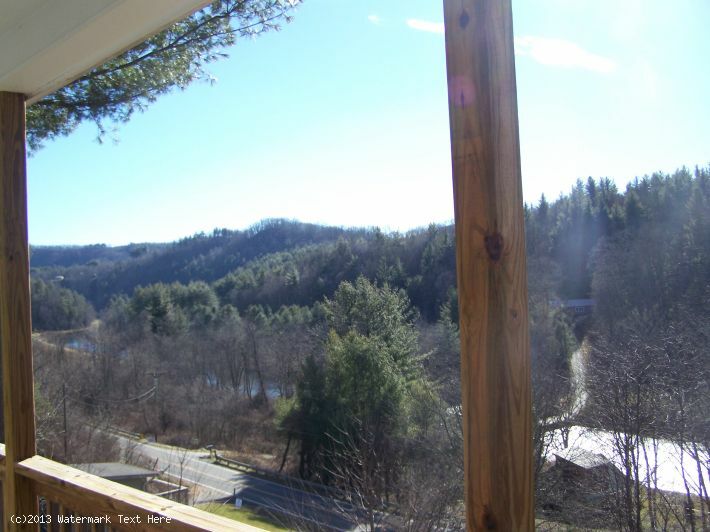 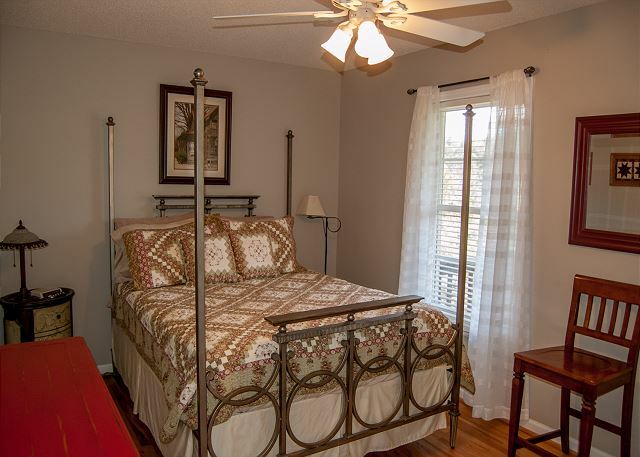 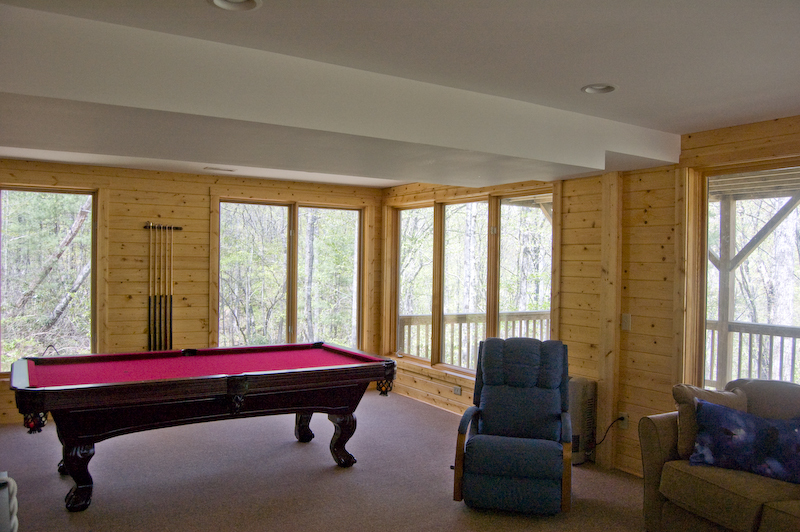 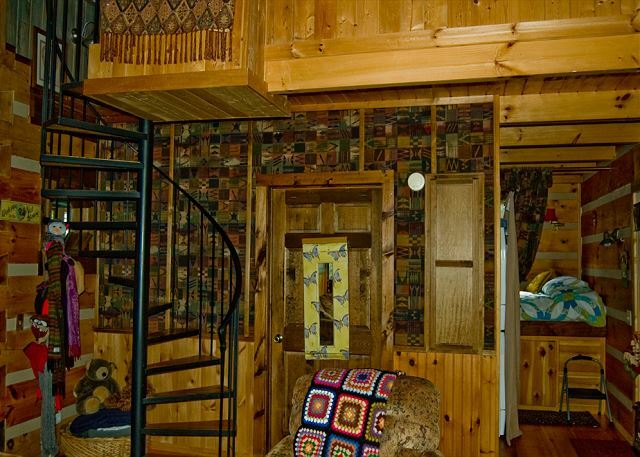 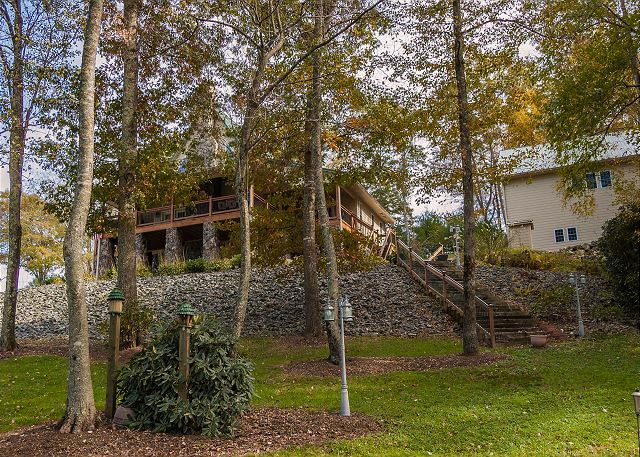 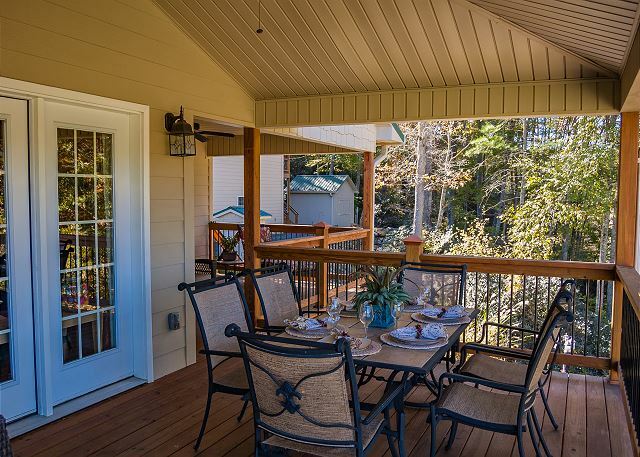 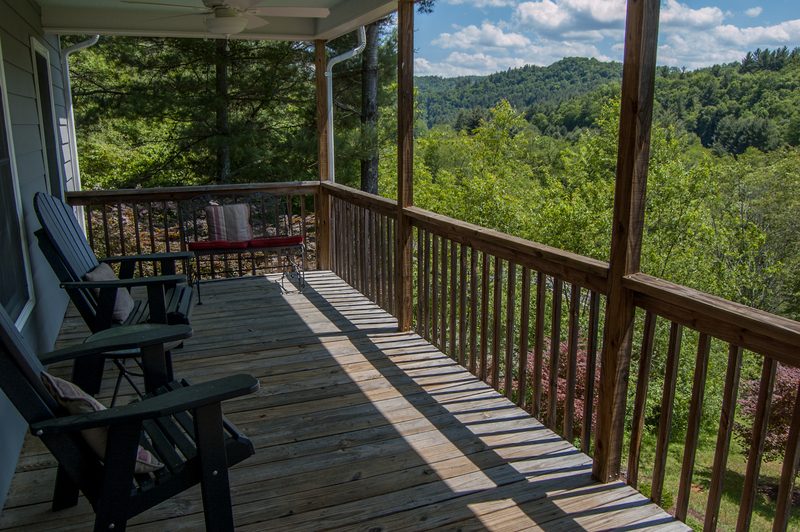 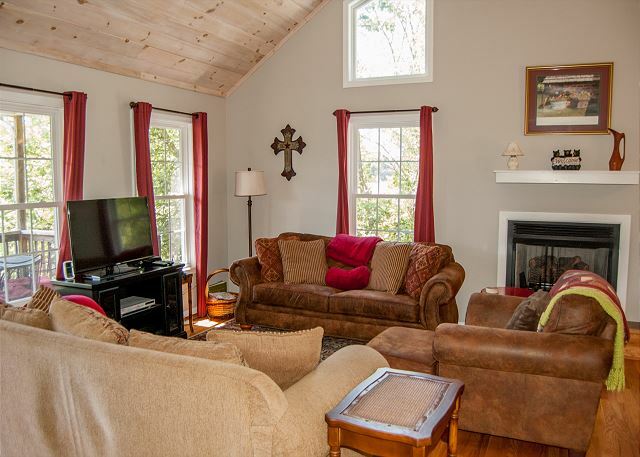 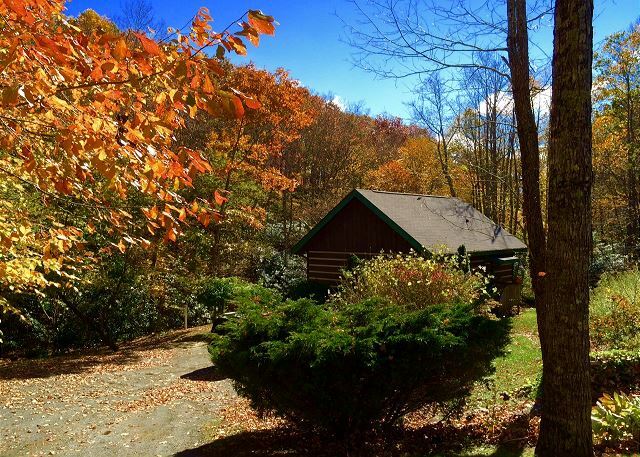 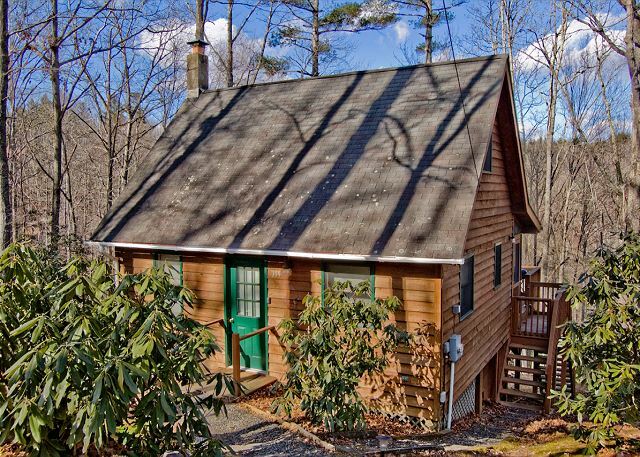 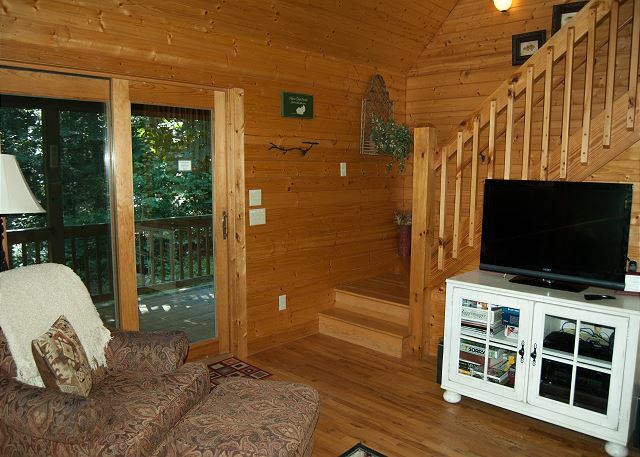 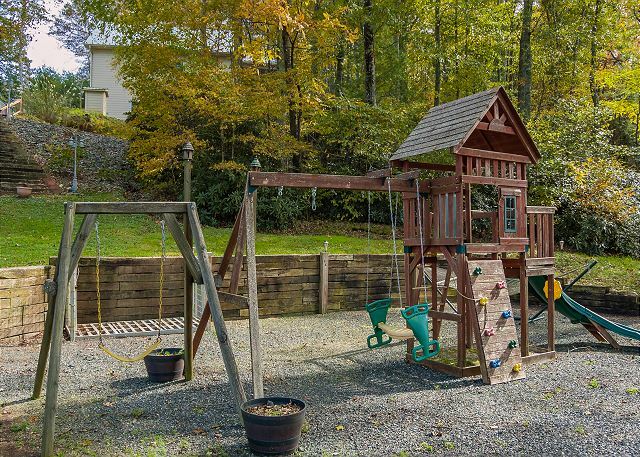 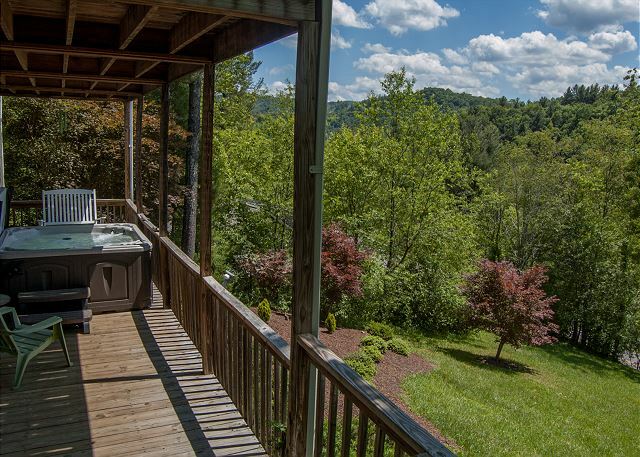 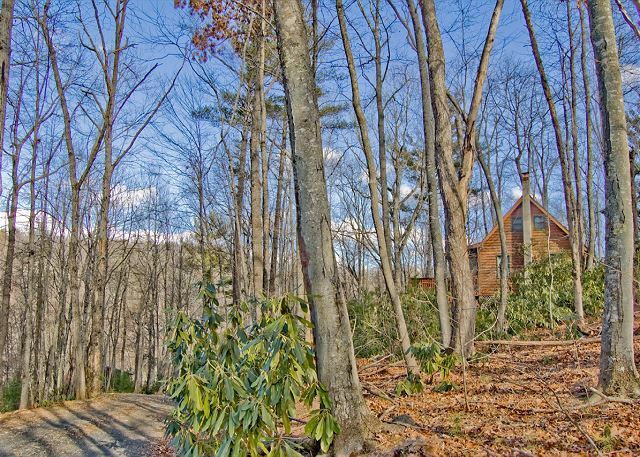 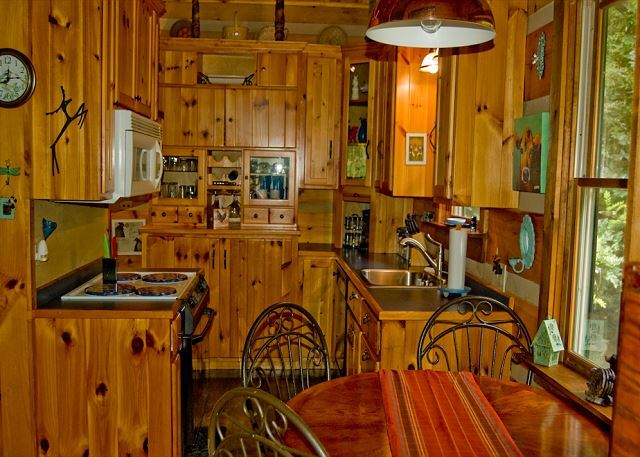 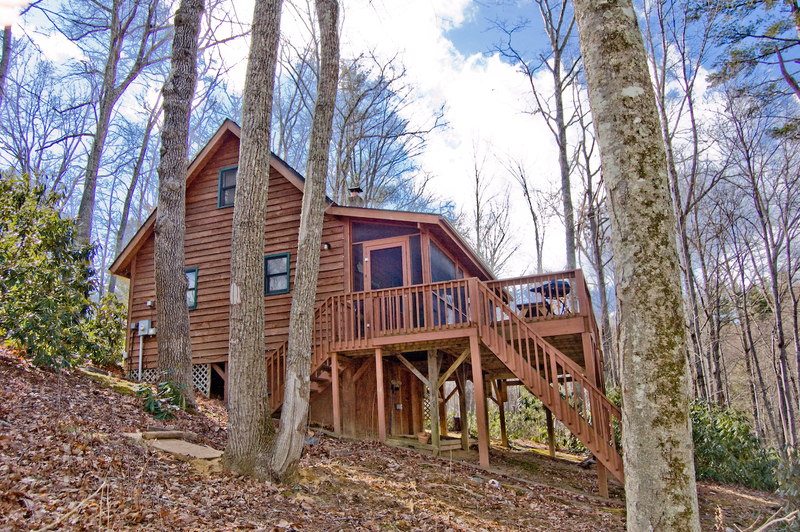 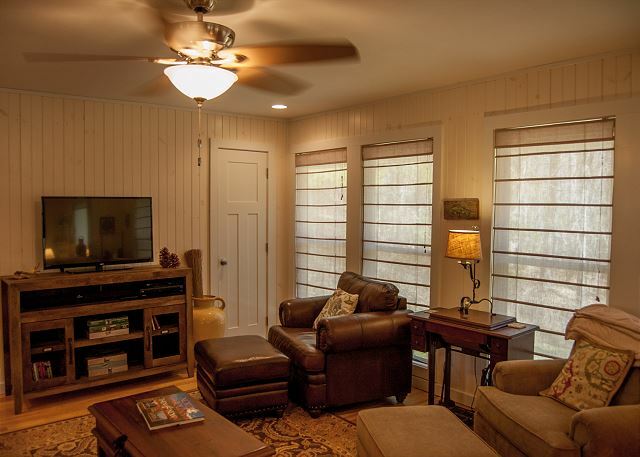 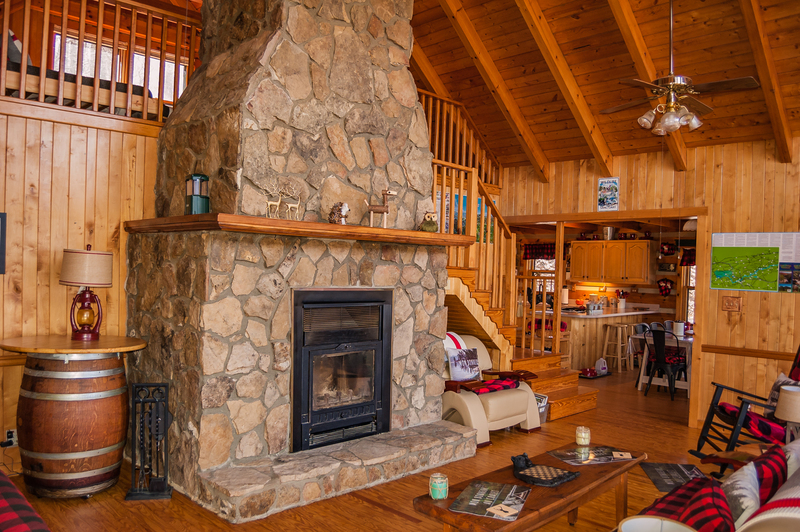 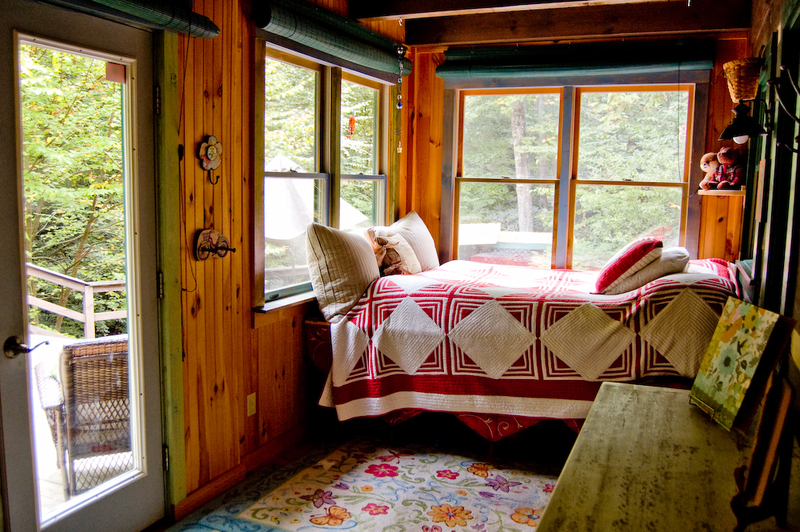 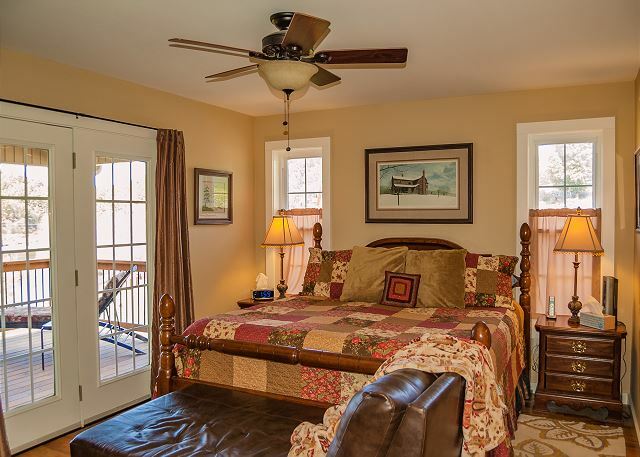 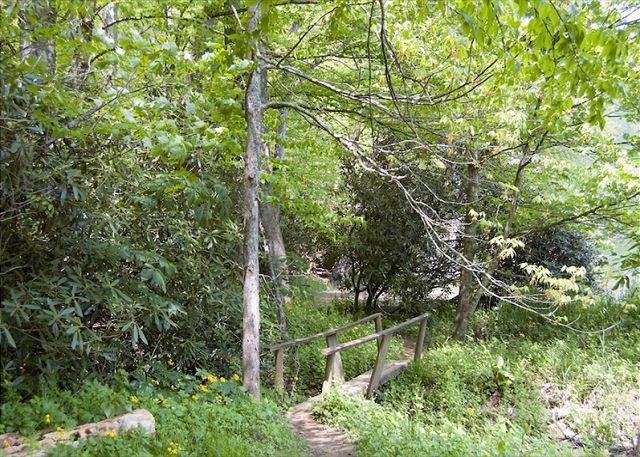 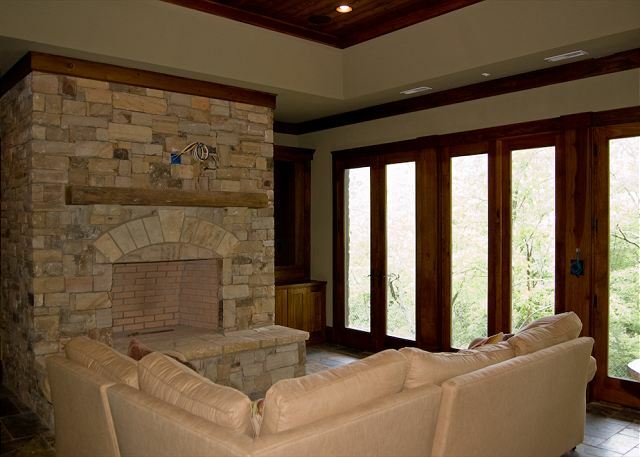 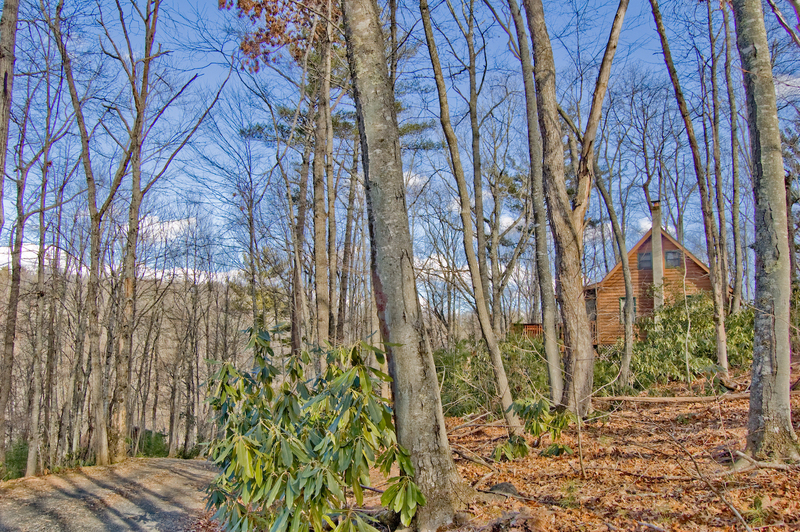 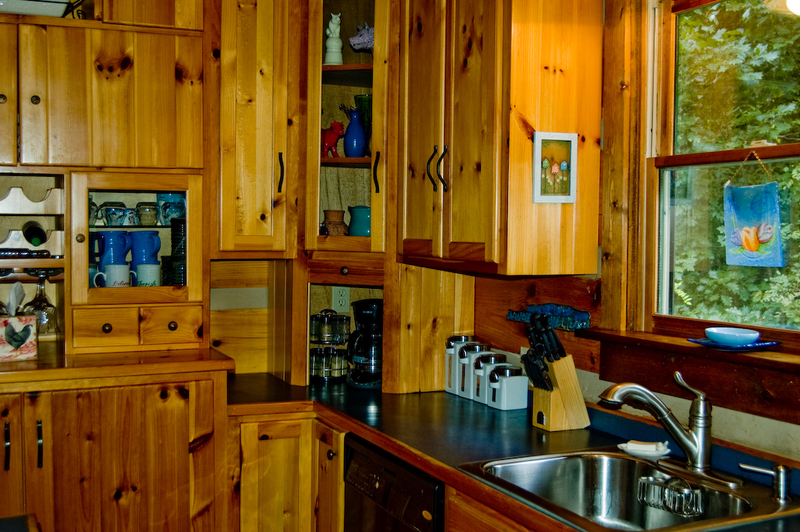 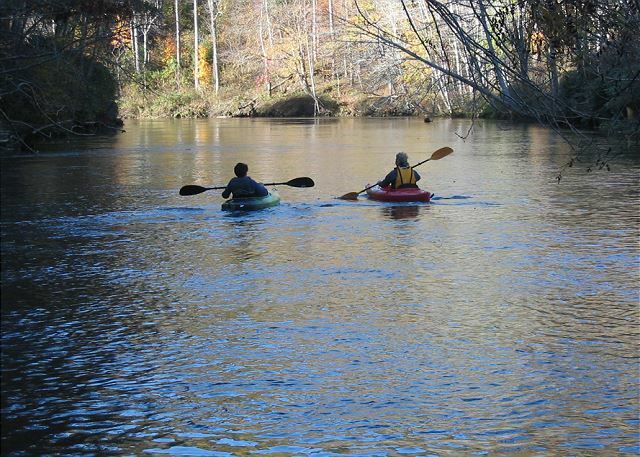 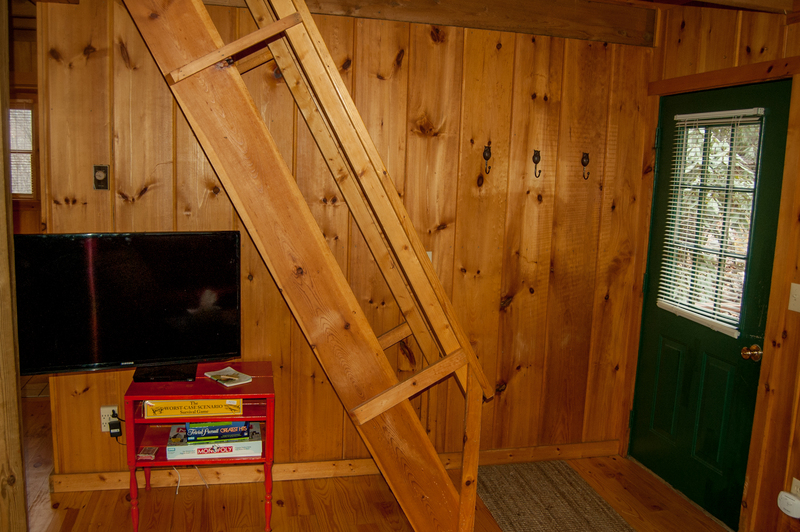 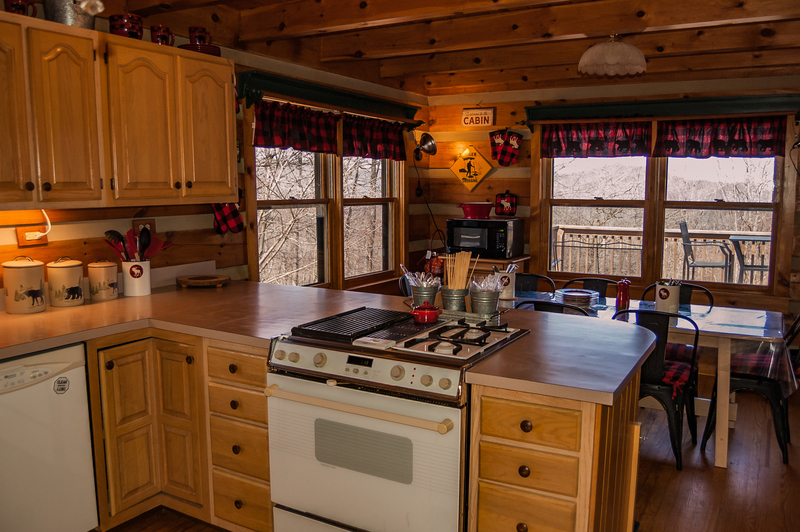 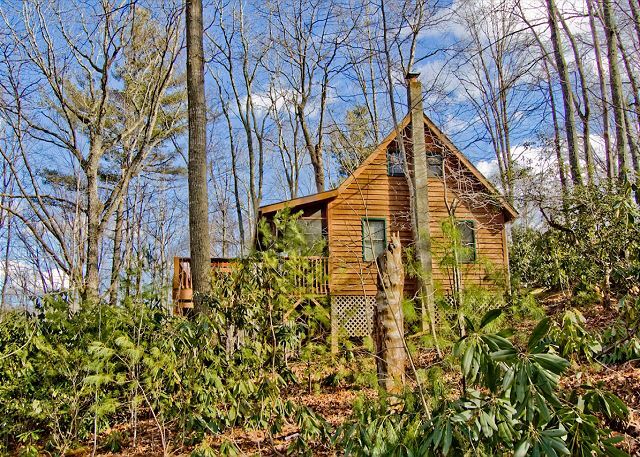 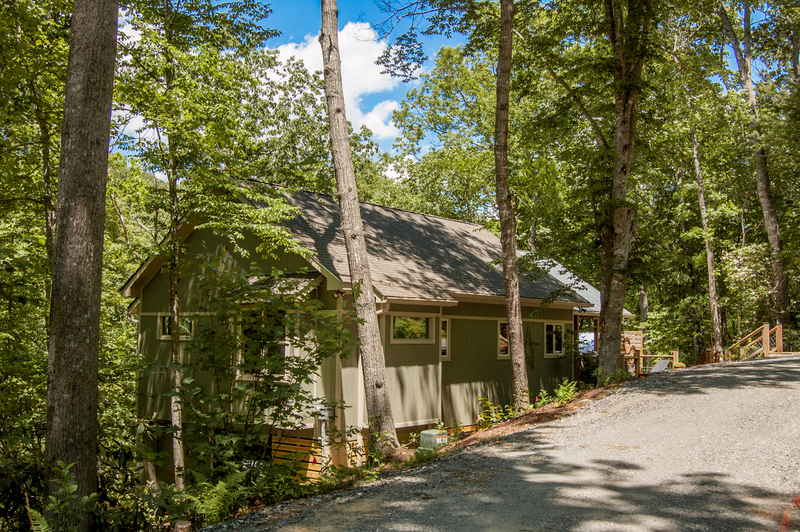 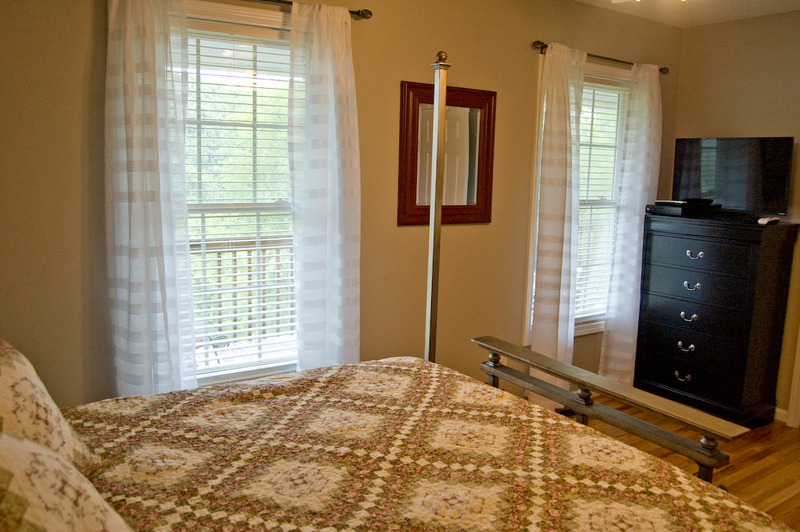 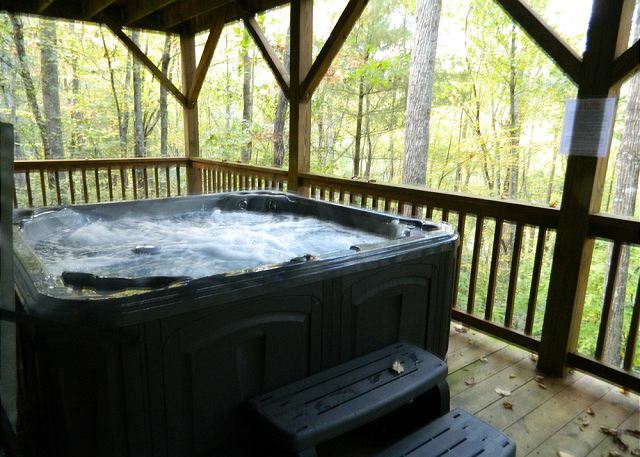 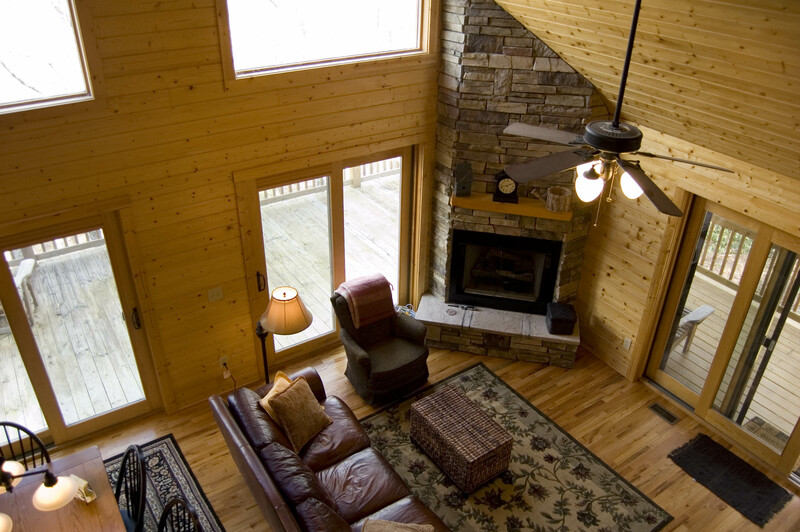 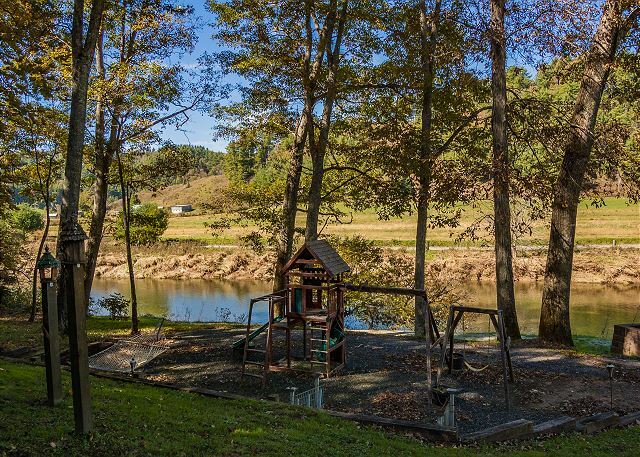 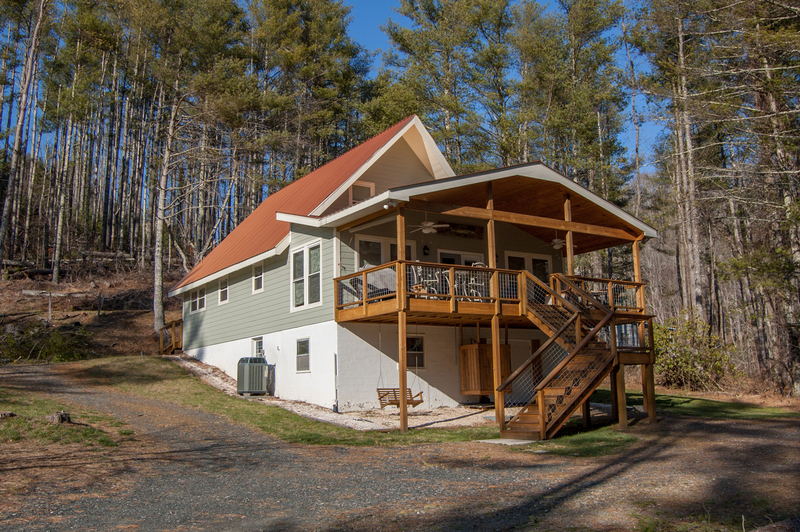 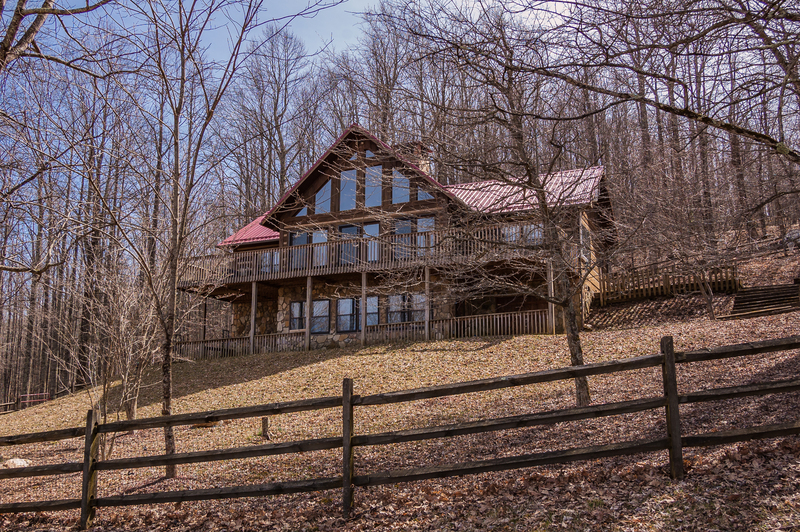 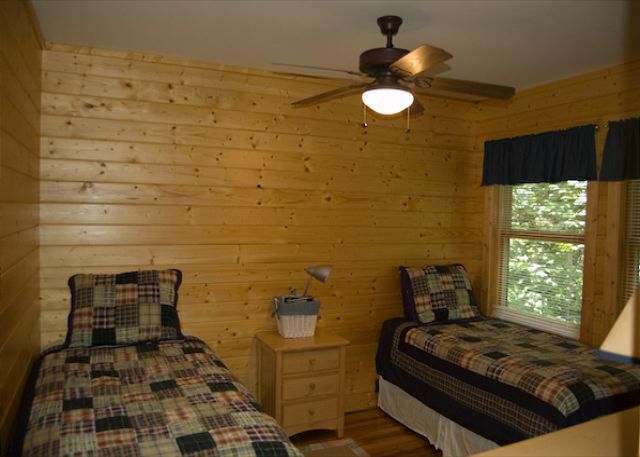 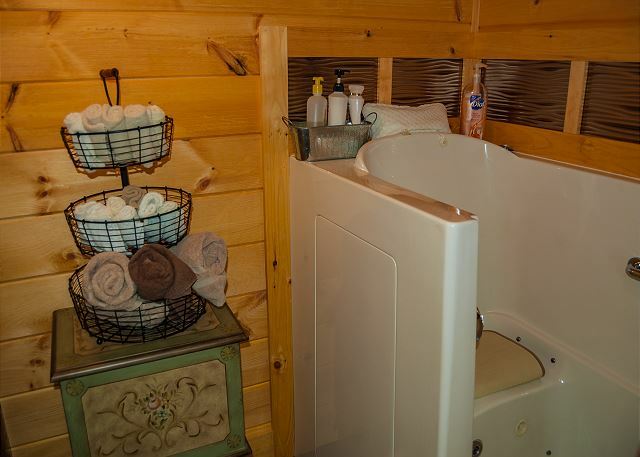 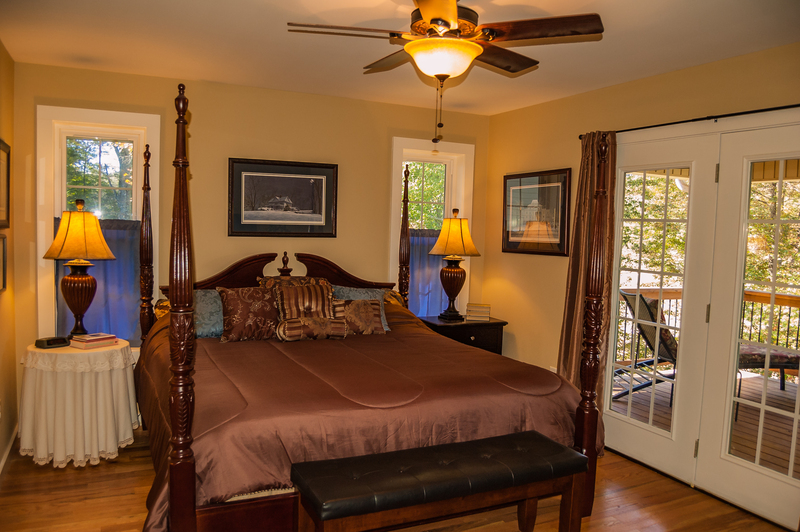 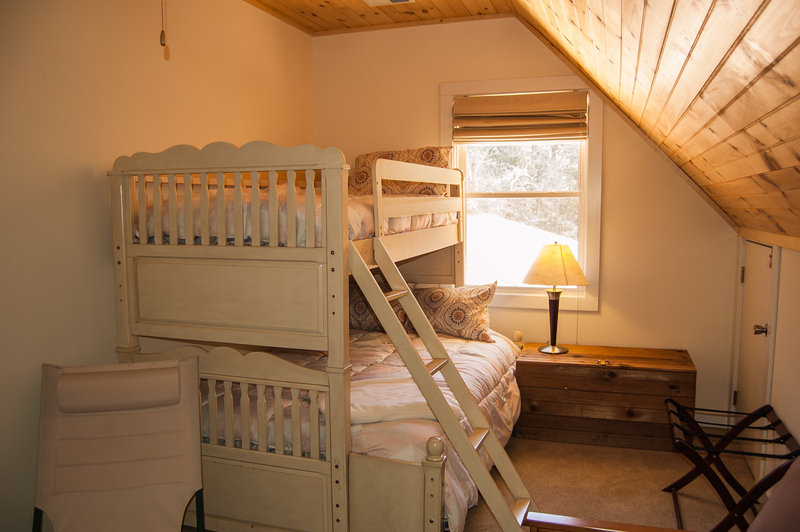 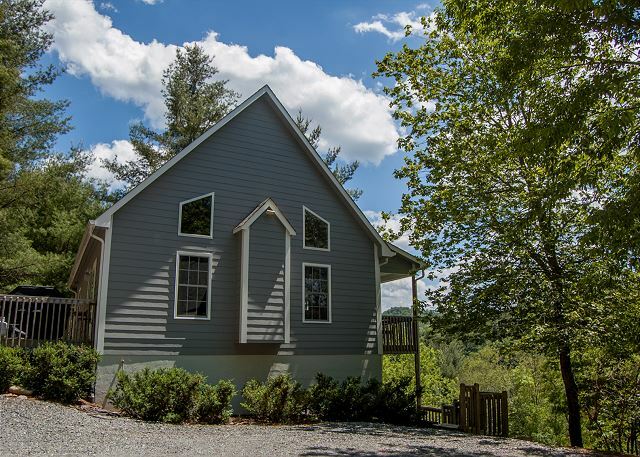 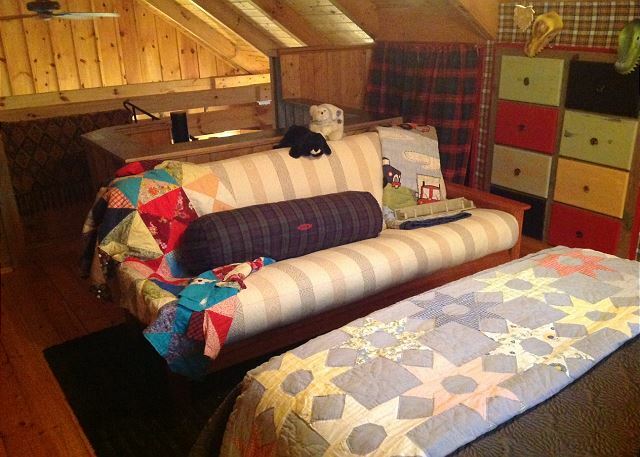 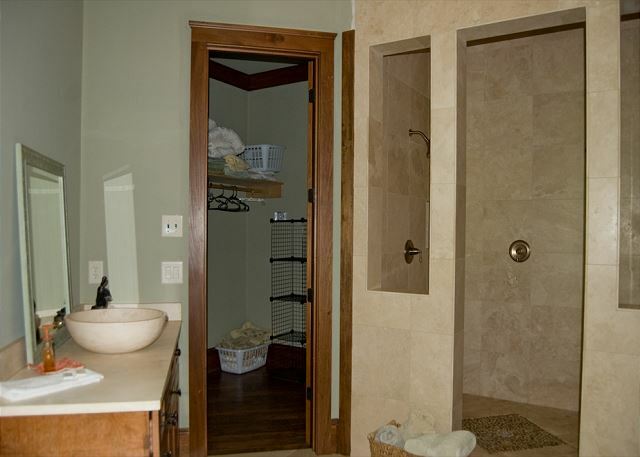 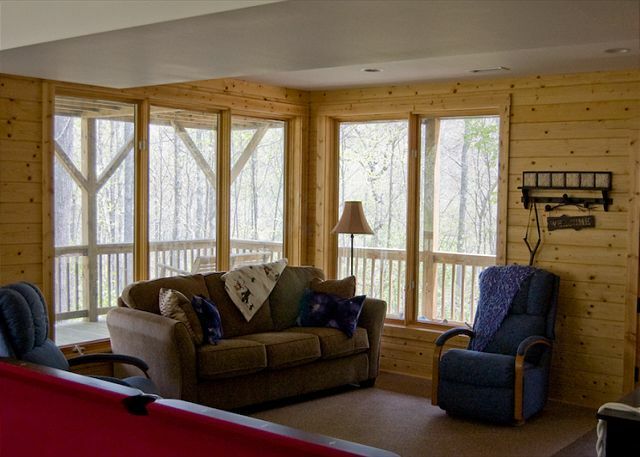 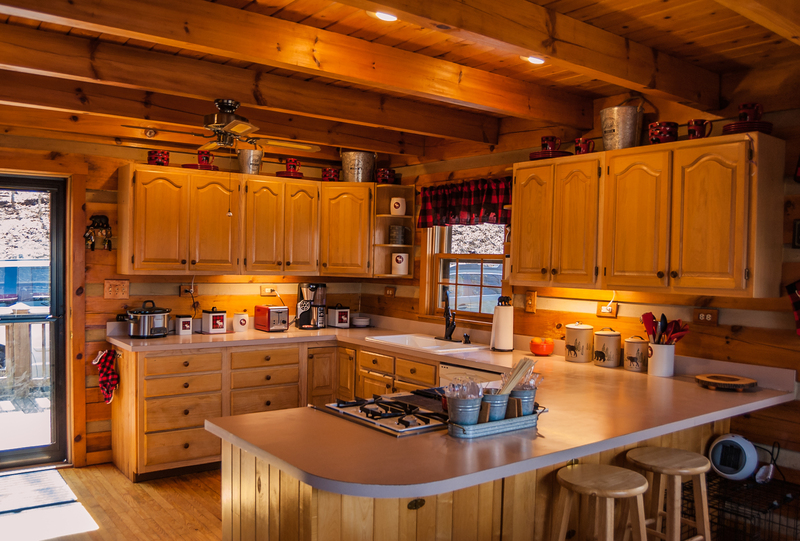 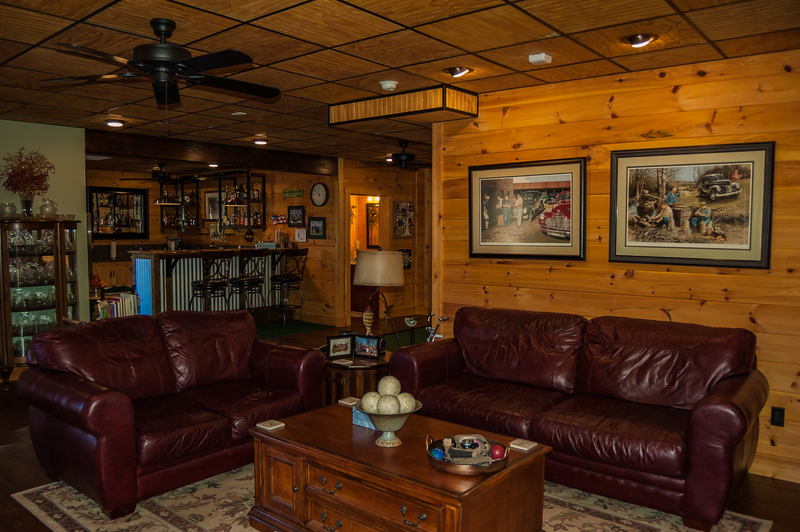 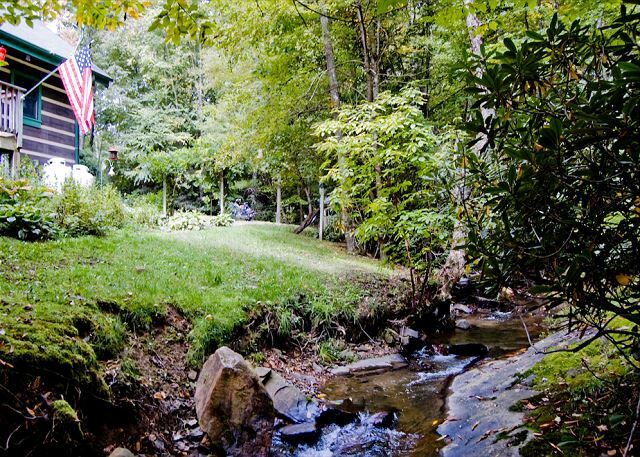 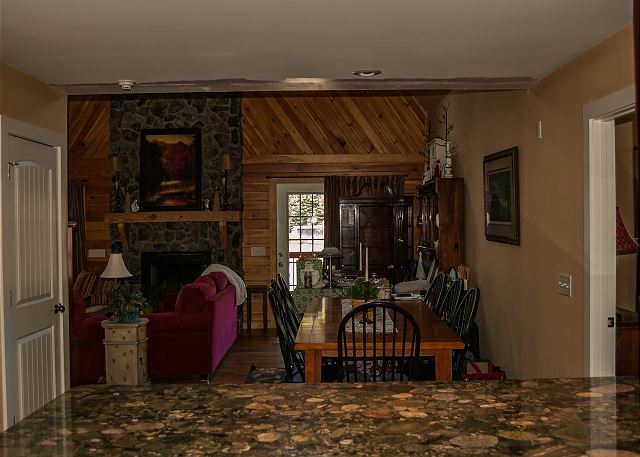 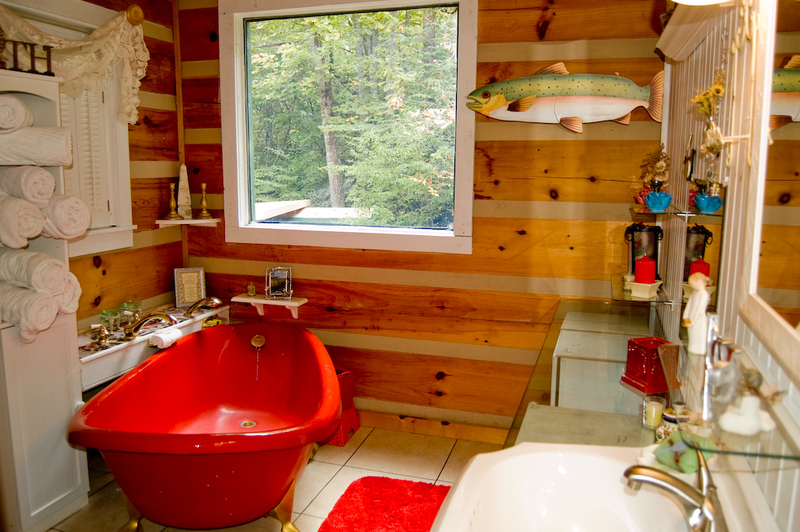 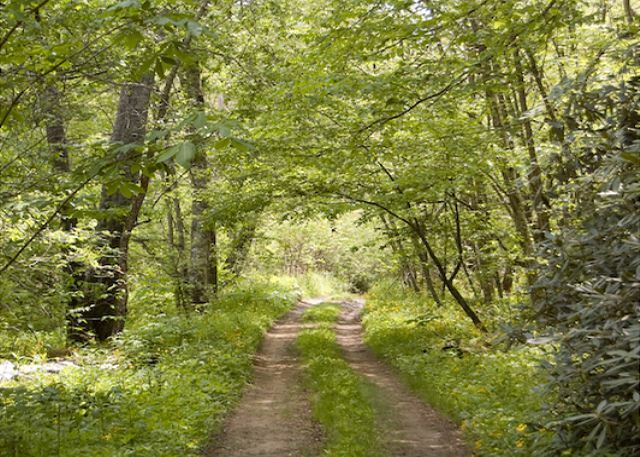 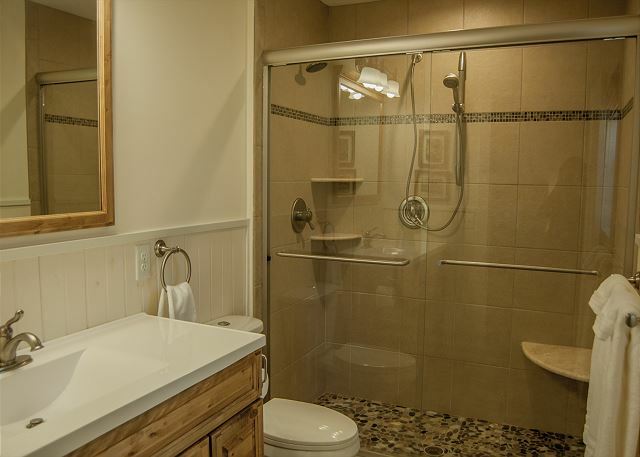 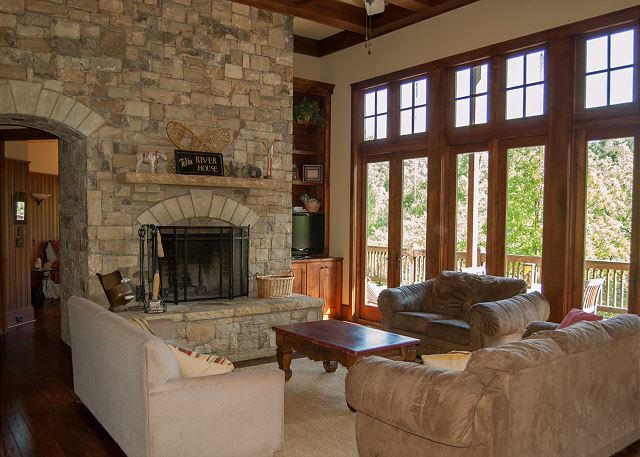 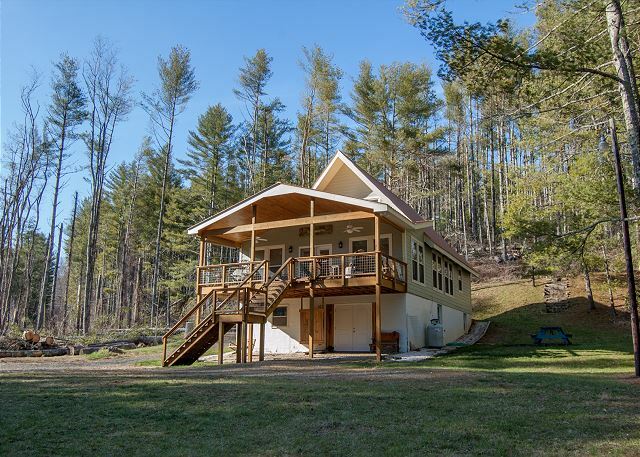 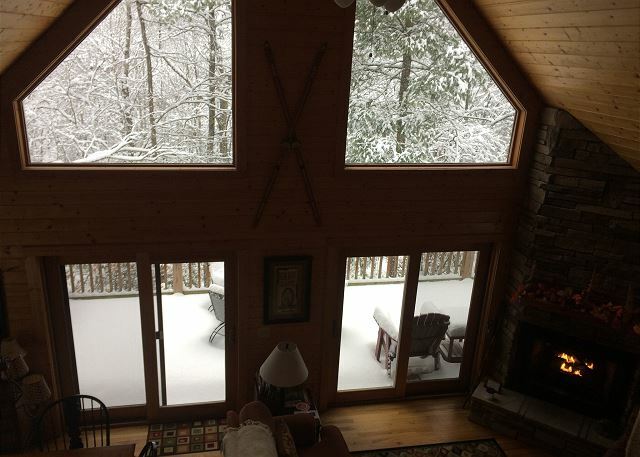 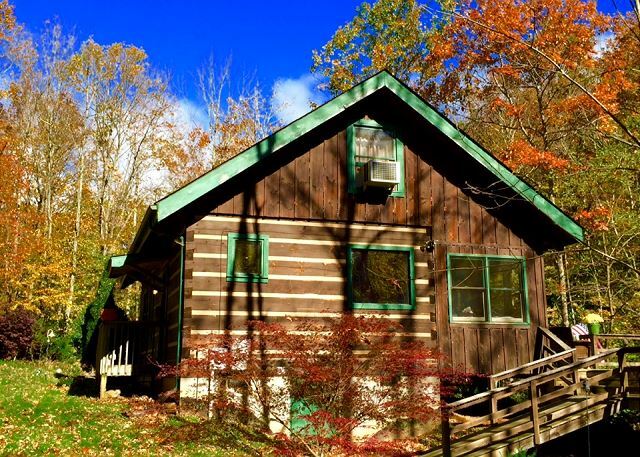 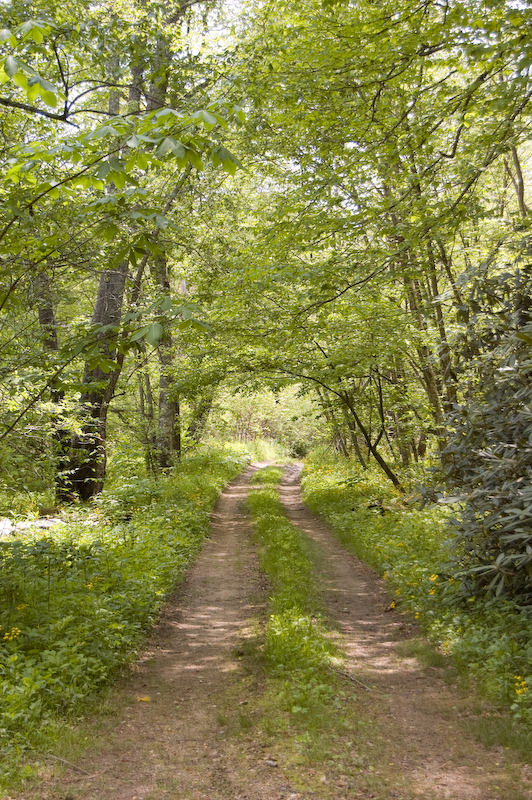 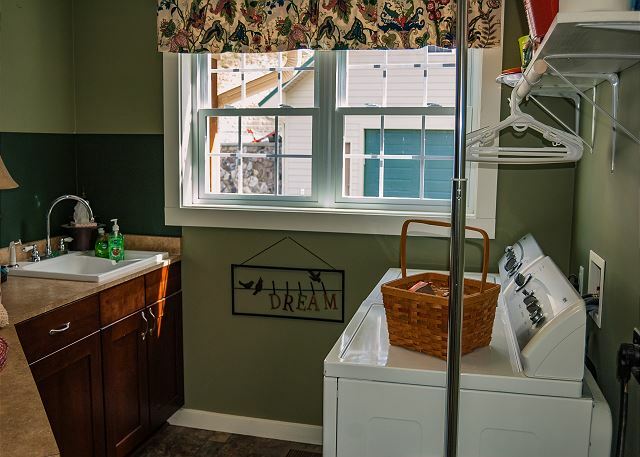 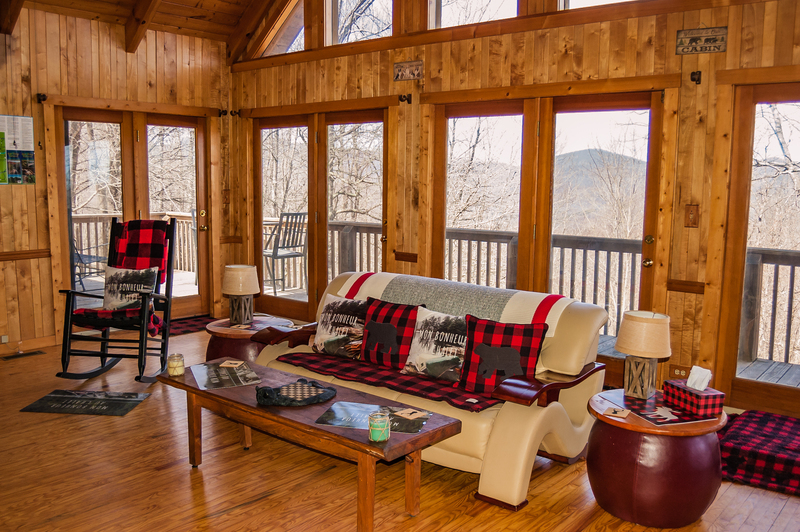 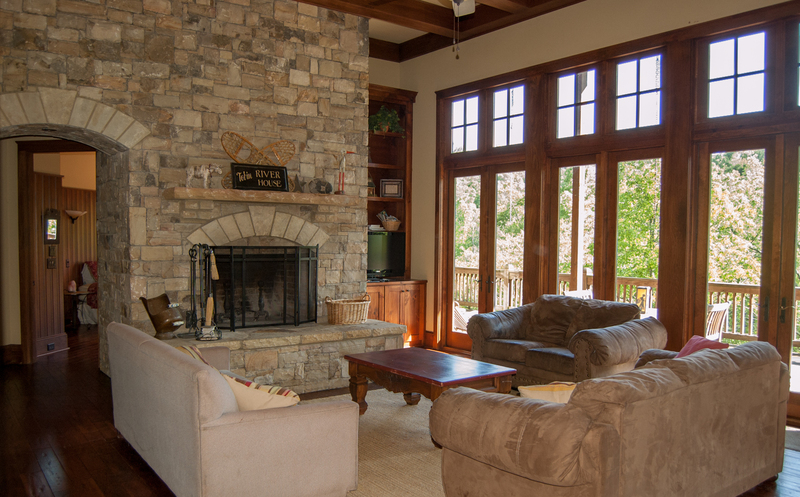 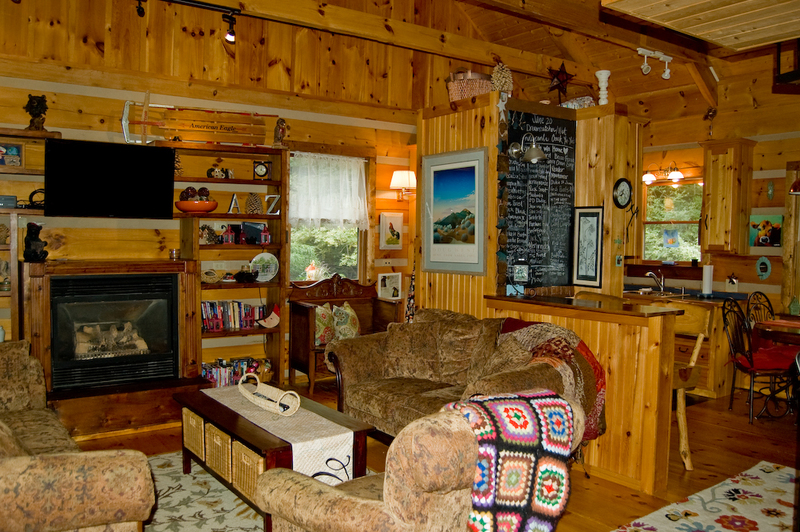 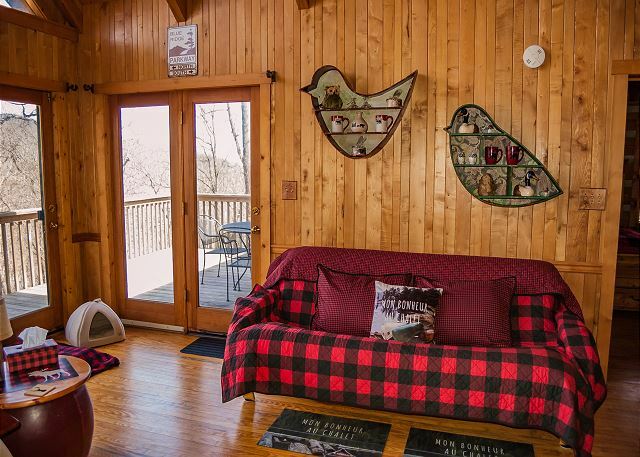 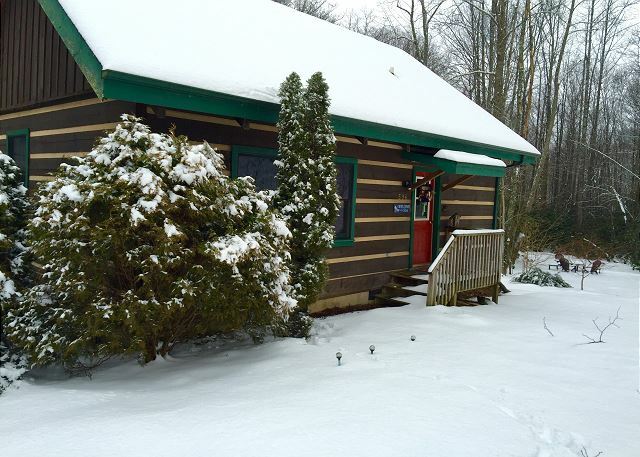 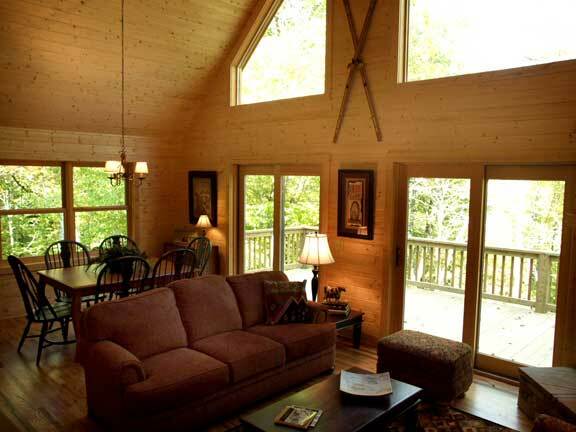 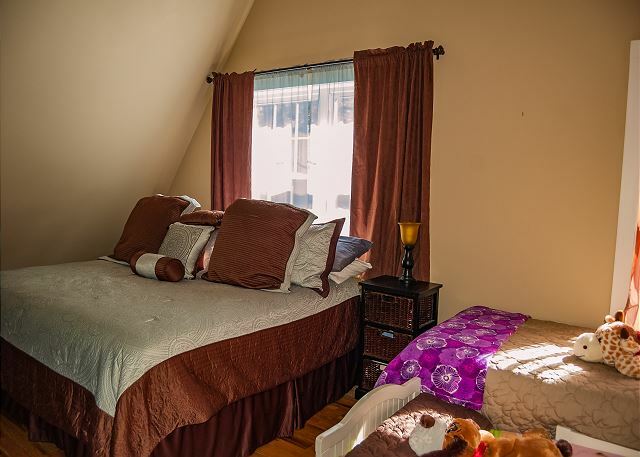 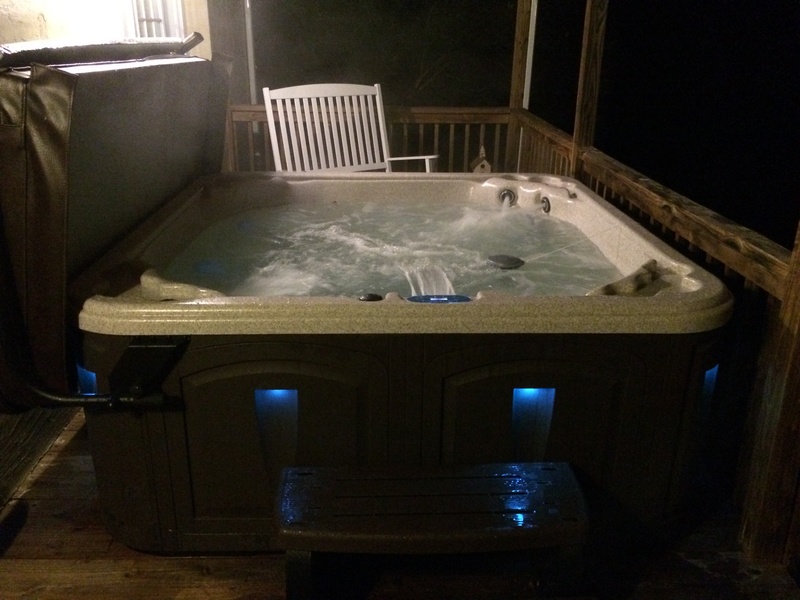 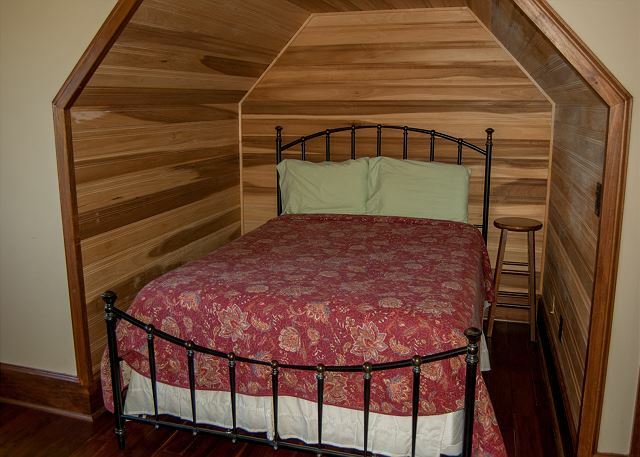 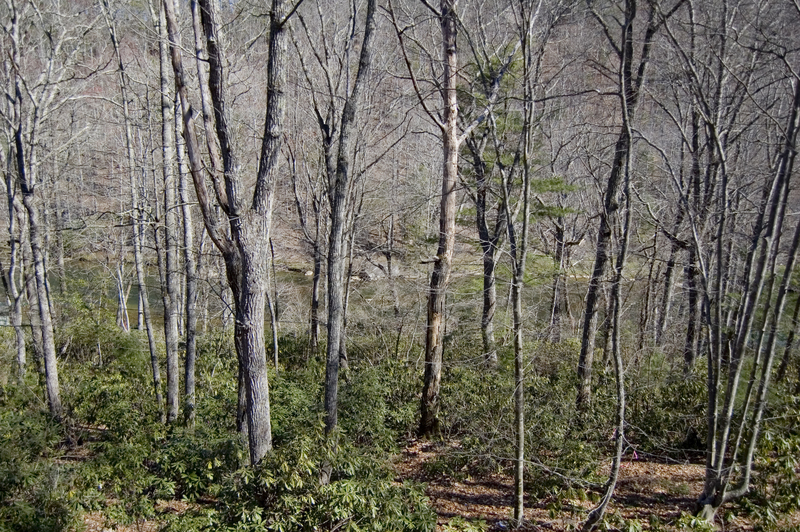 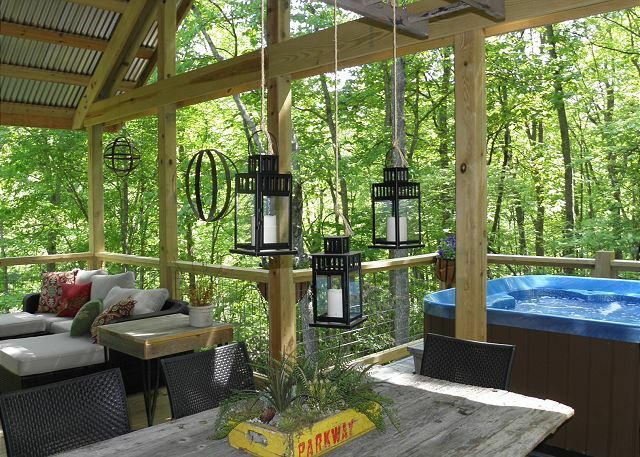 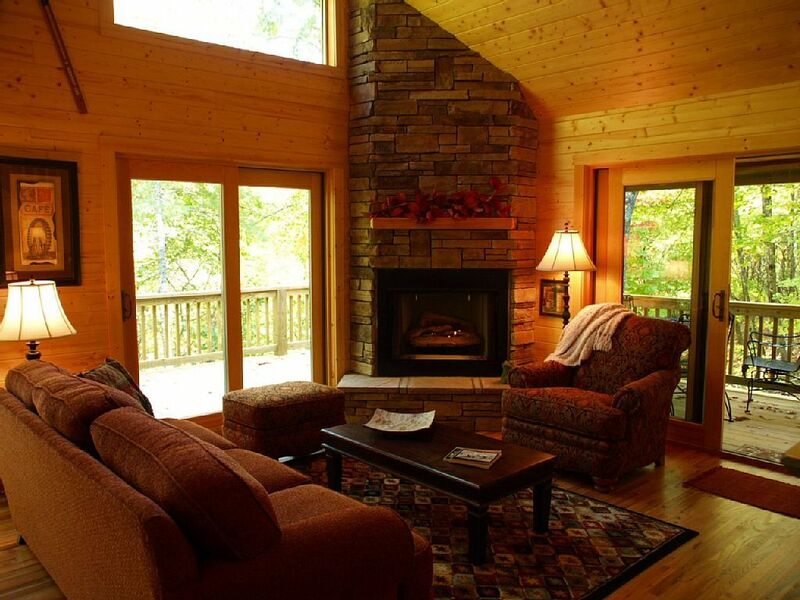 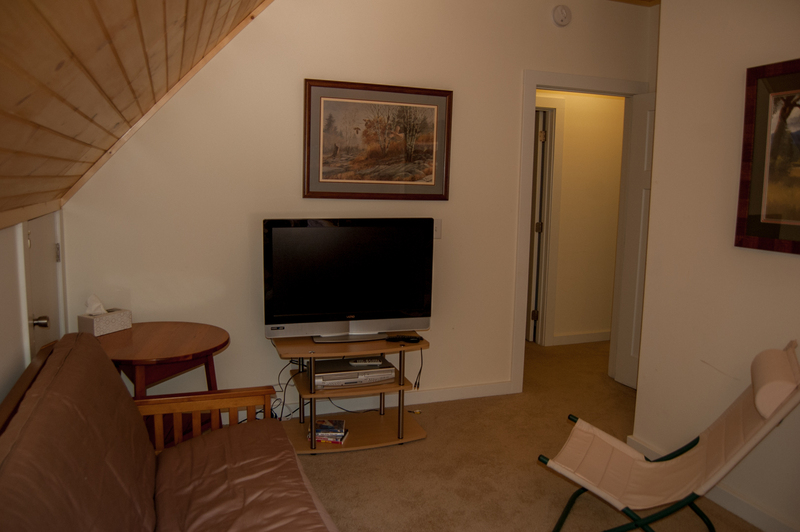 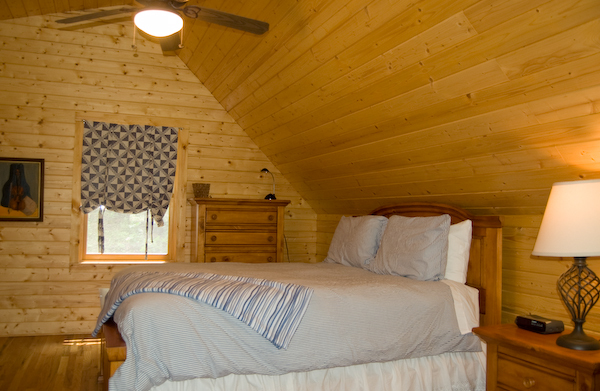 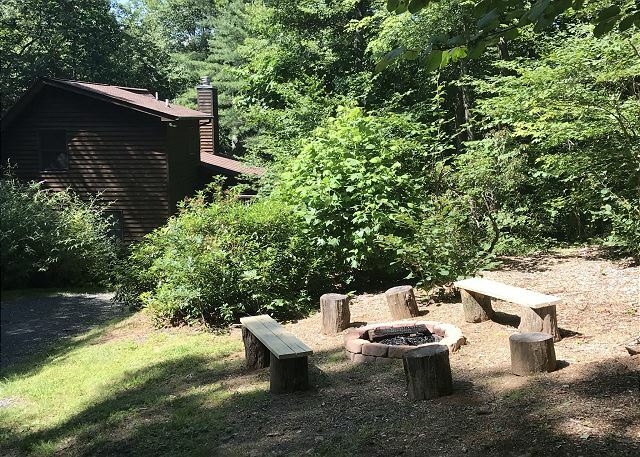 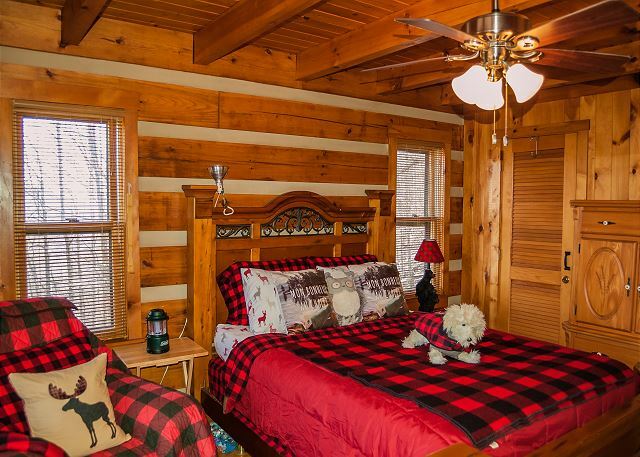 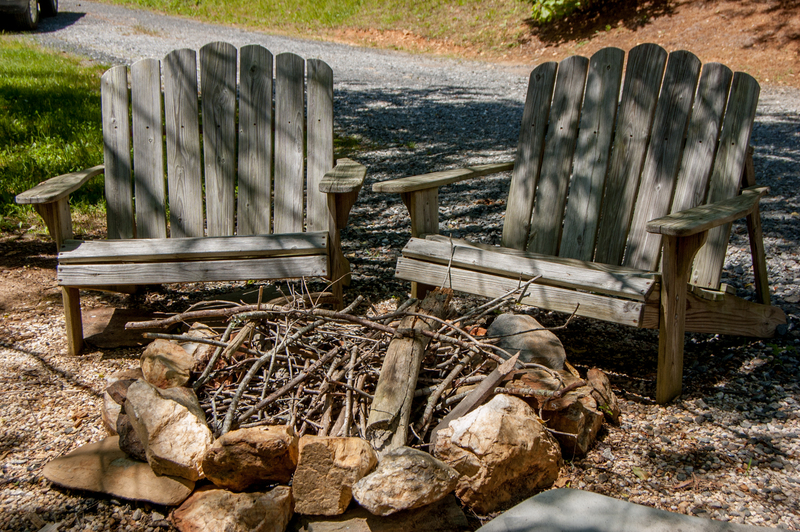 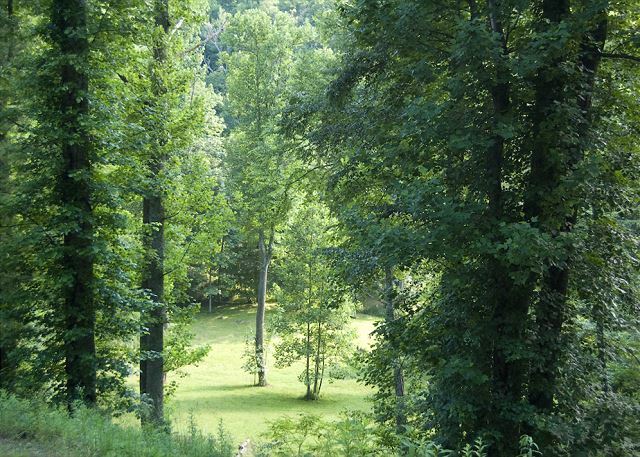 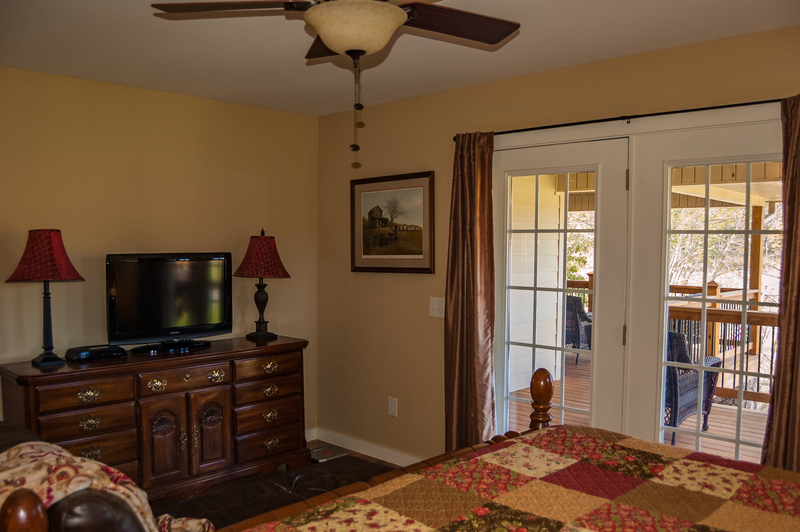 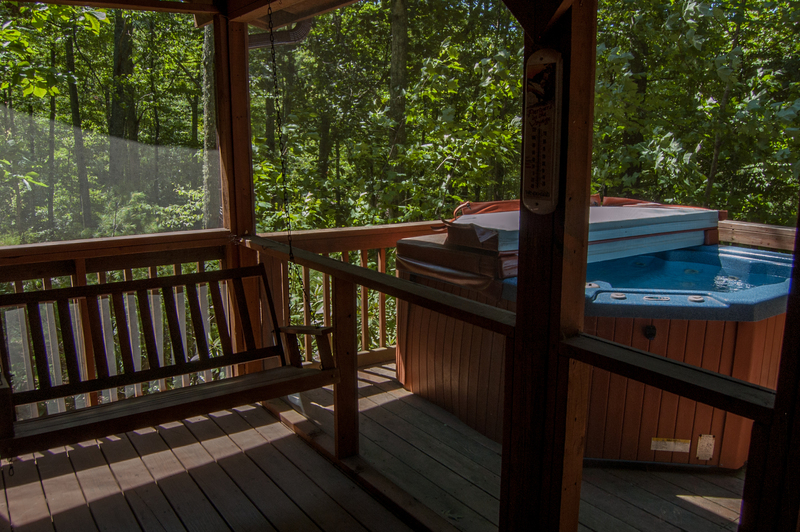 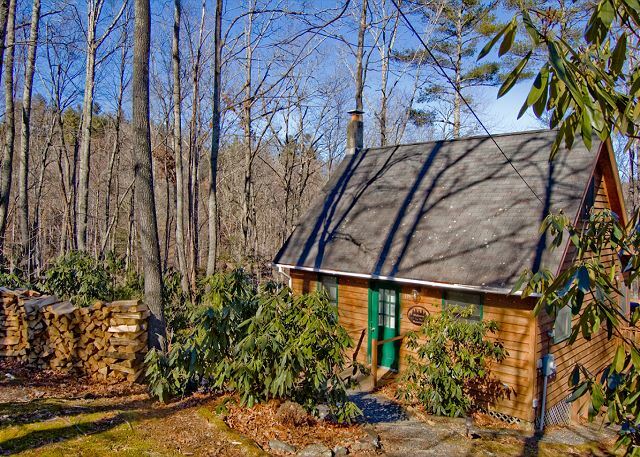 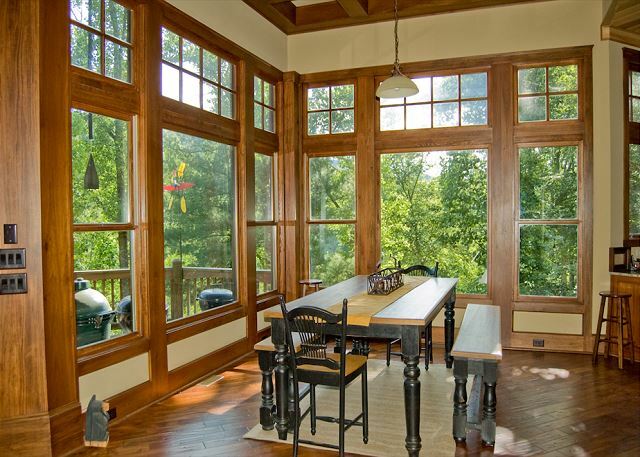 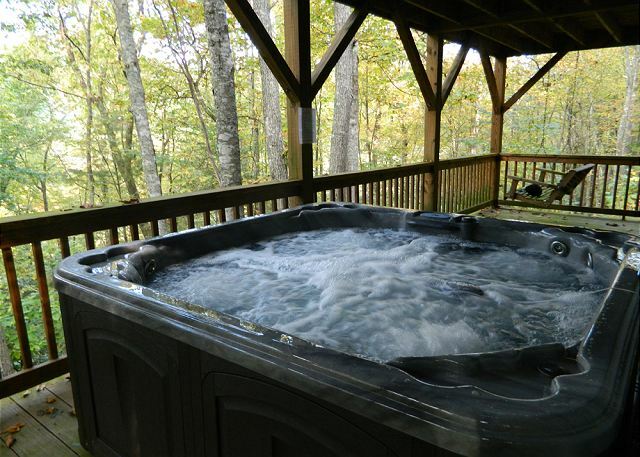 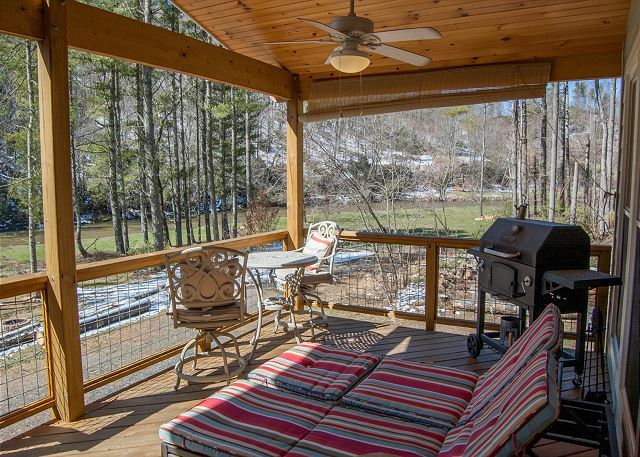 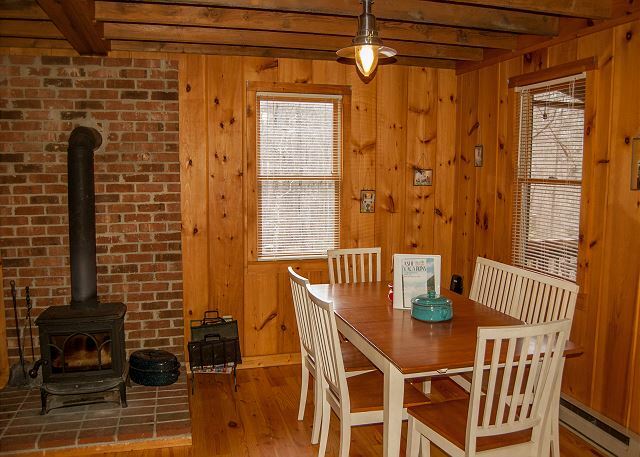 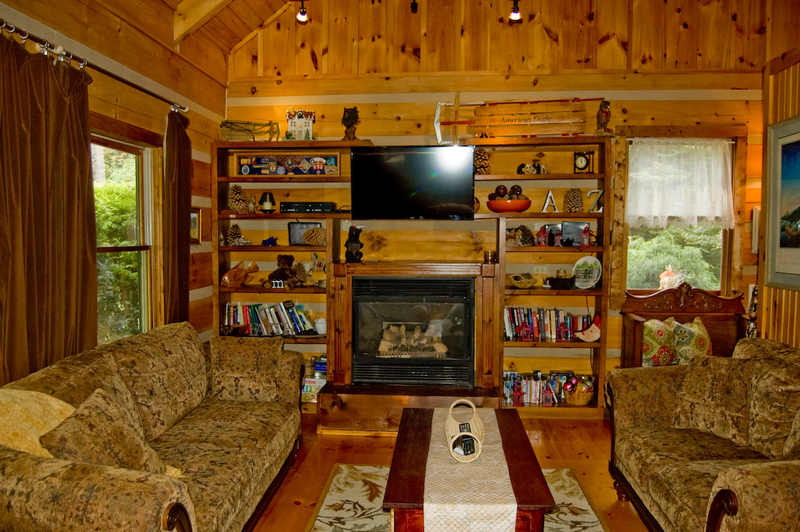 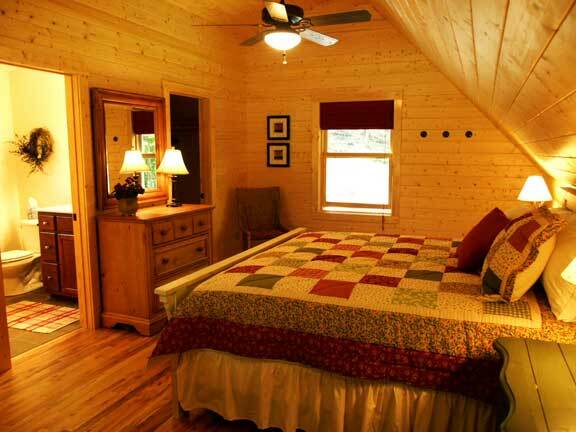 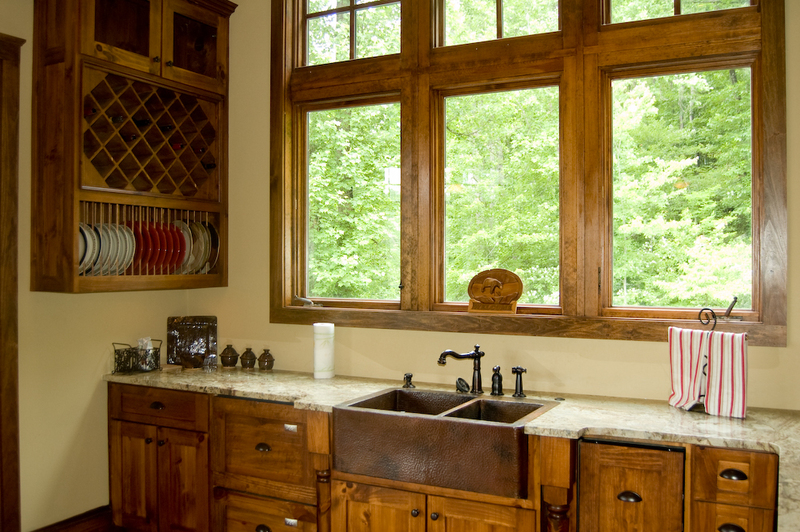 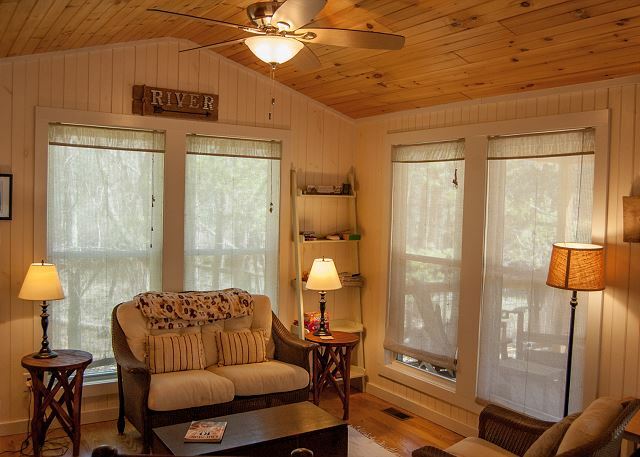 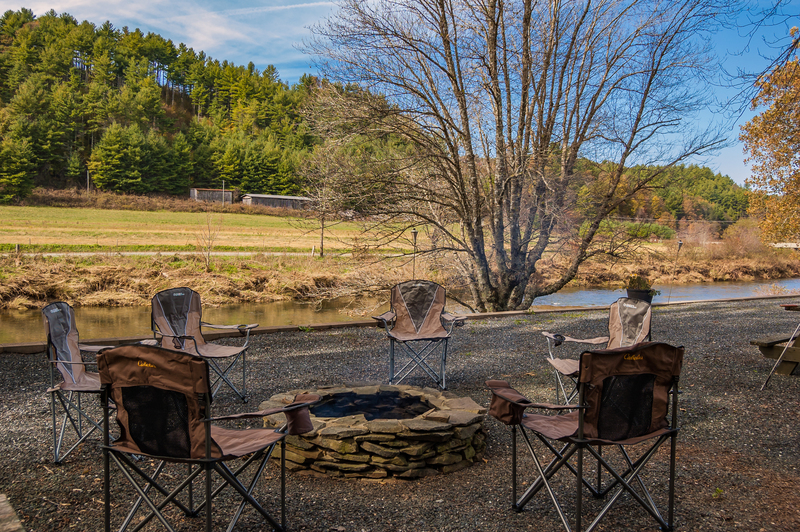 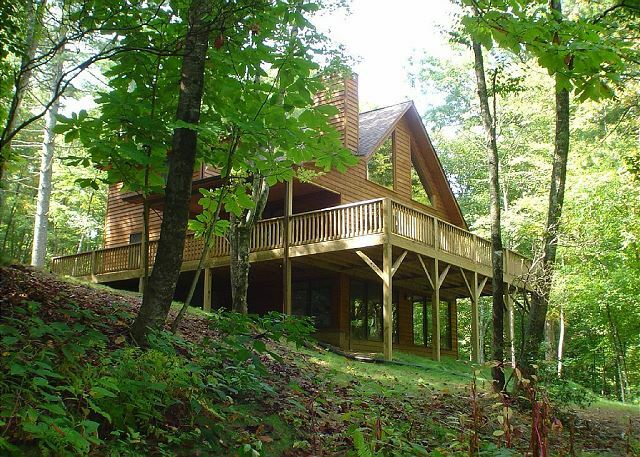 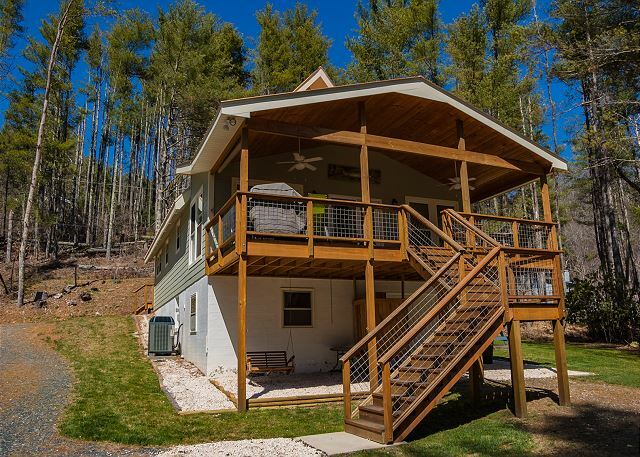 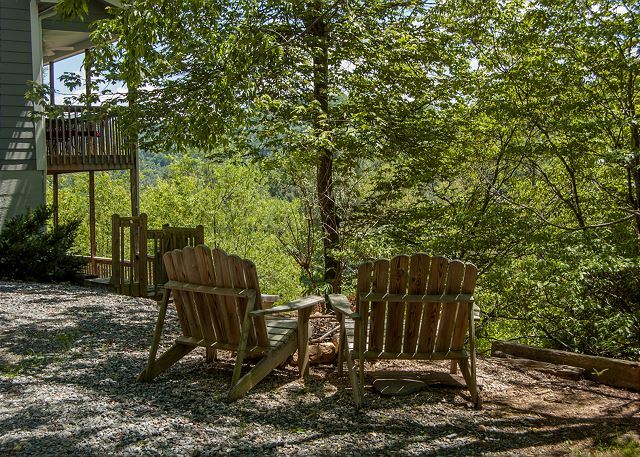 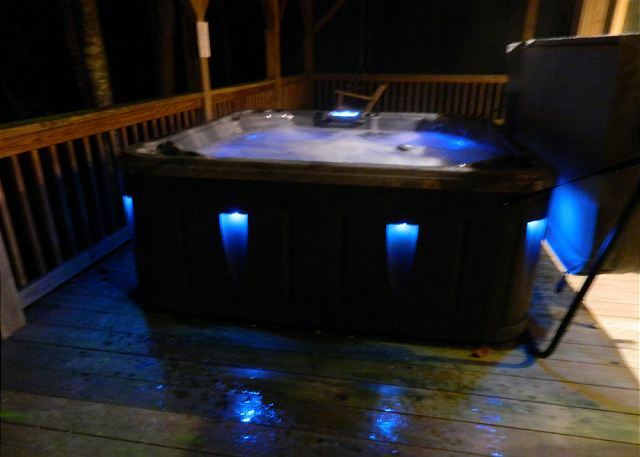 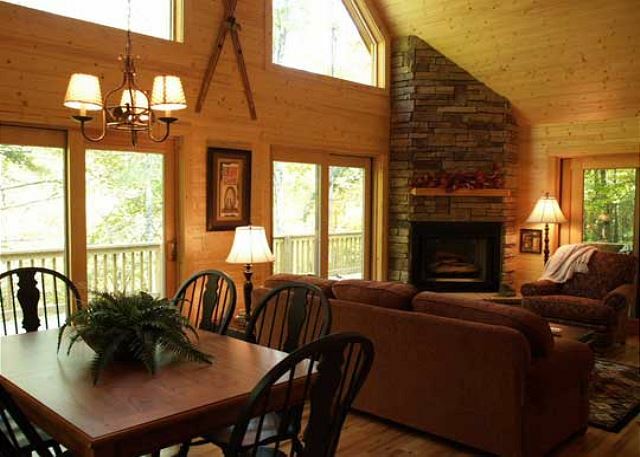 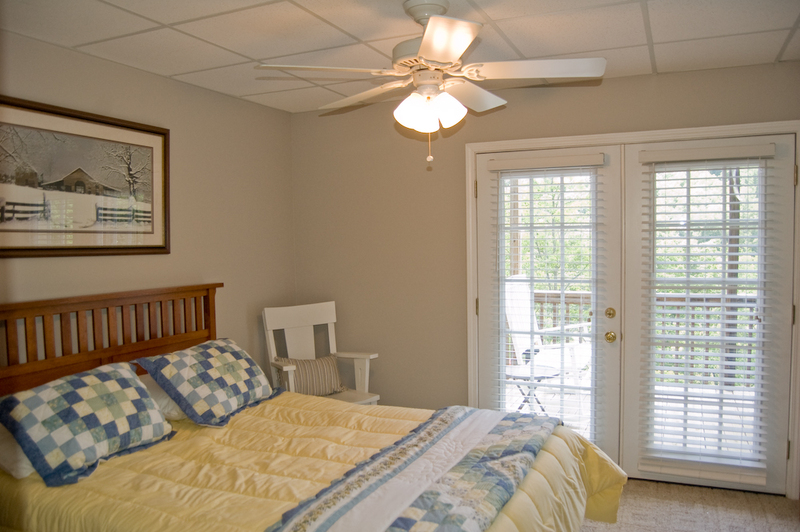 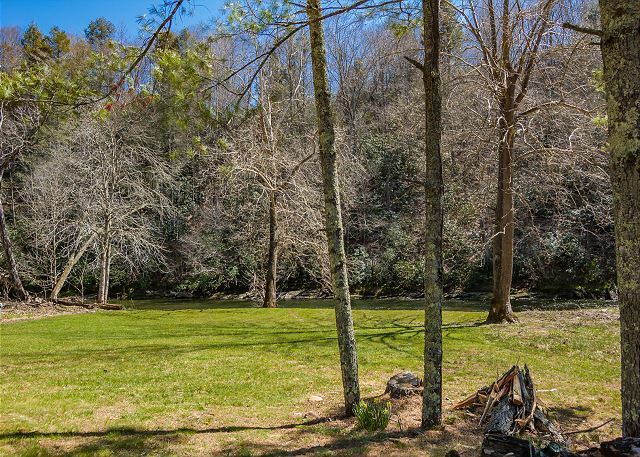 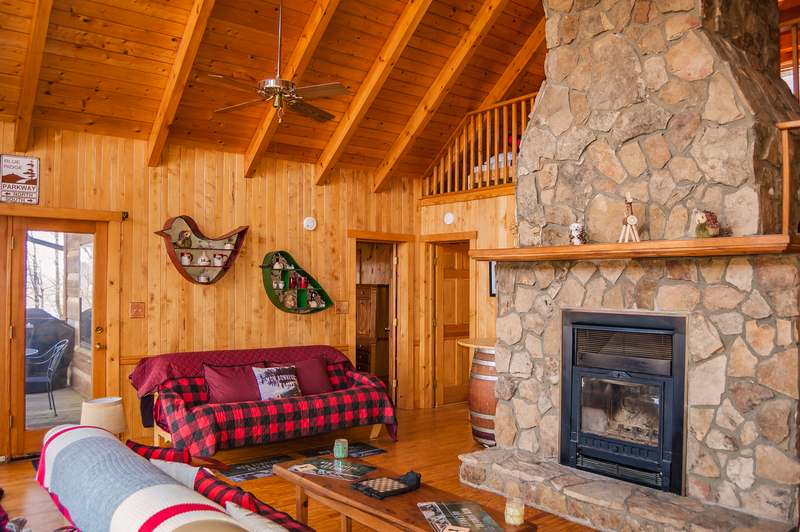 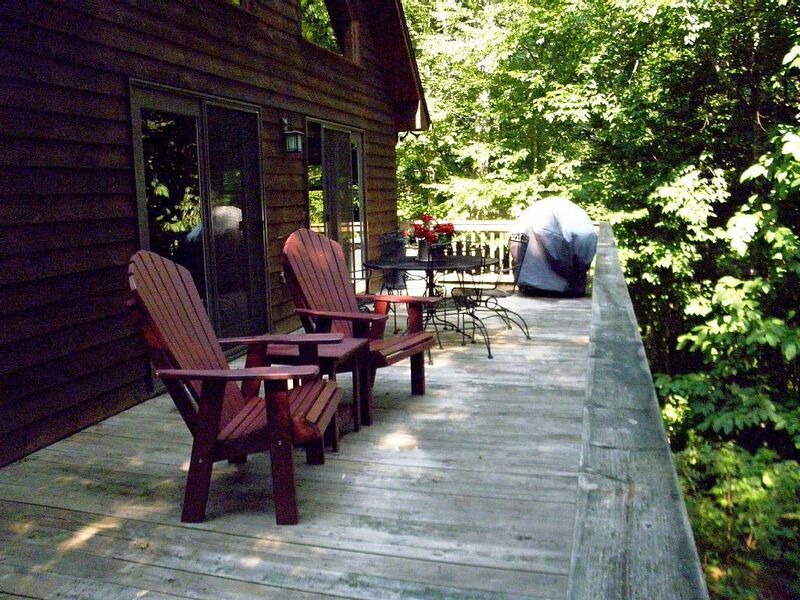 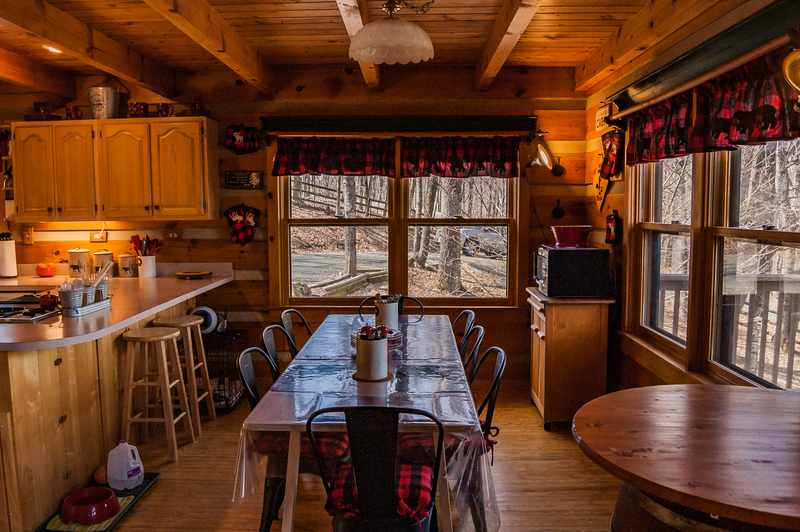 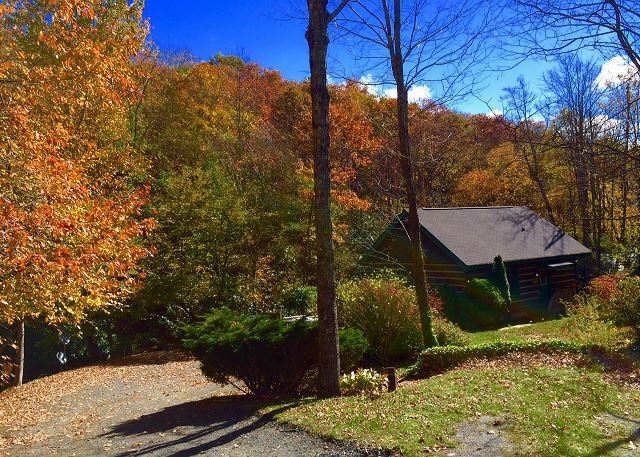 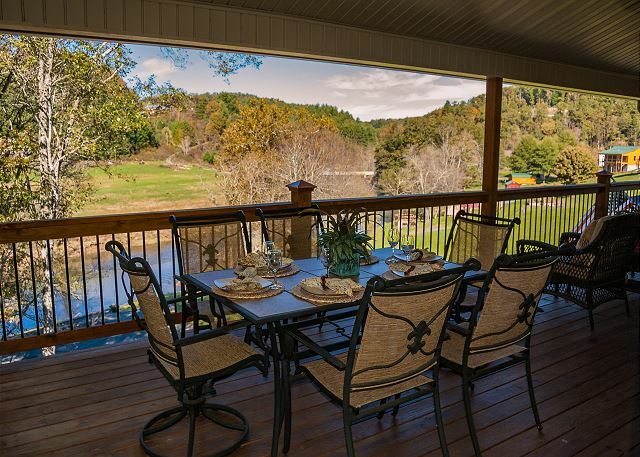 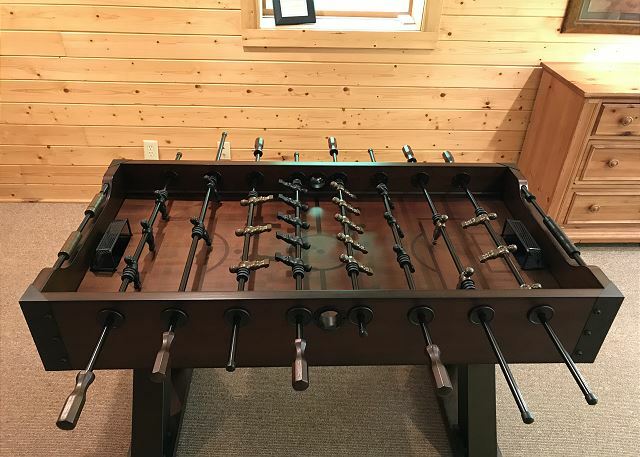 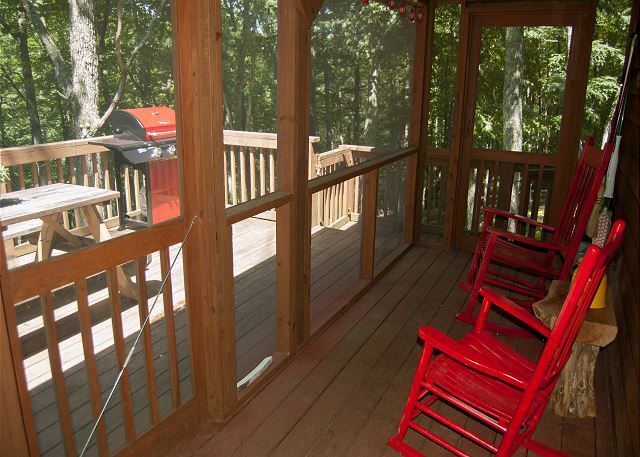 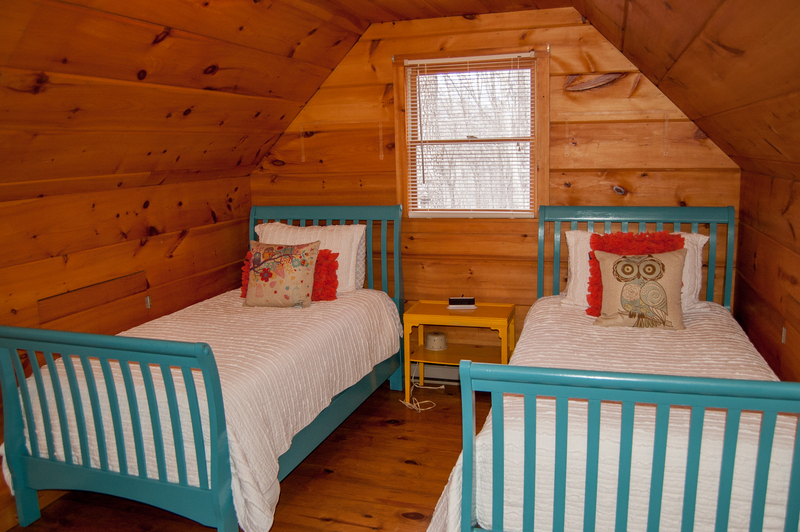 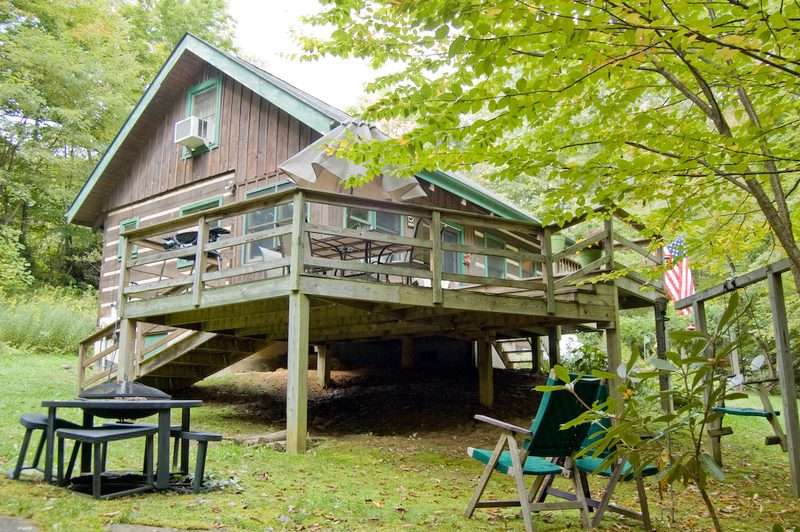 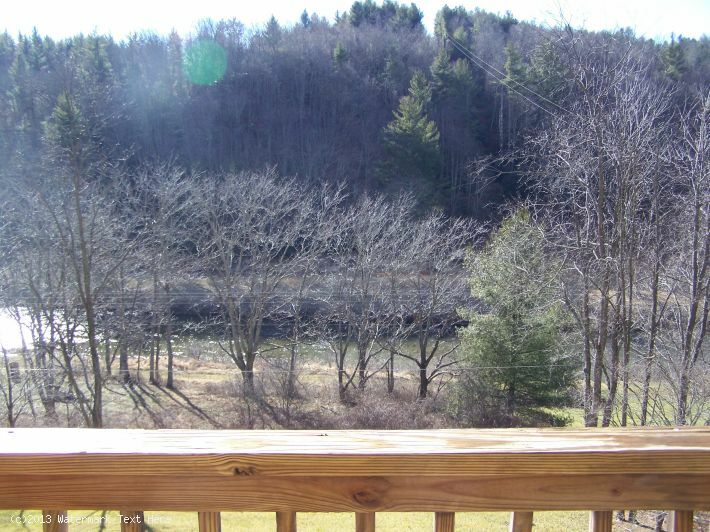 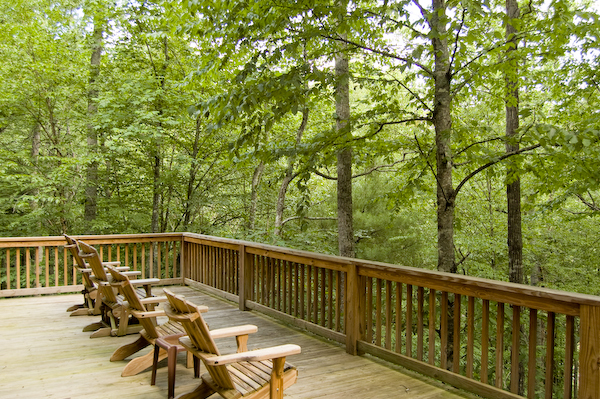 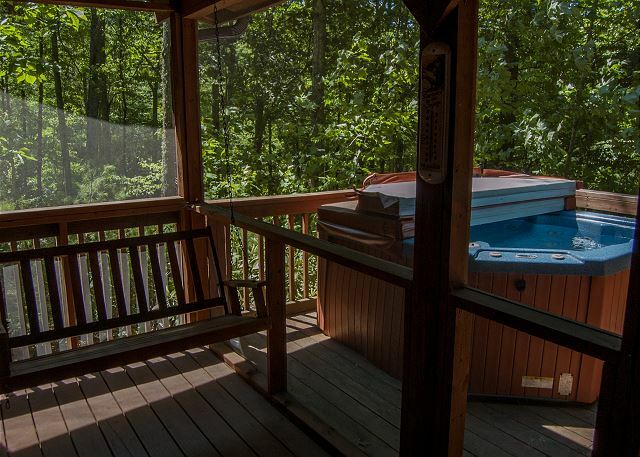 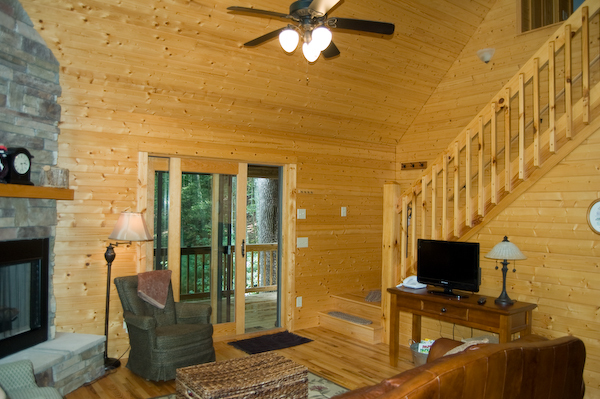 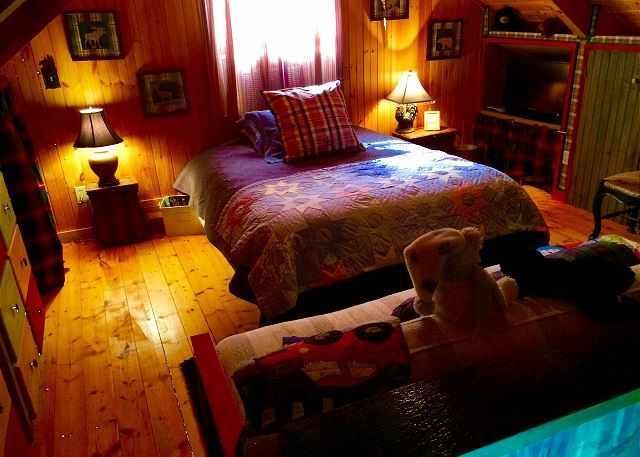 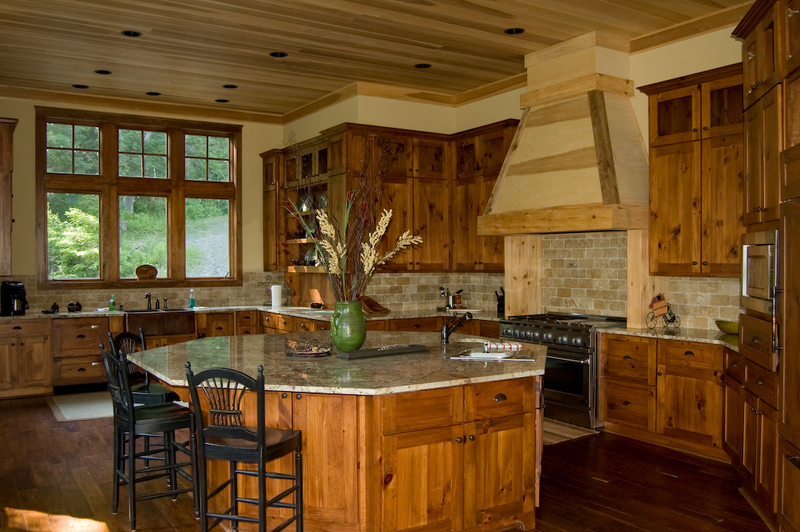 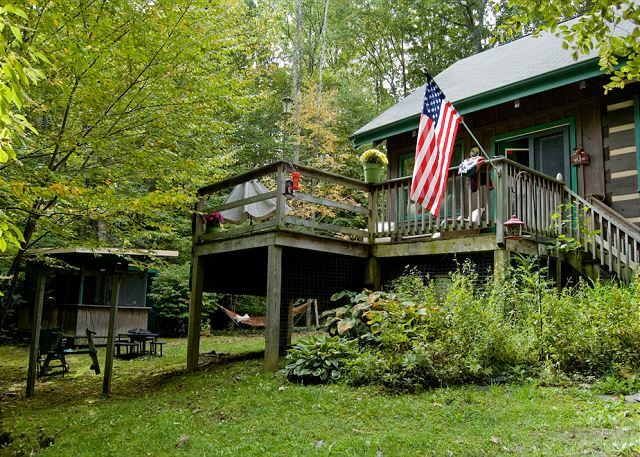 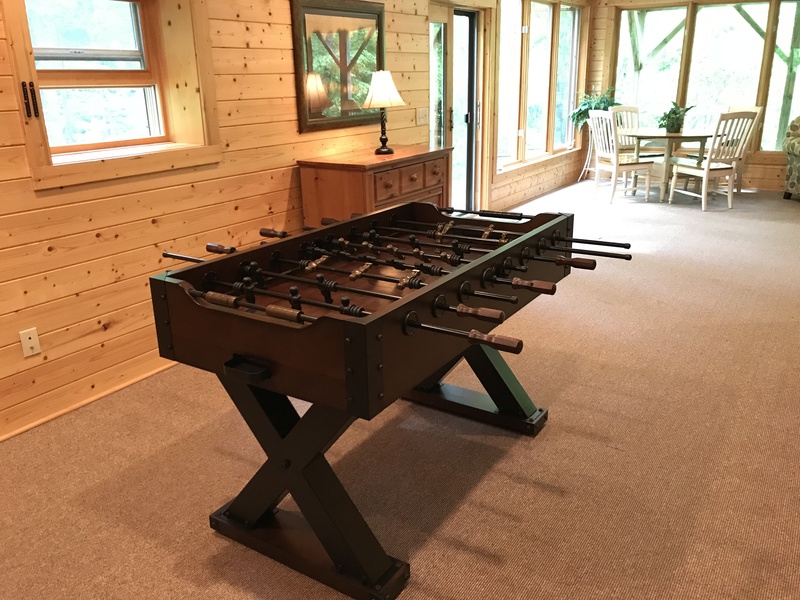 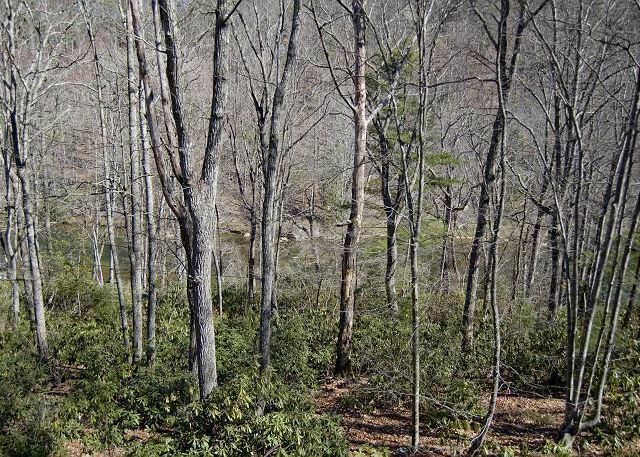 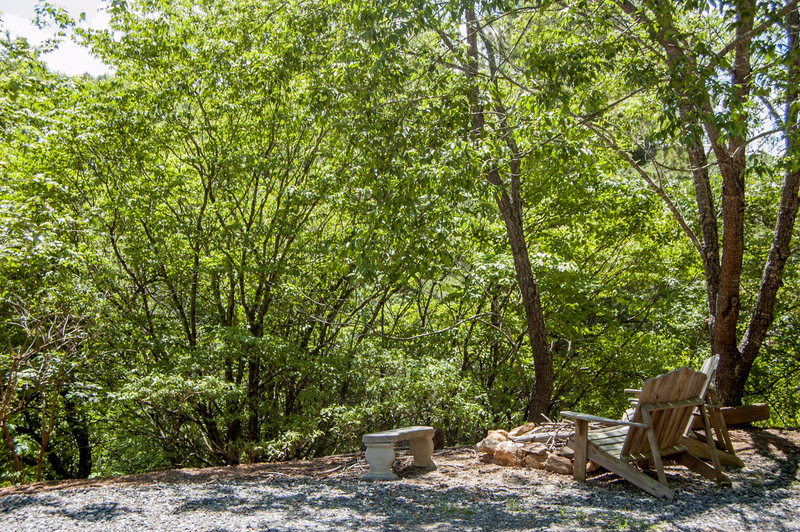 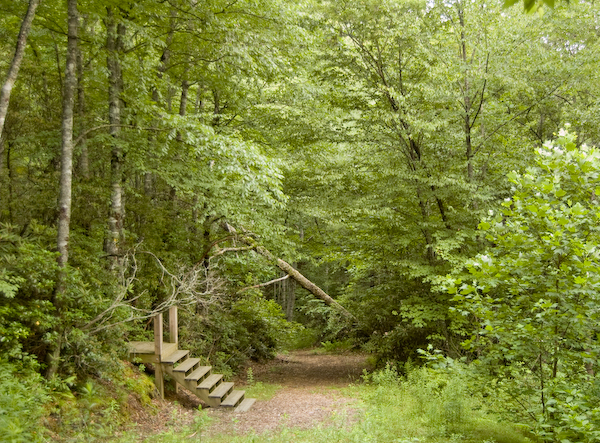 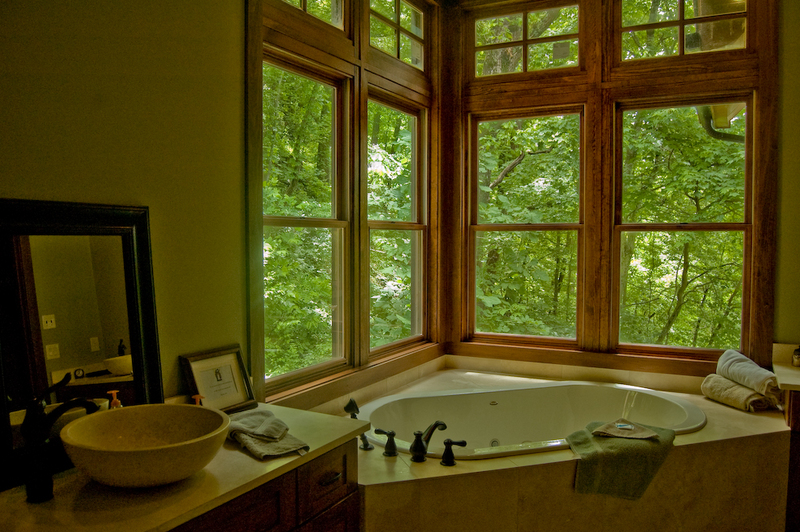 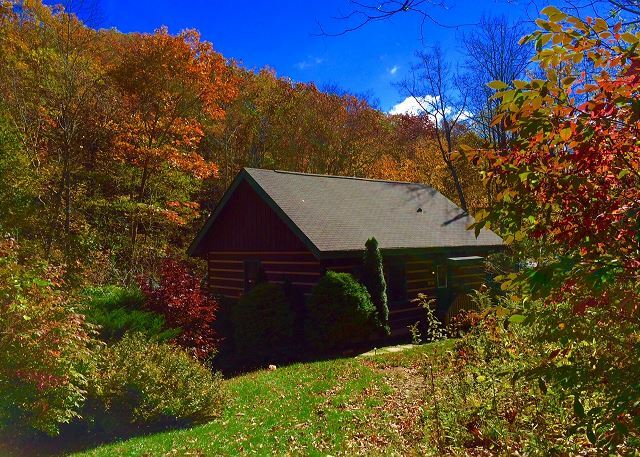 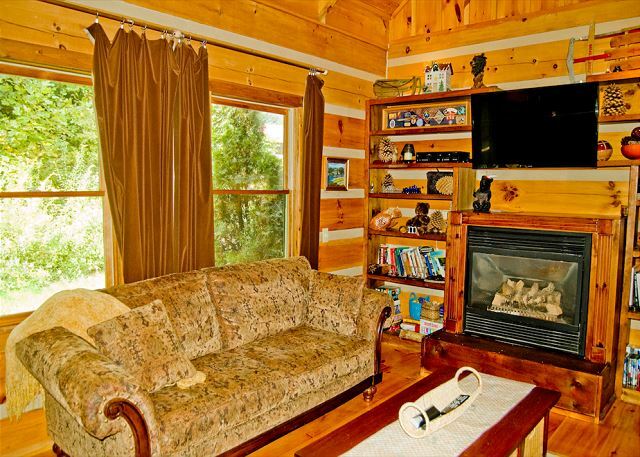 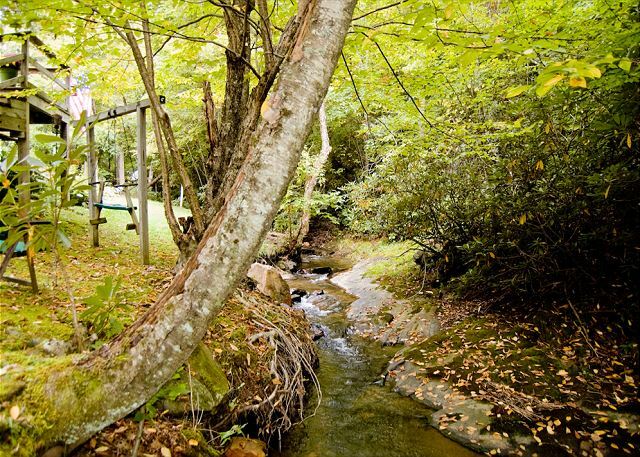 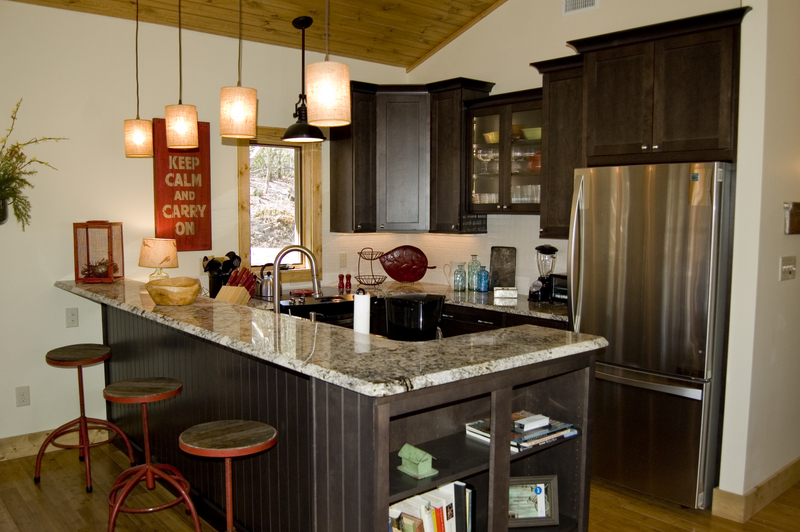 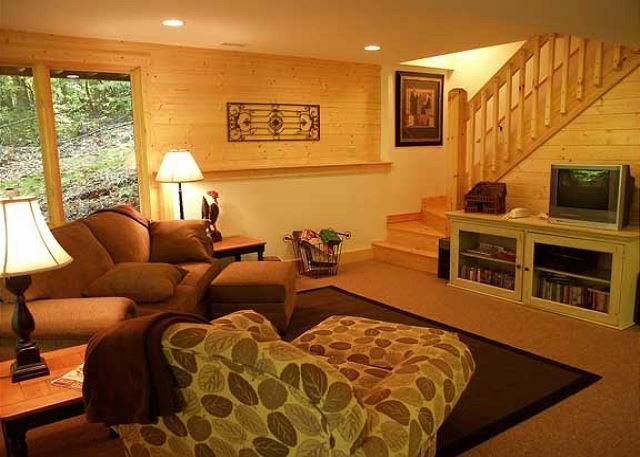 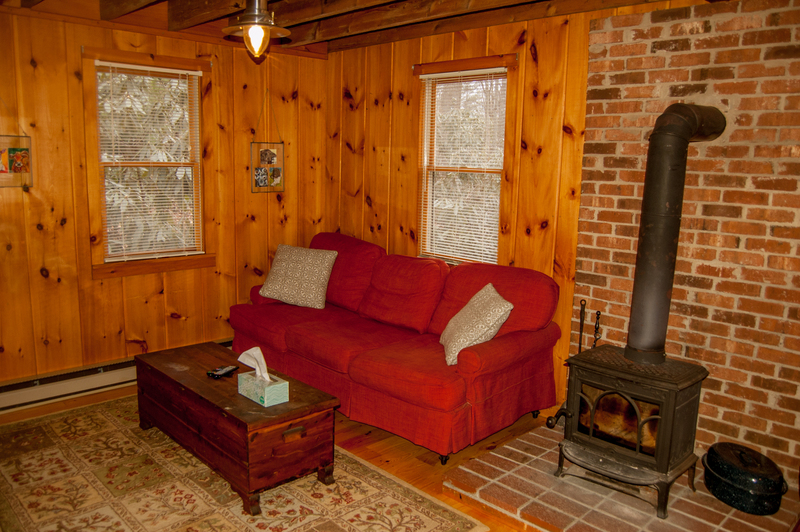 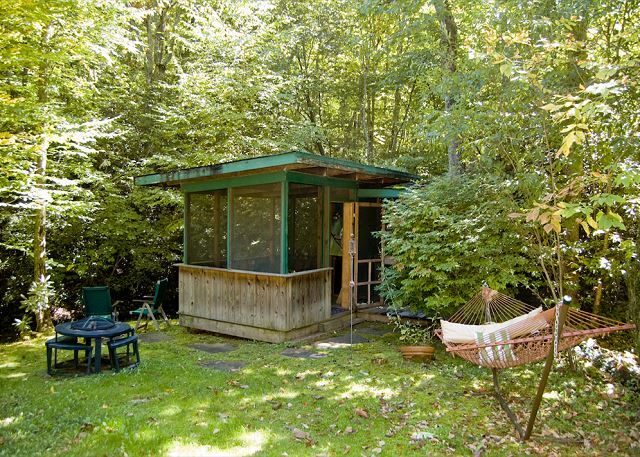 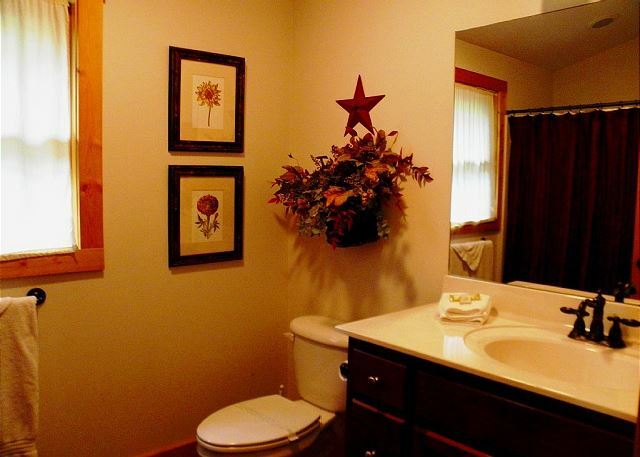 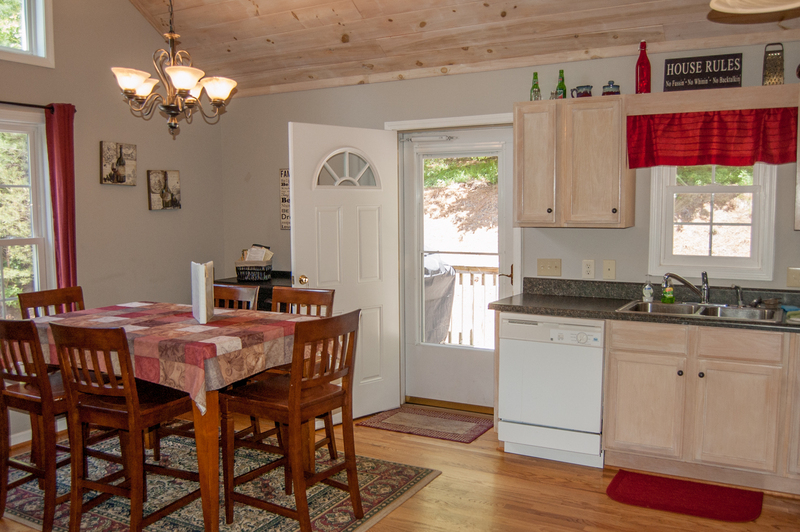 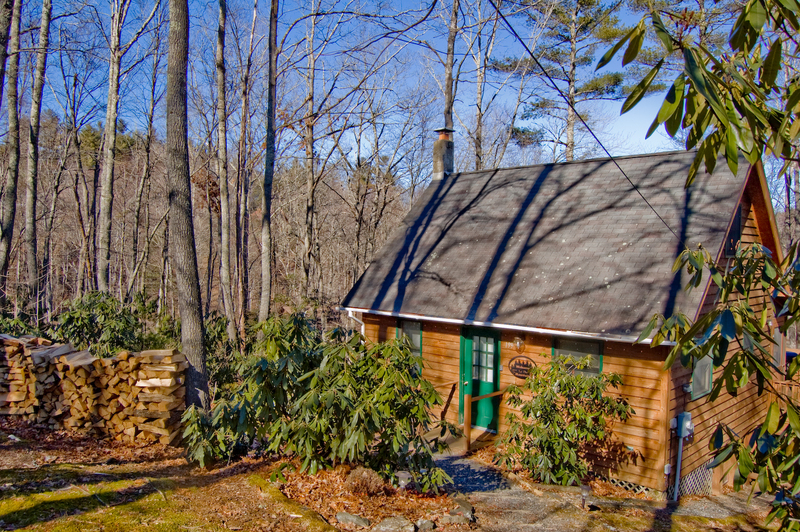 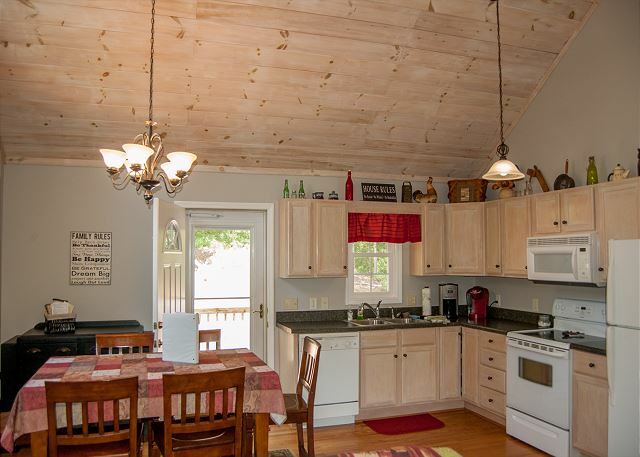 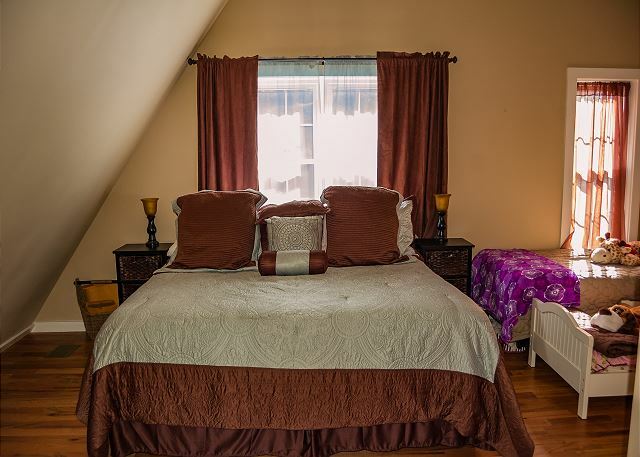 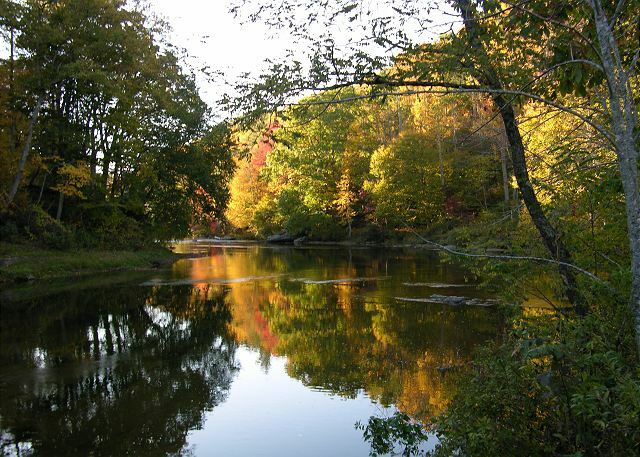 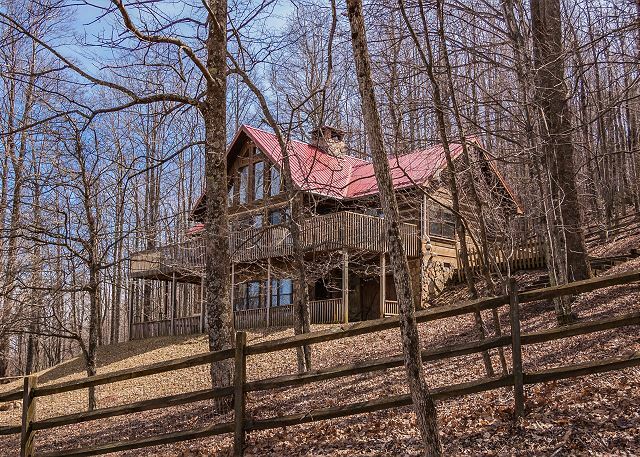 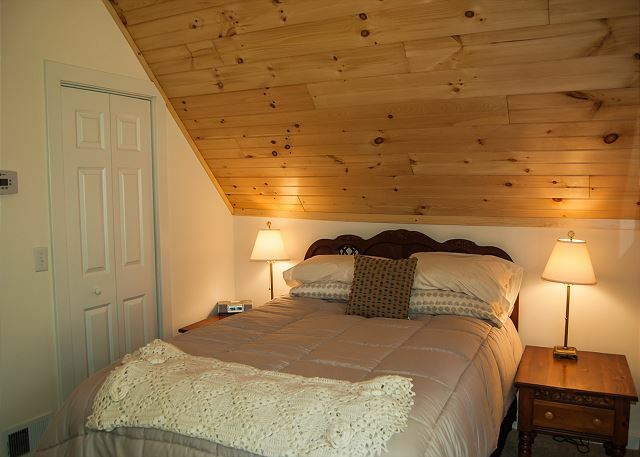 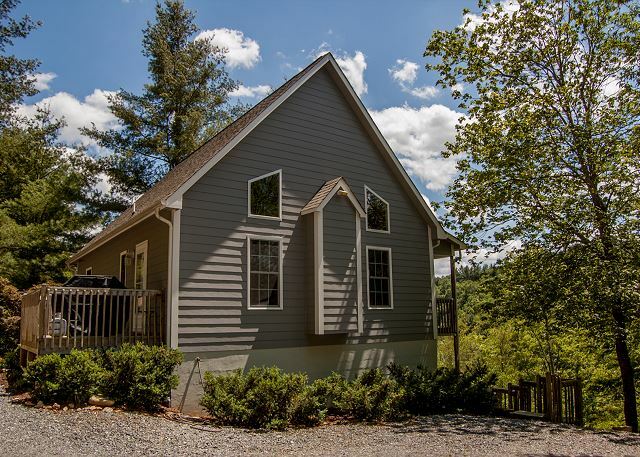 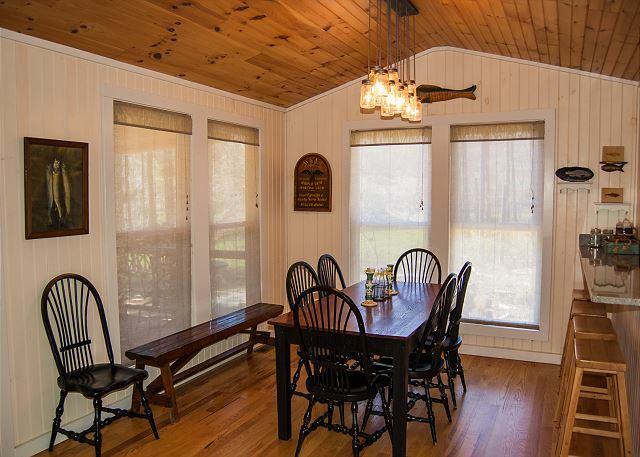 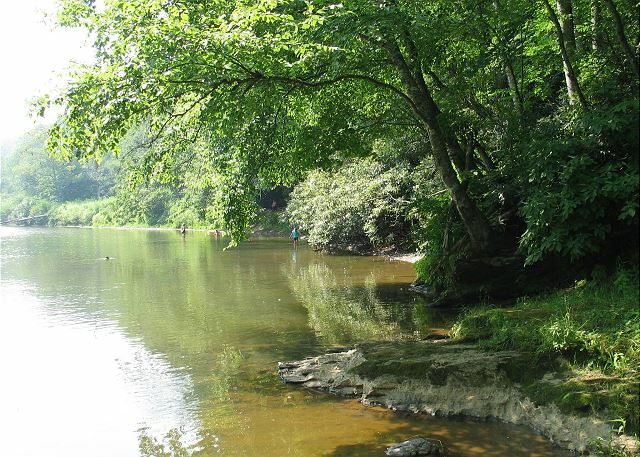 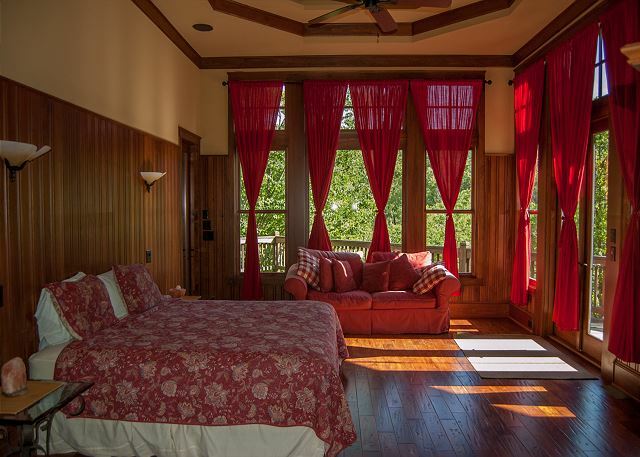 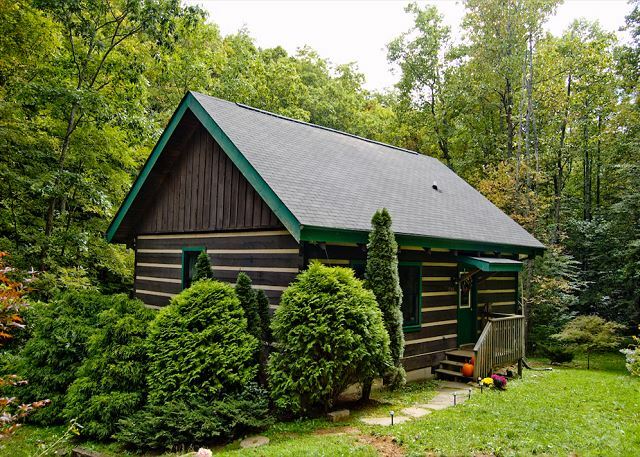 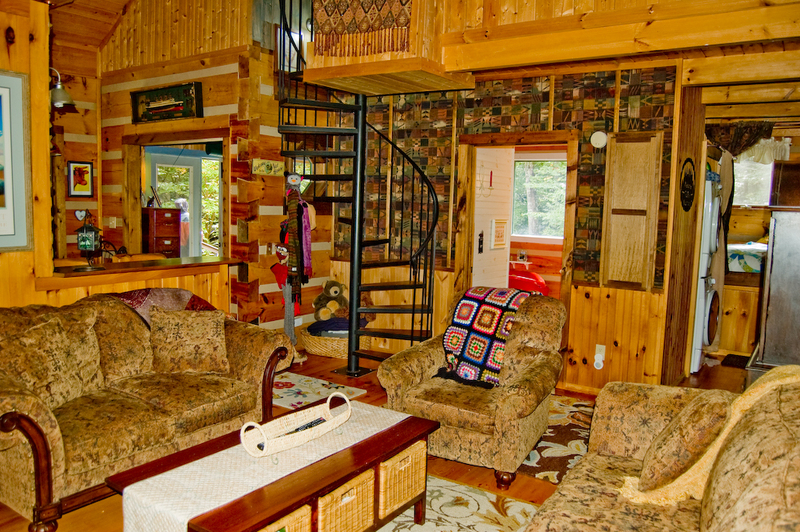 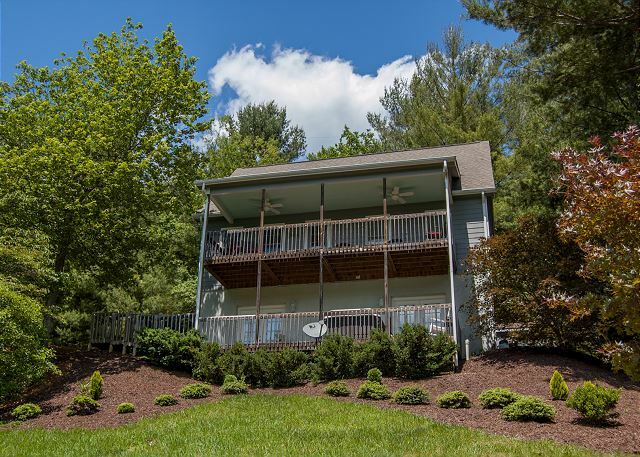 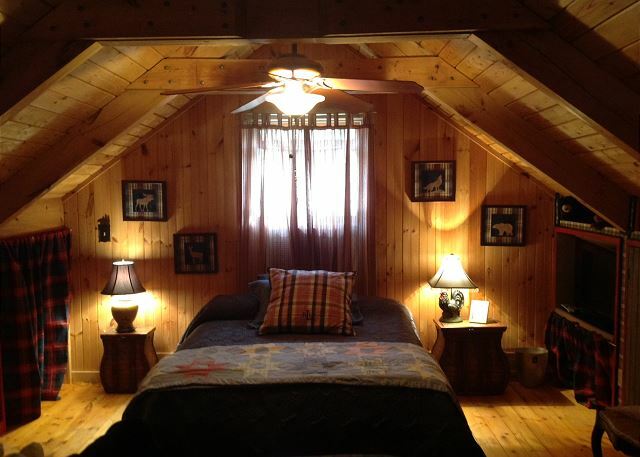 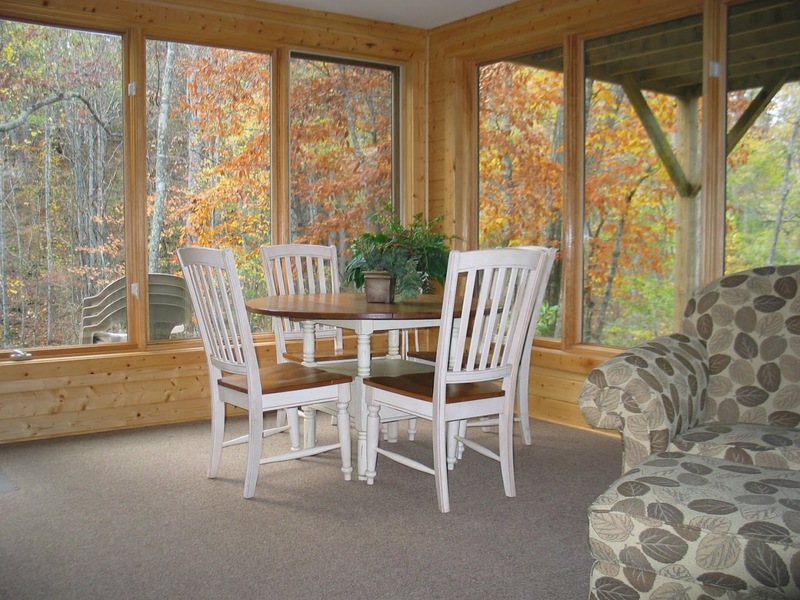 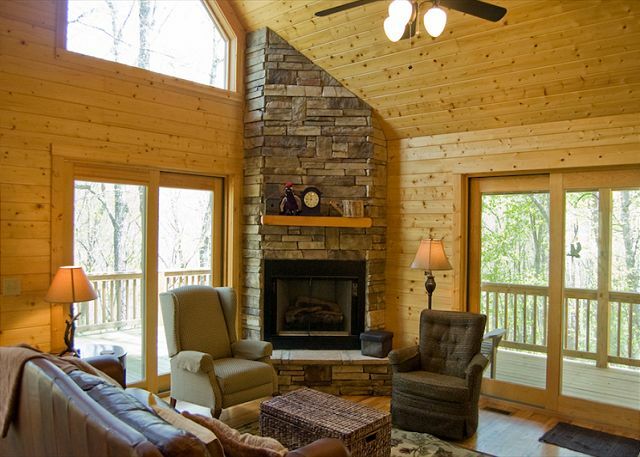 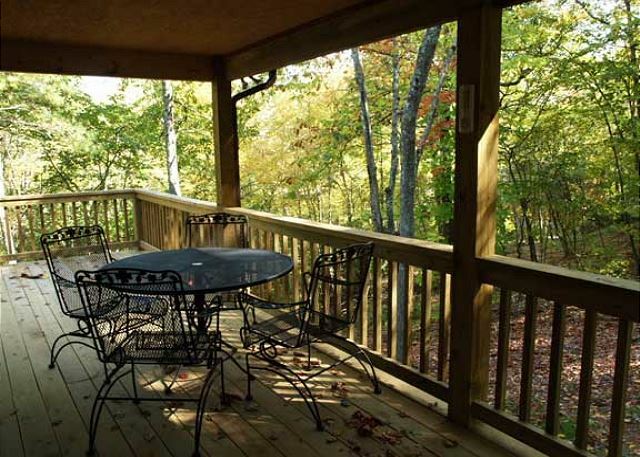 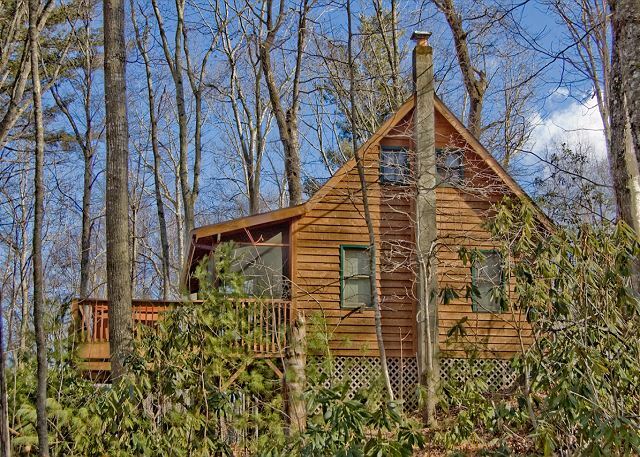 StayBlueRidge has plenty of cabins in West Jefferson for you to choose from! 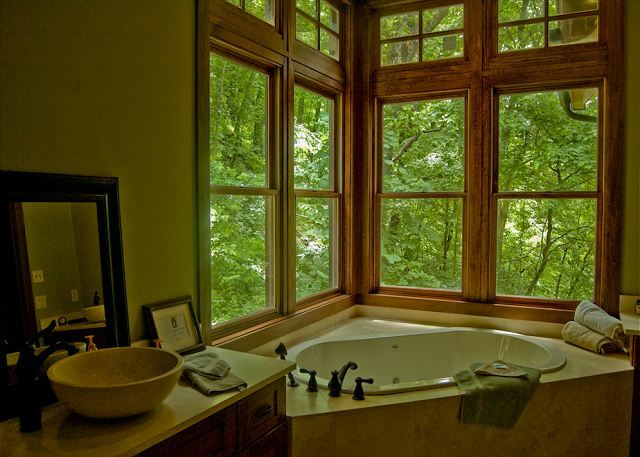 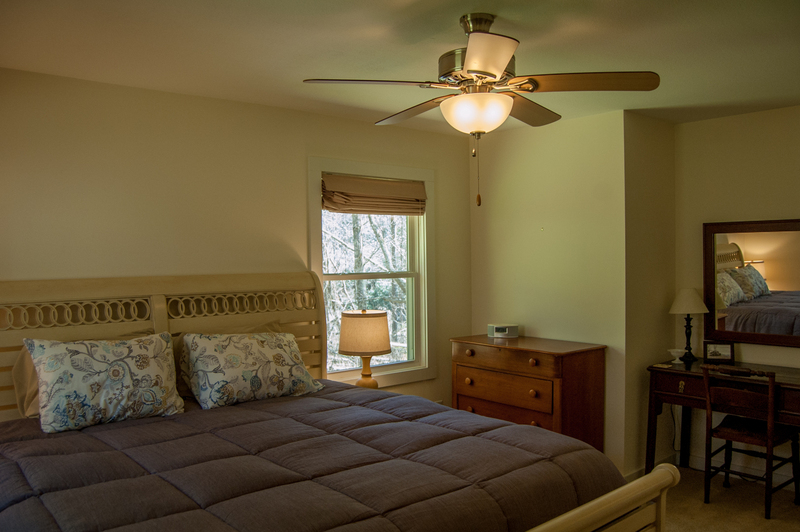 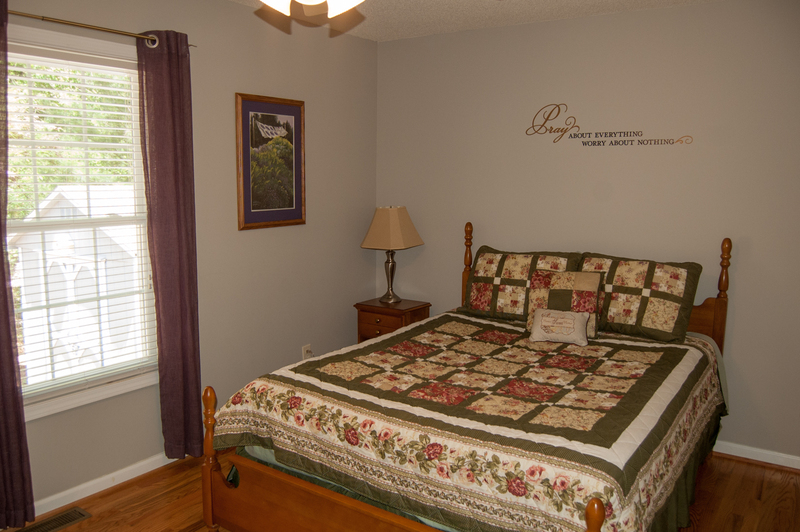 Visit West Jefferson today and rest, renew and revive.